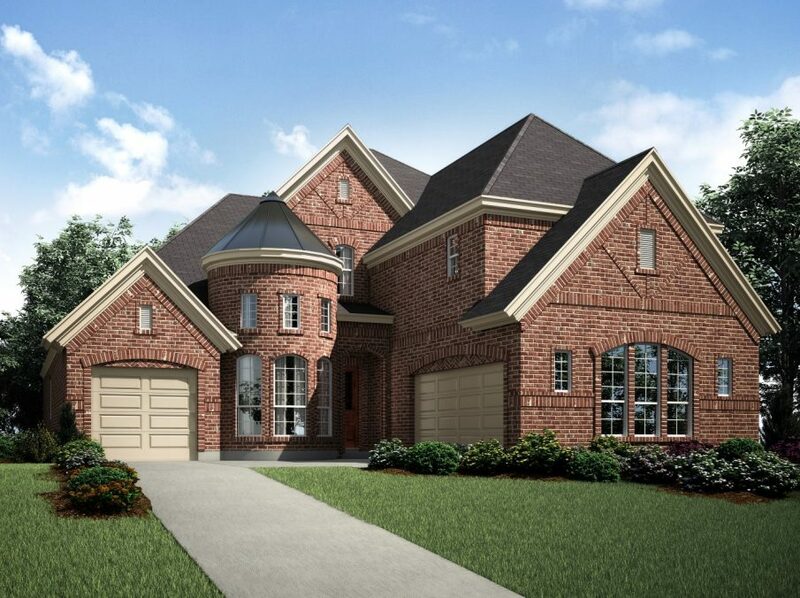 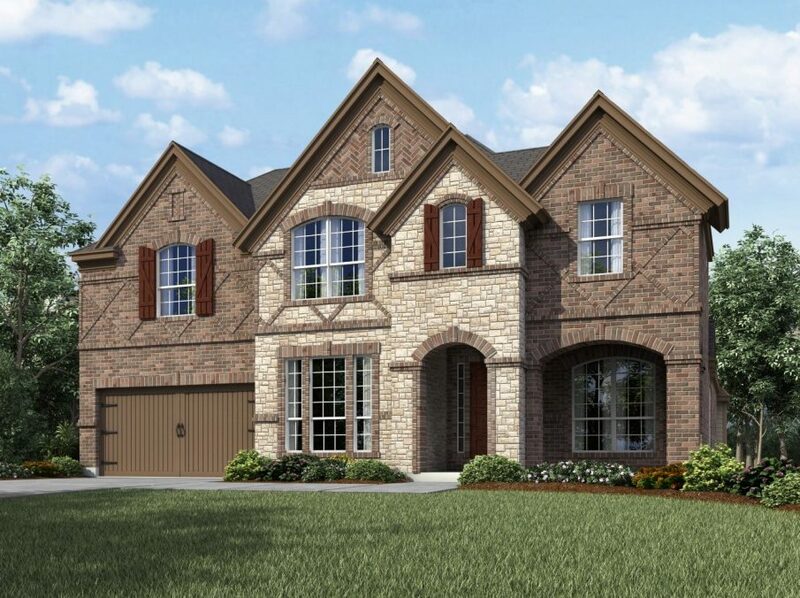 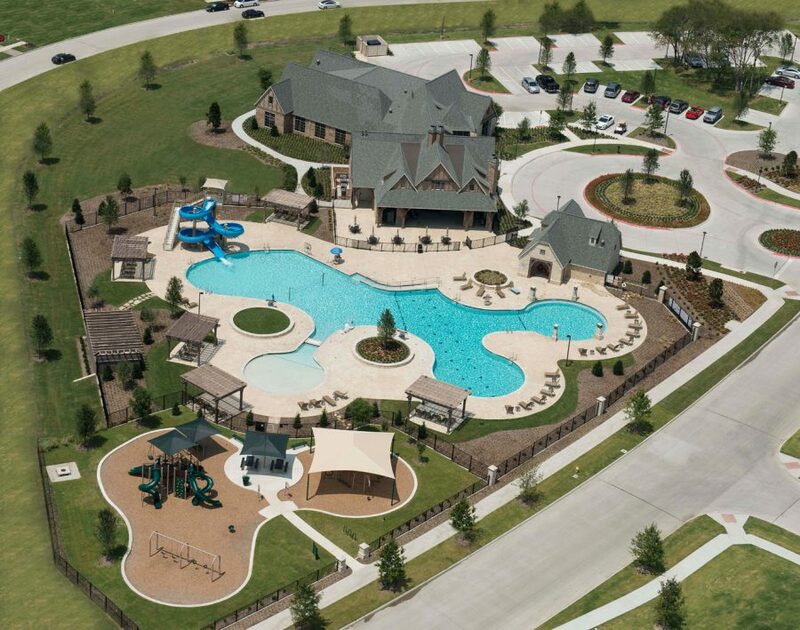 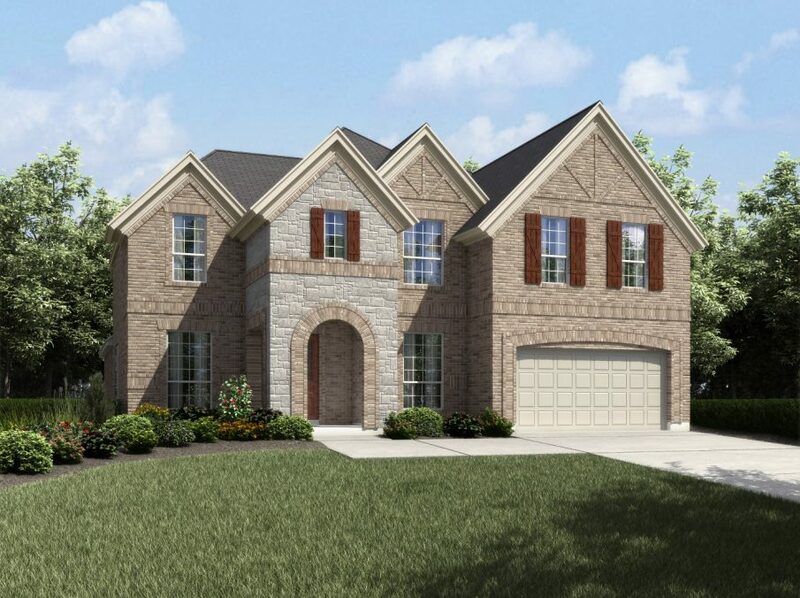 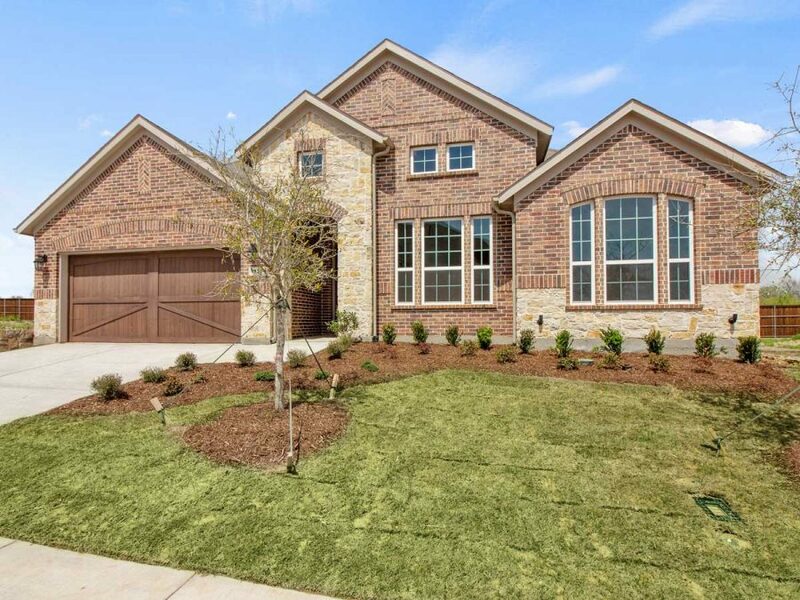 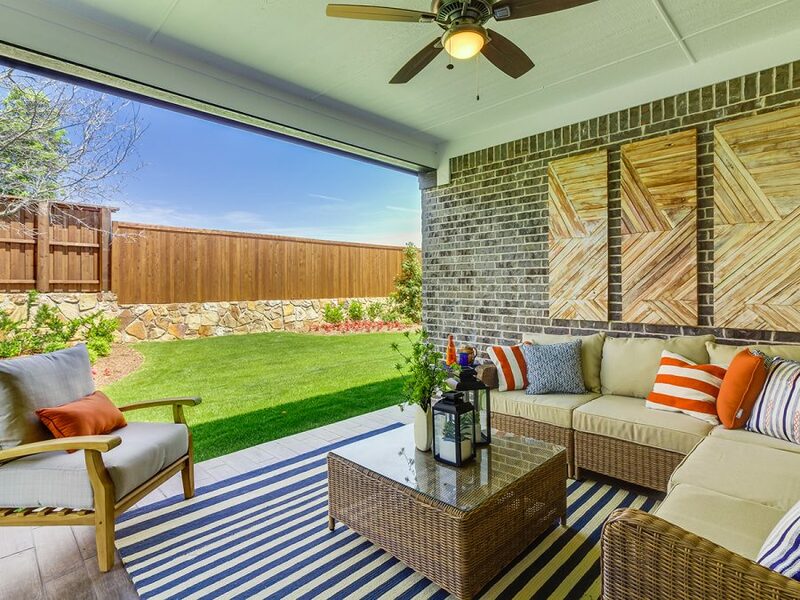 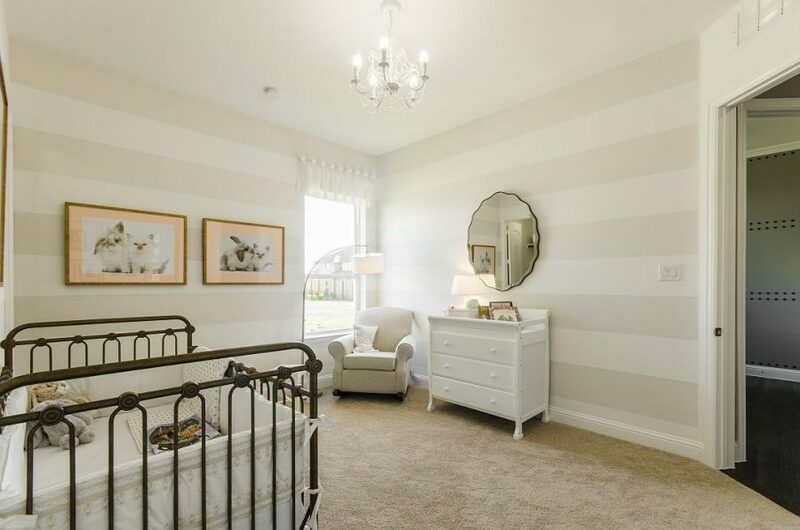 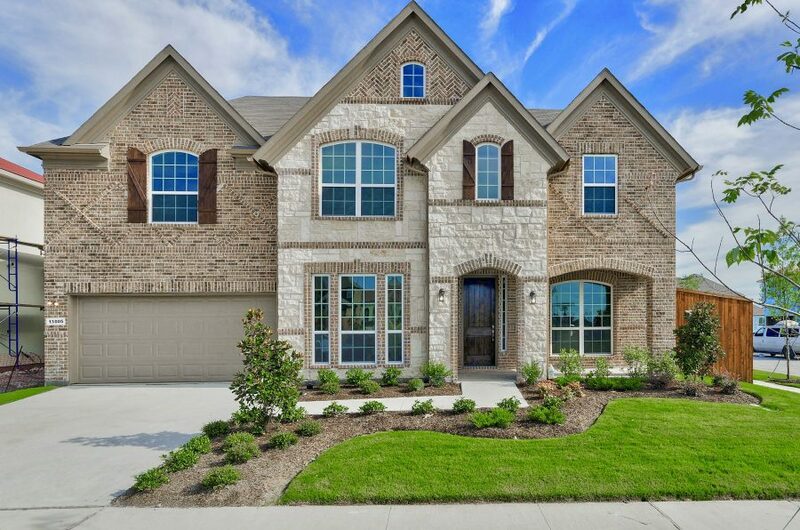 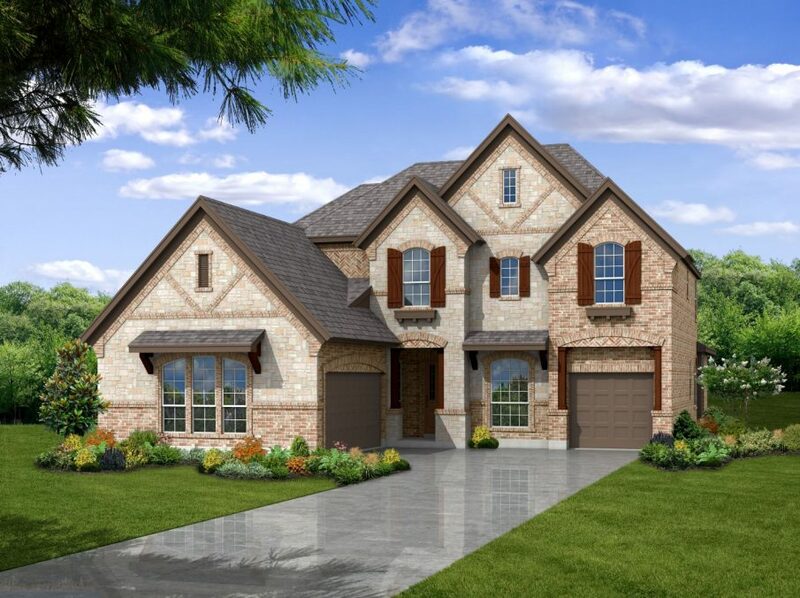 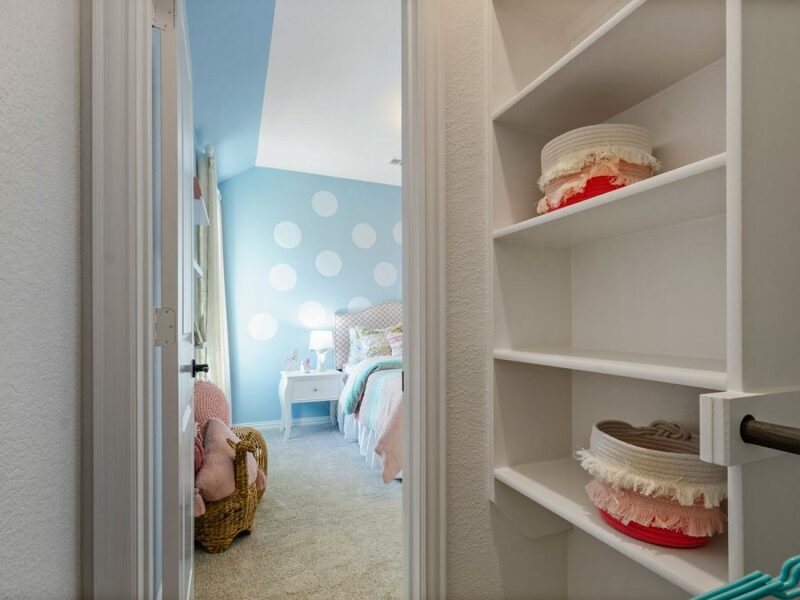 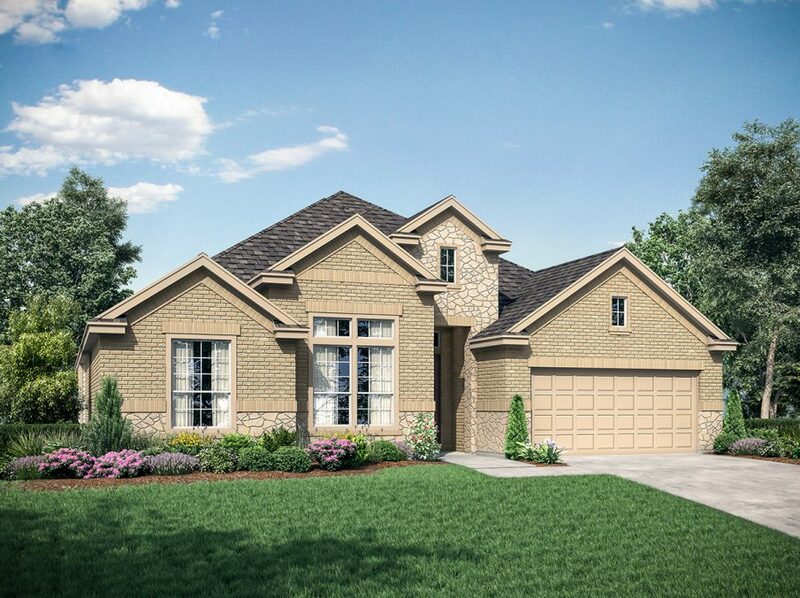 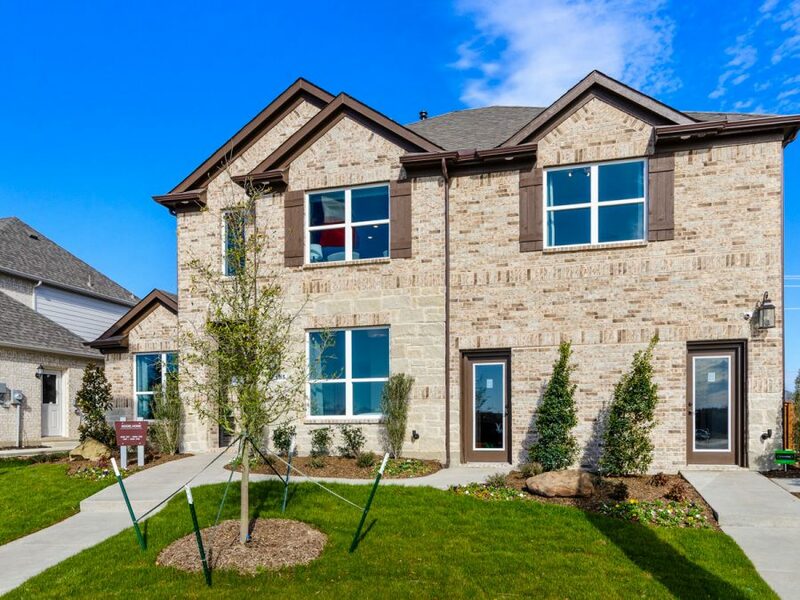 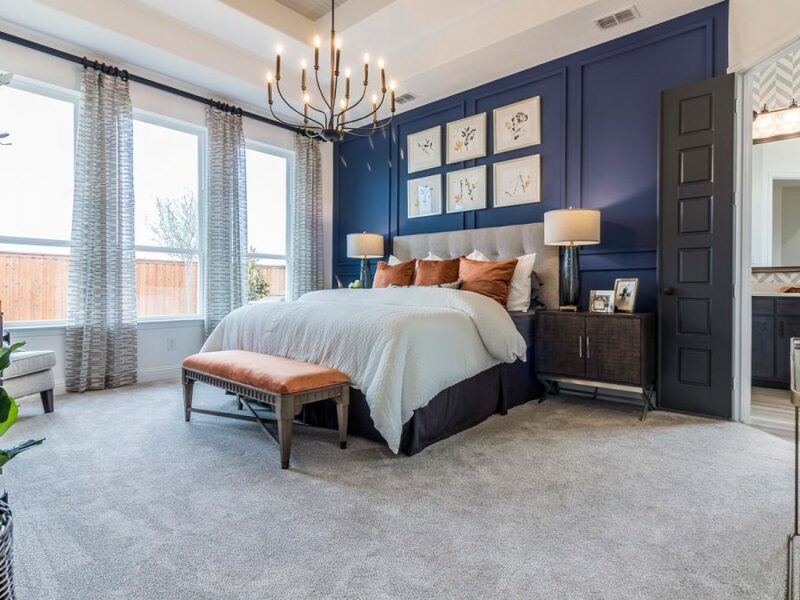 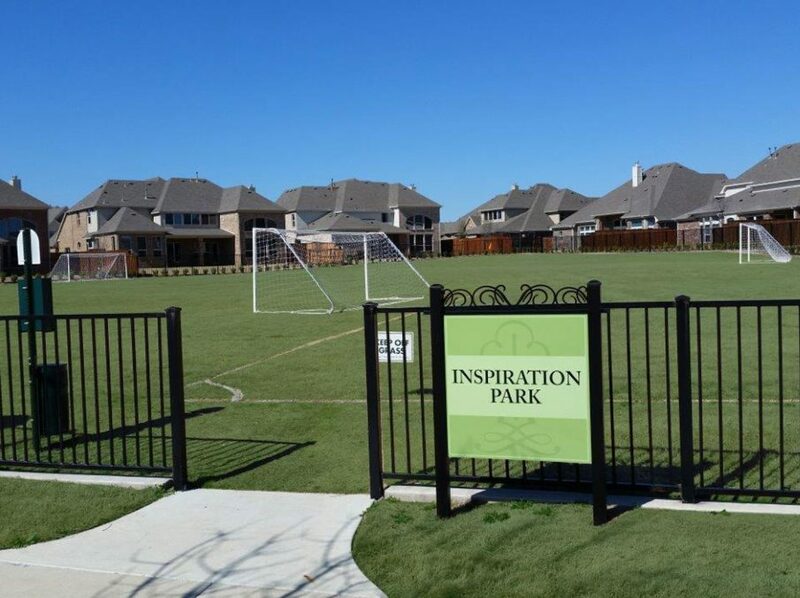 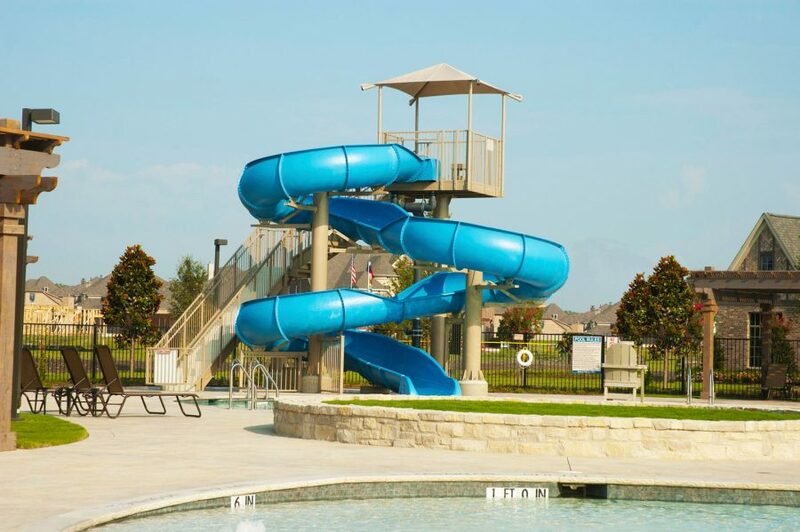 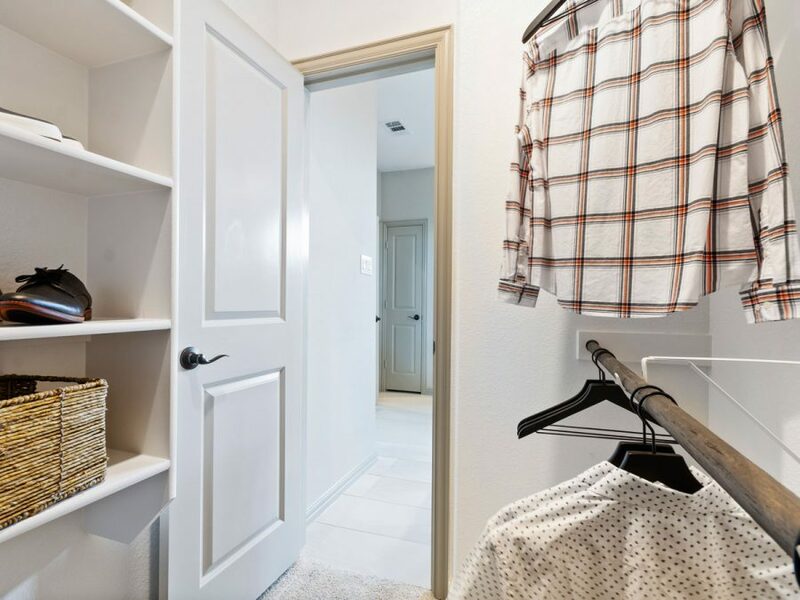 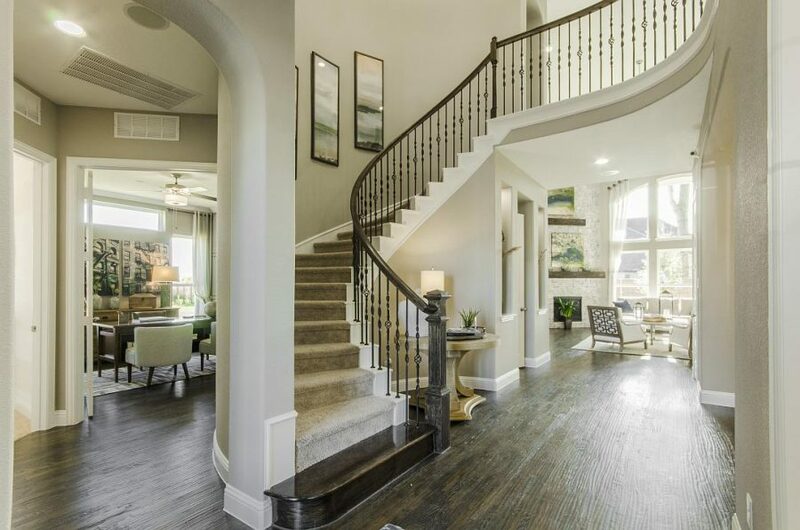 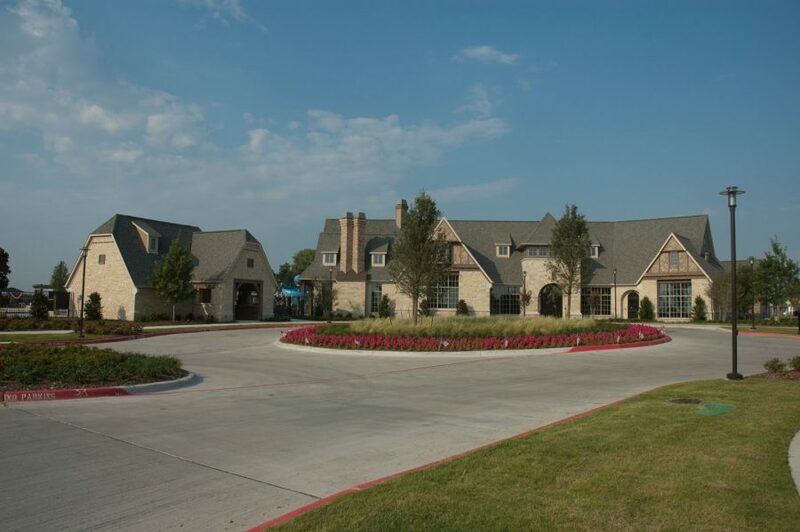 Richwoods Crossing brings a unique opportunity to live in a master planned gated community in Frisco, TX. 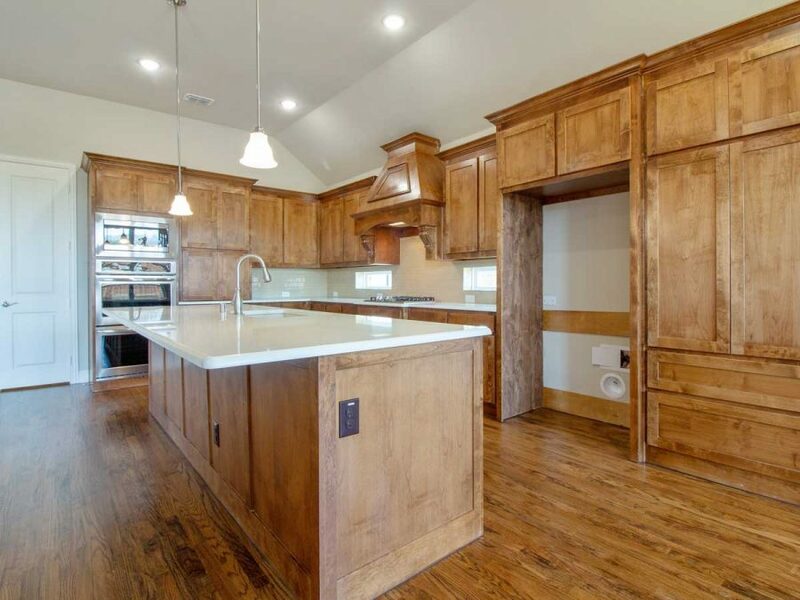 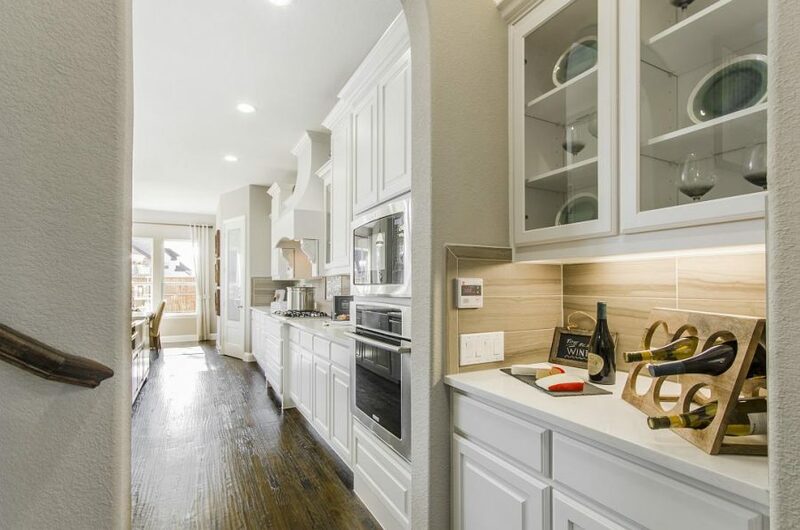 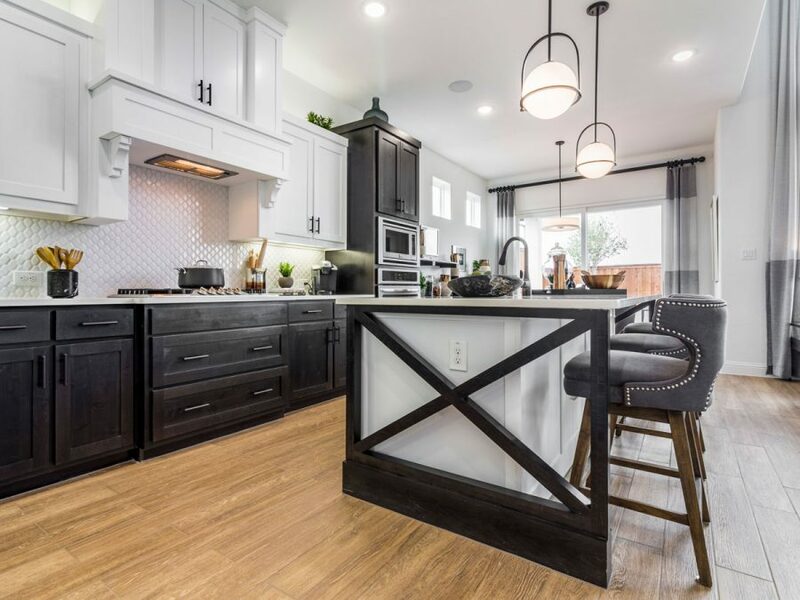 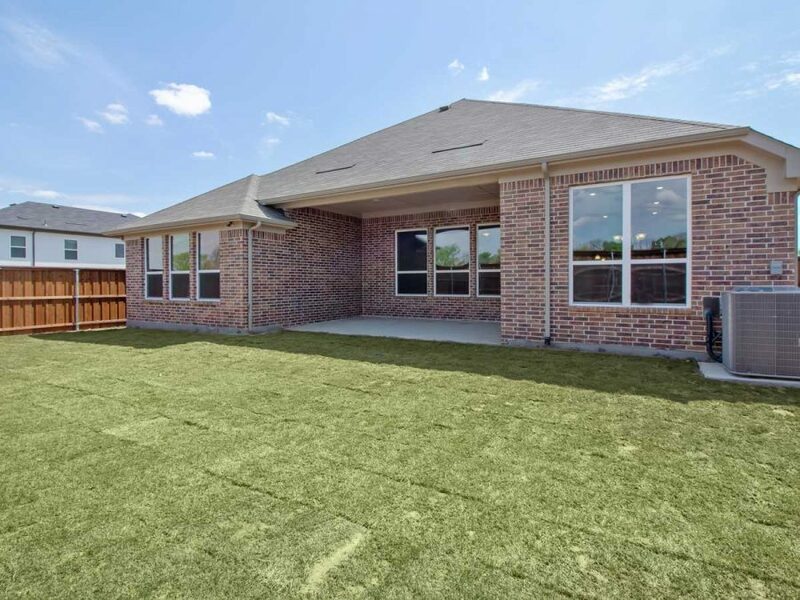 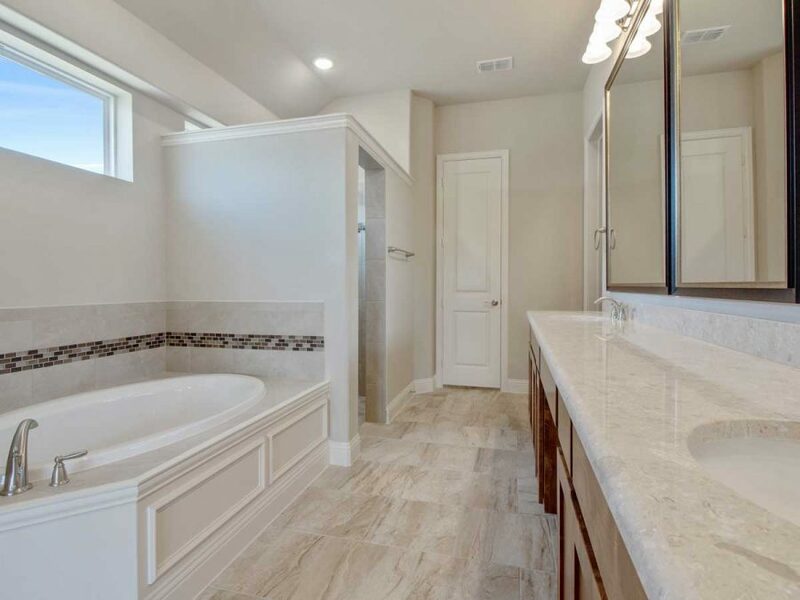 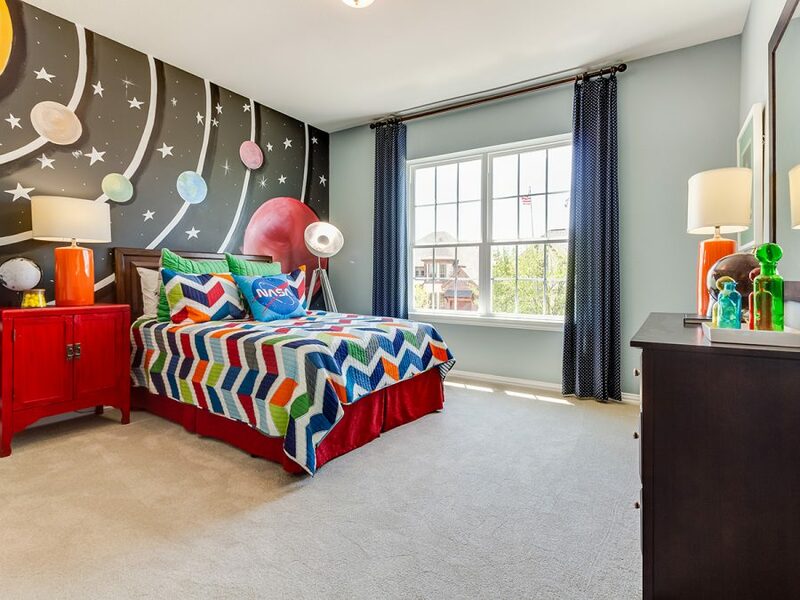 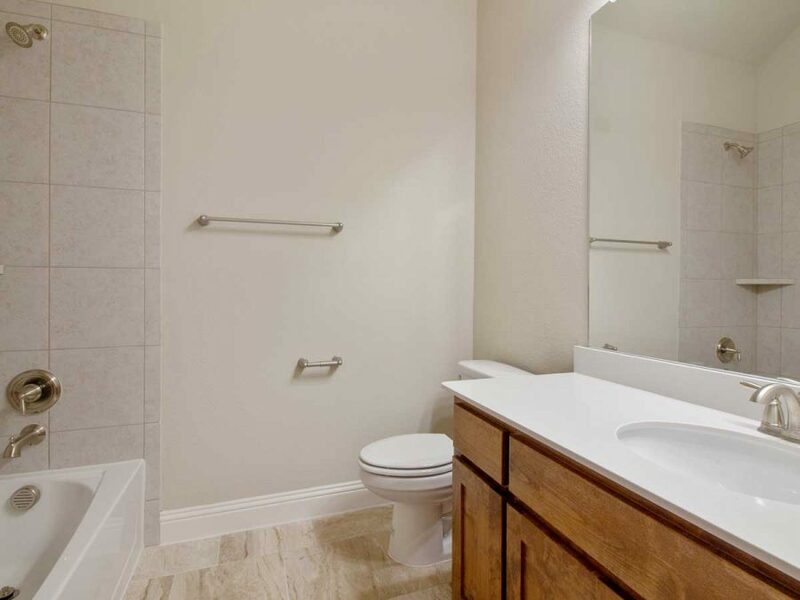 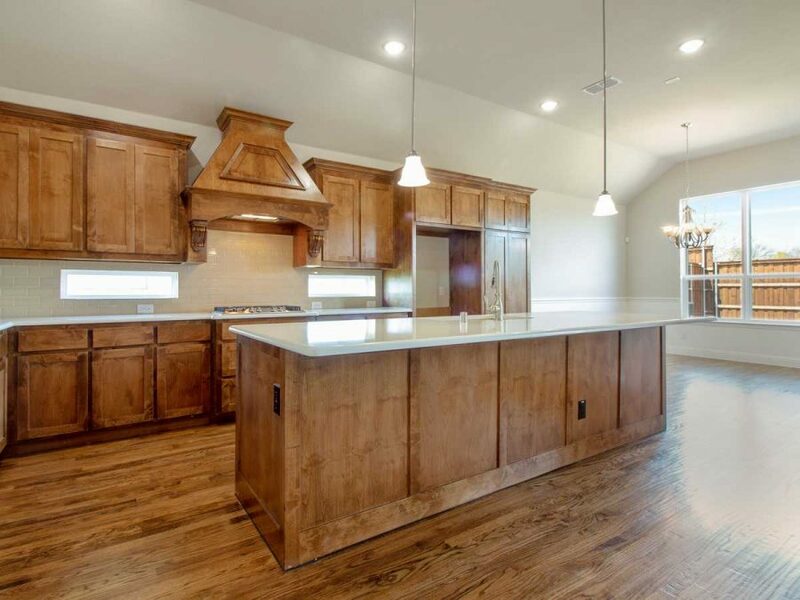 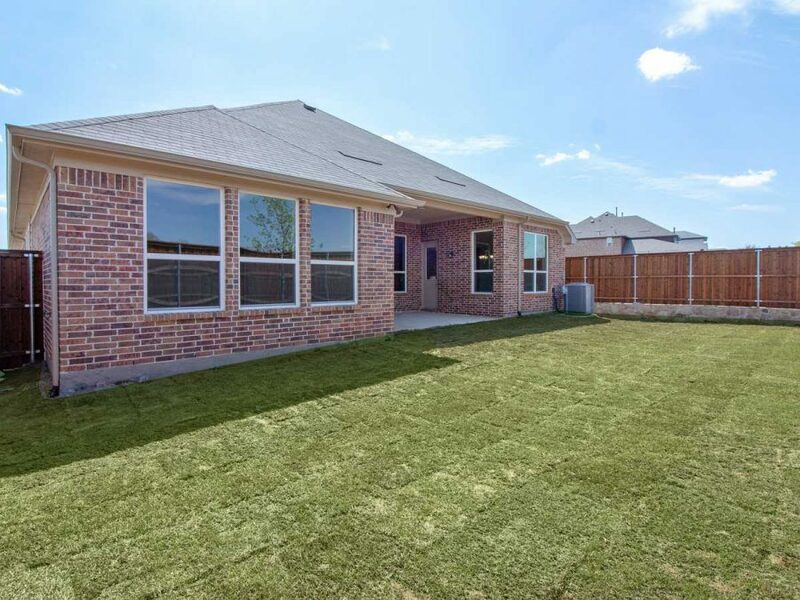 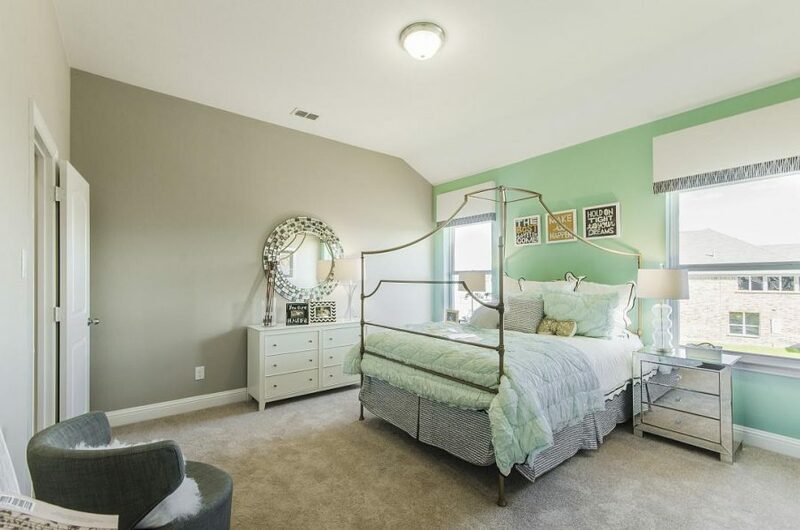 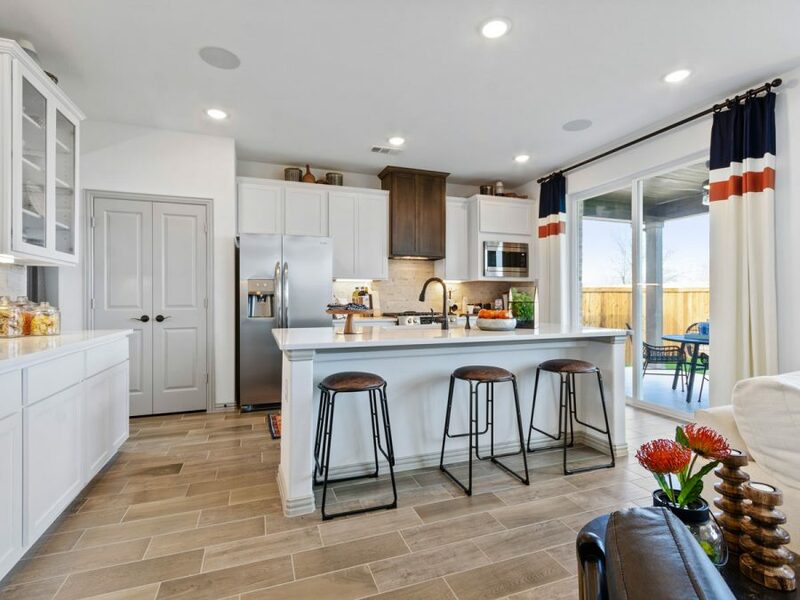 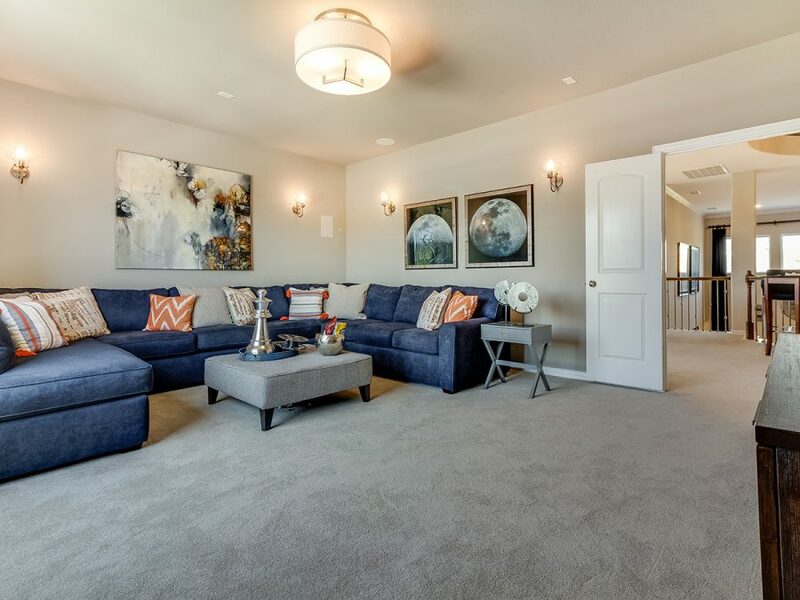 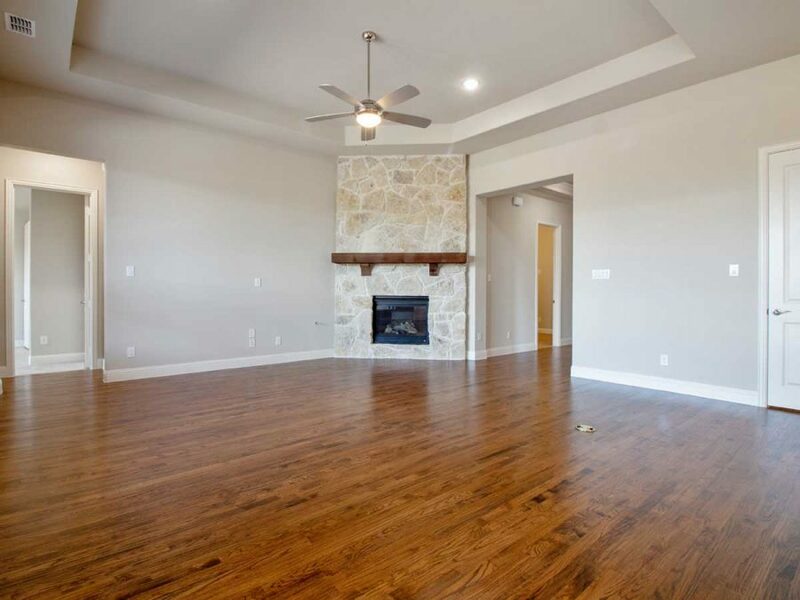 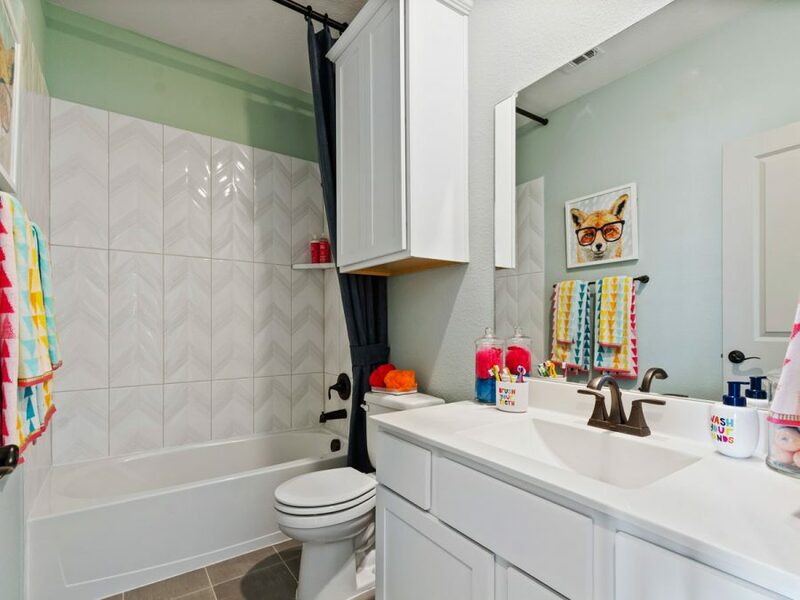 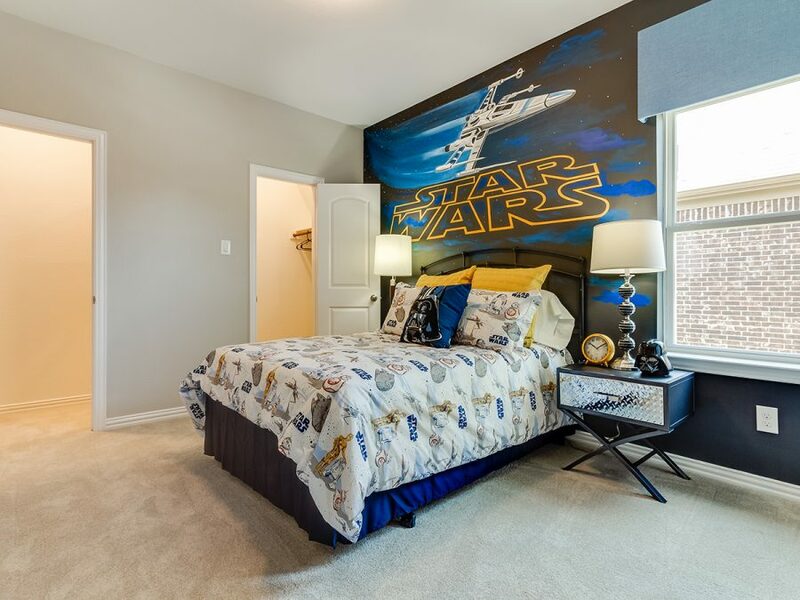 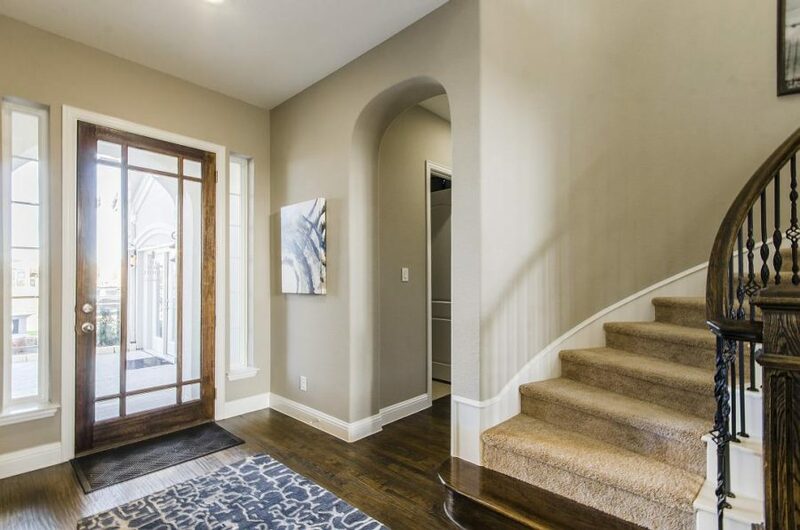 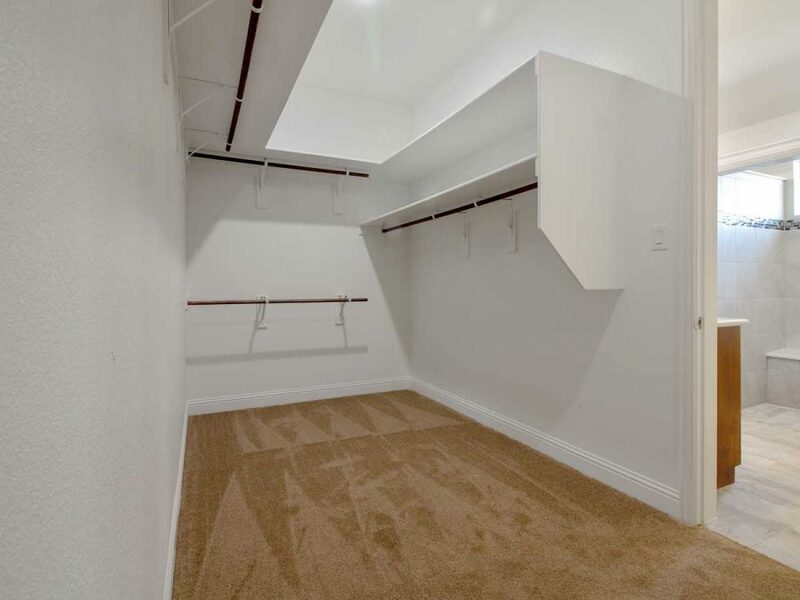 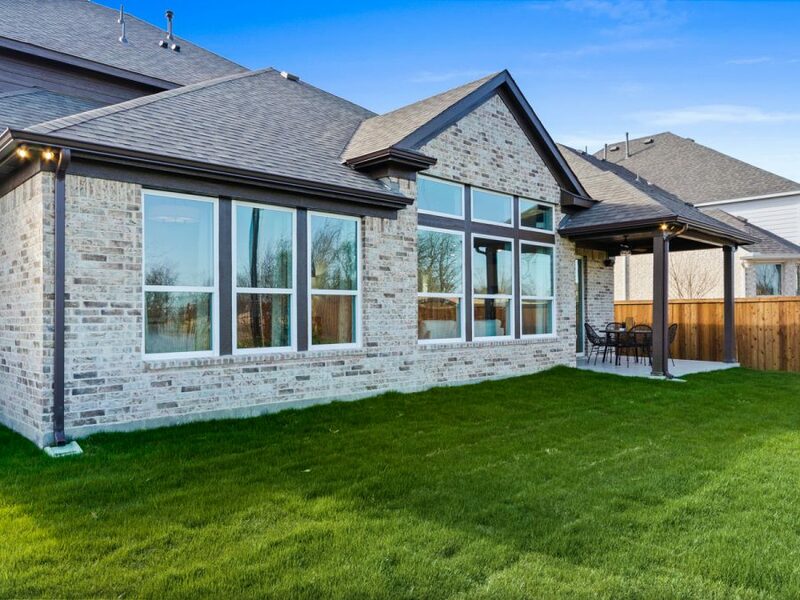 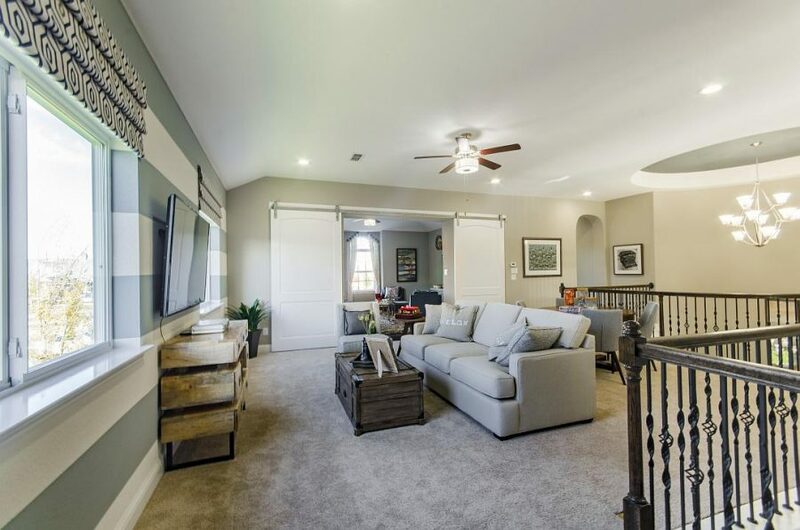 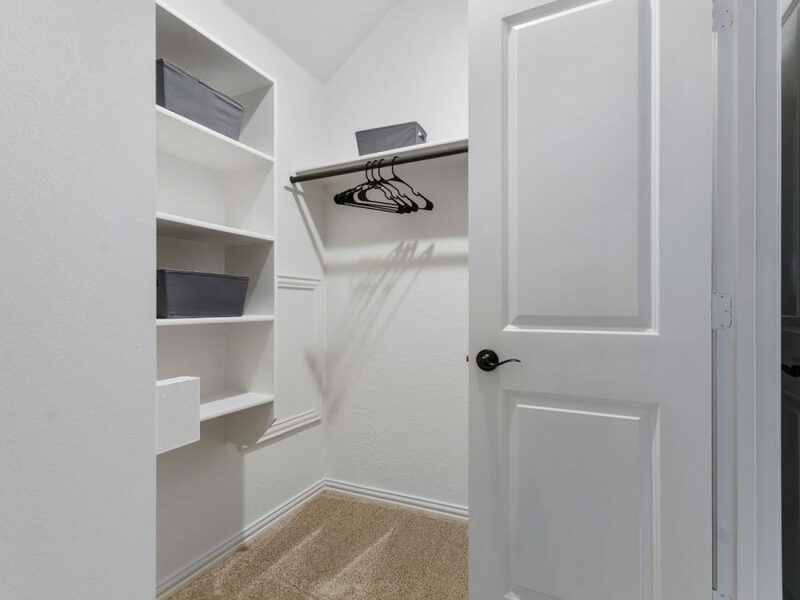 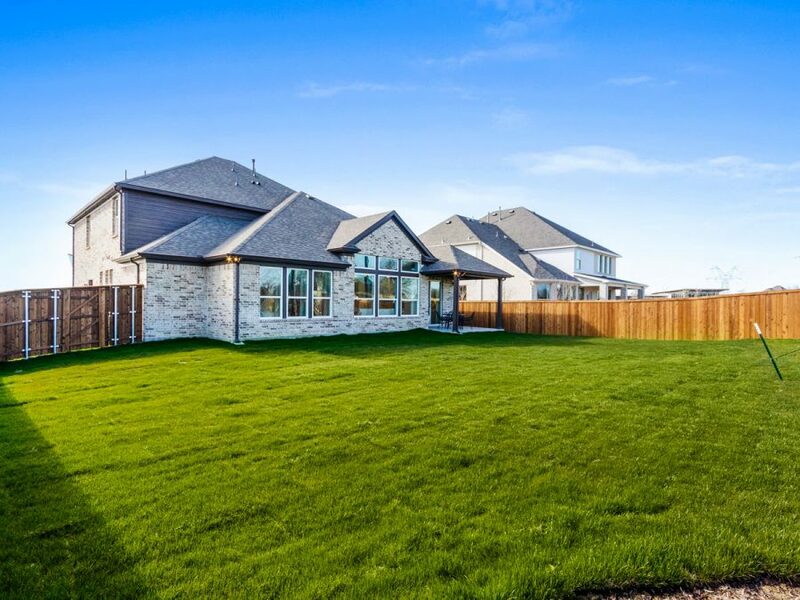 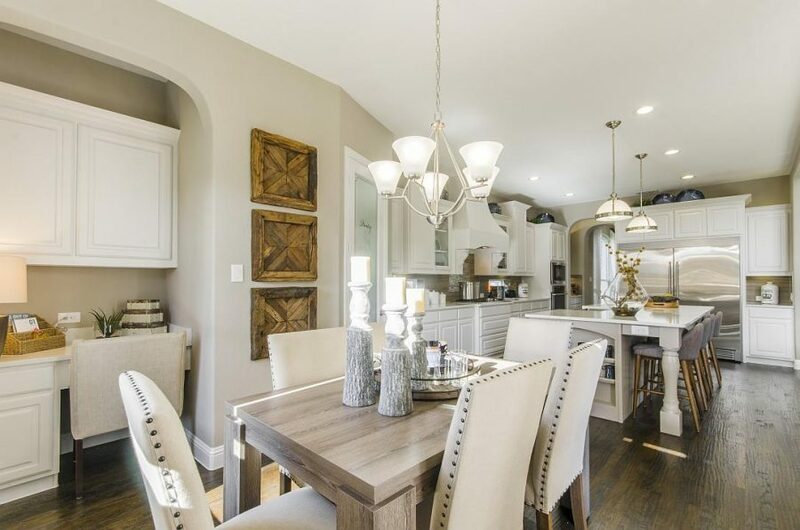 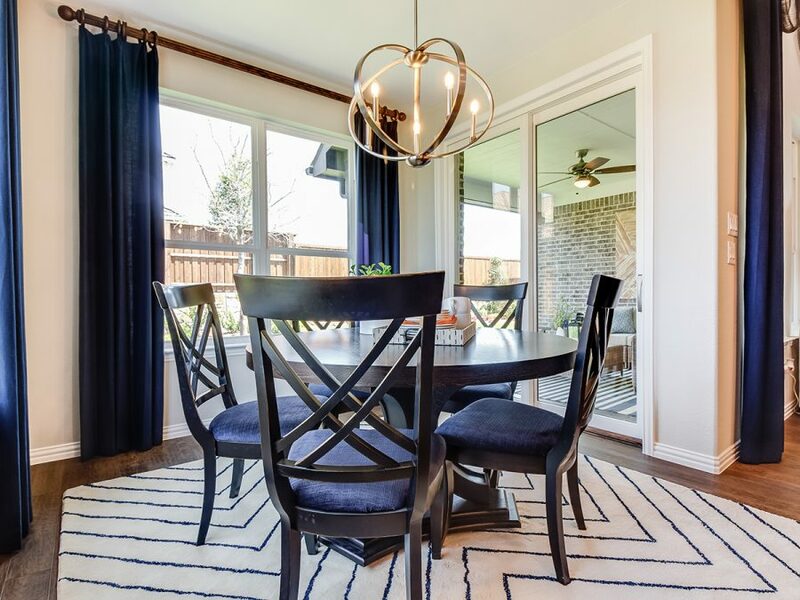 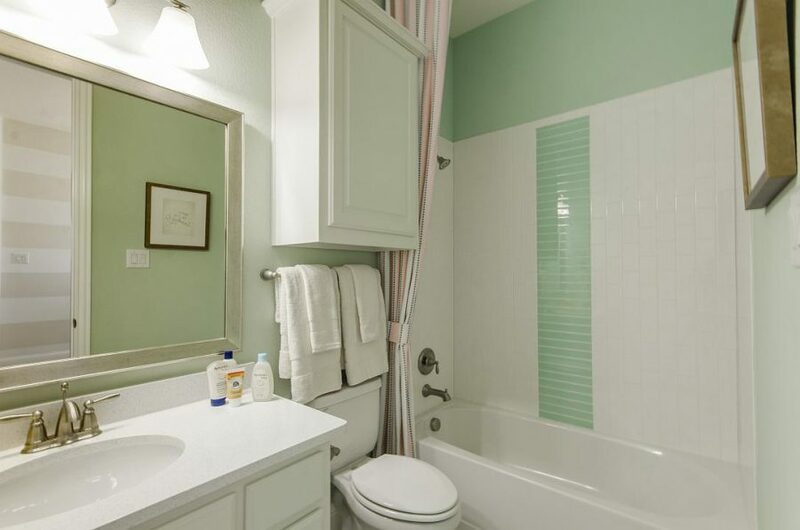 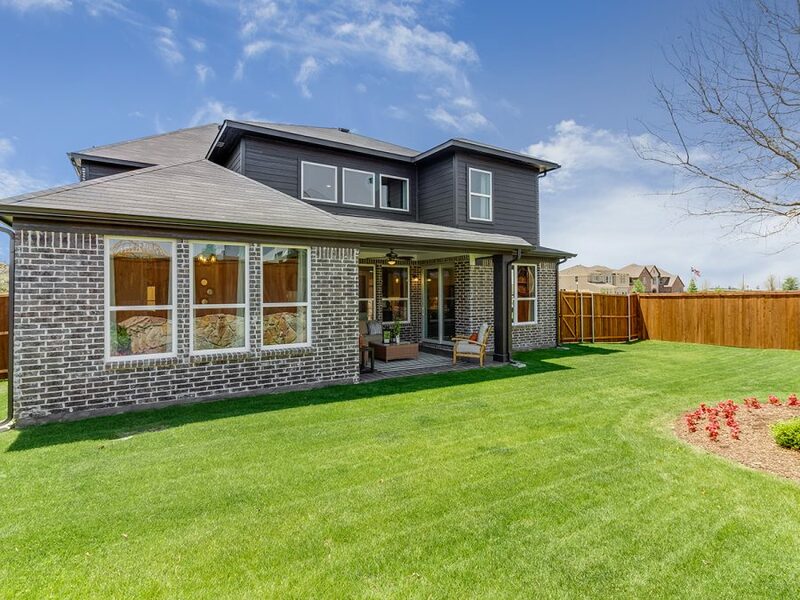 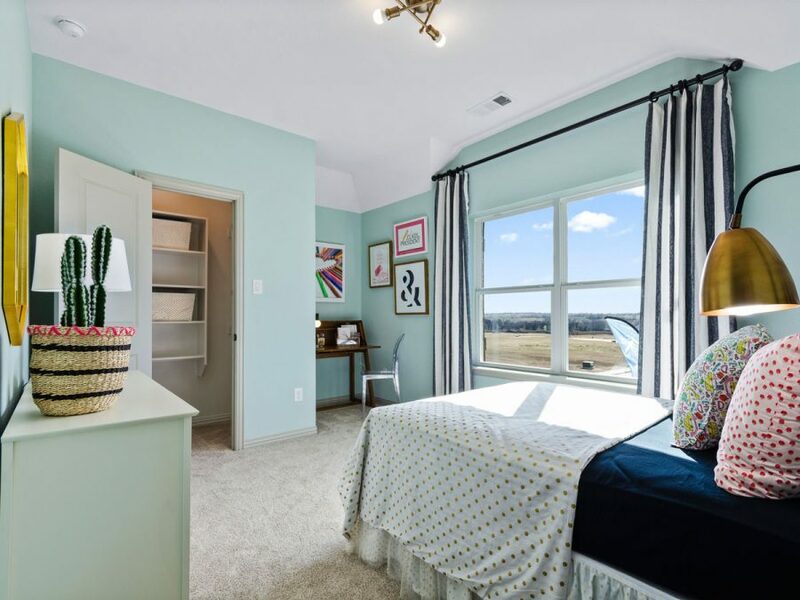 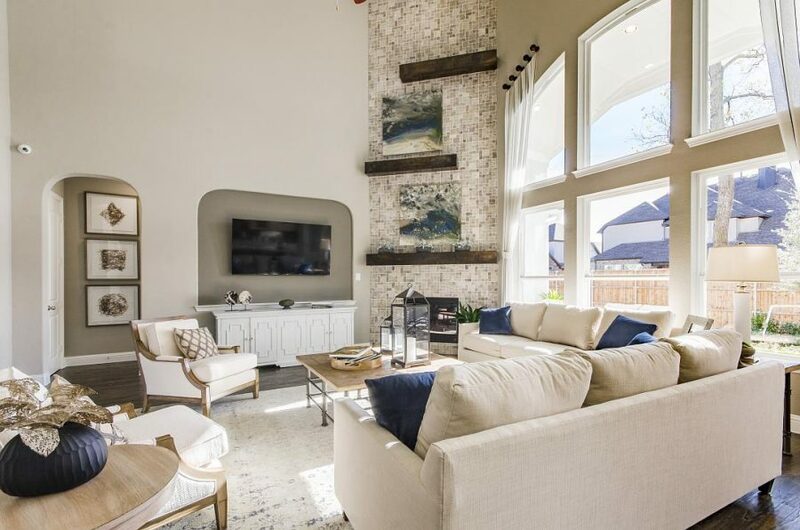 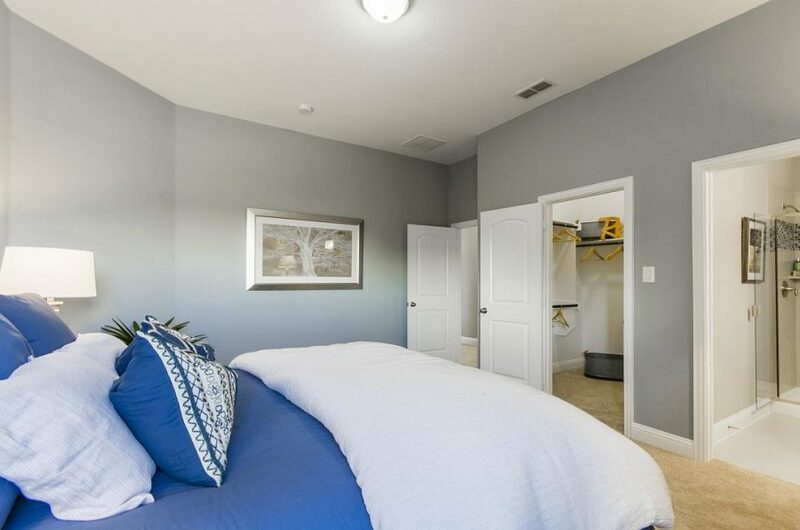 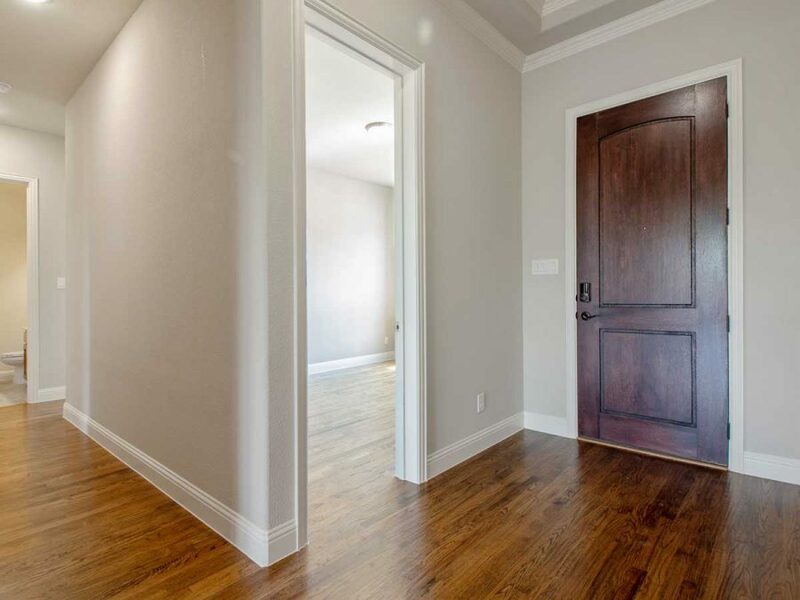 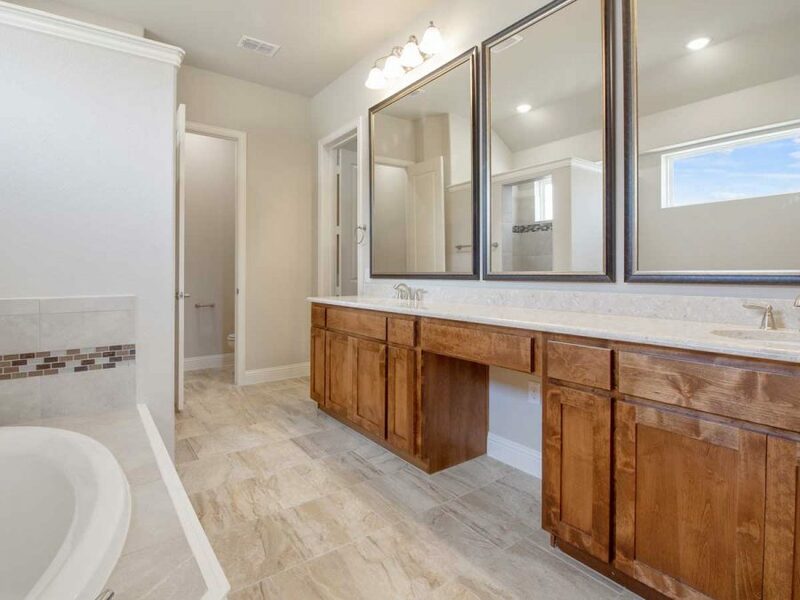 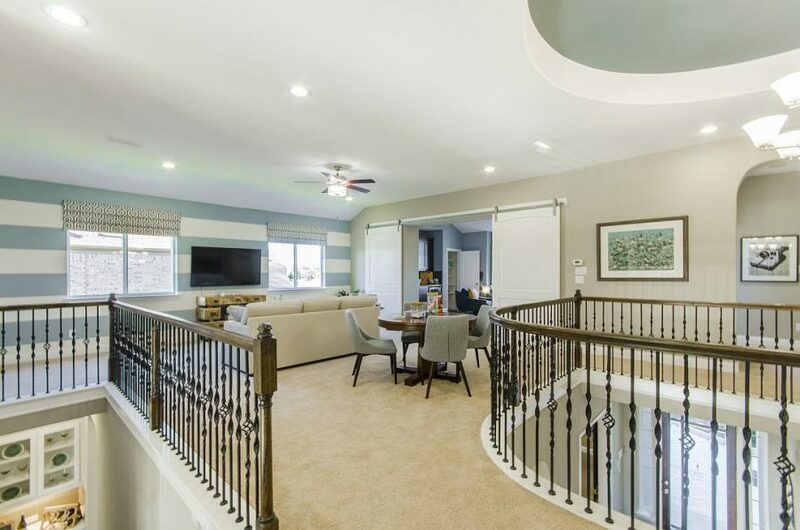 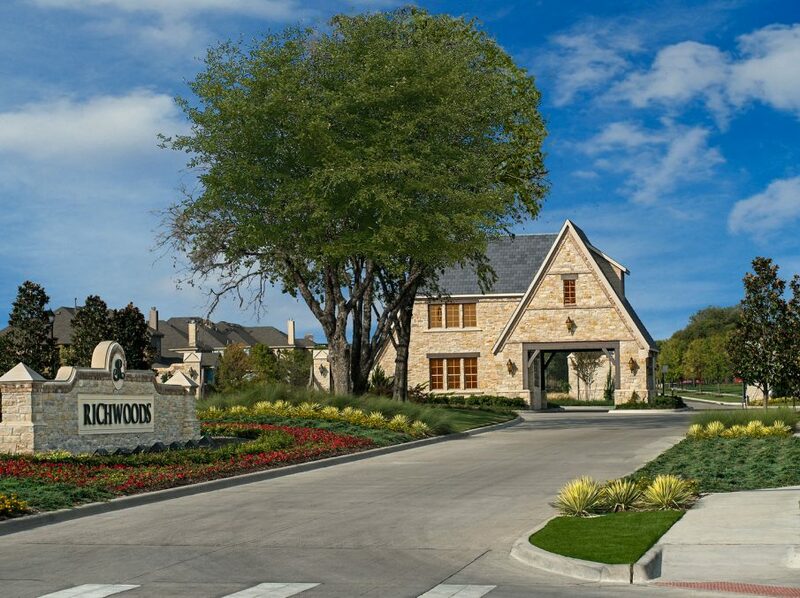 Situated in the heart of Frisco, location gets no better than this: Just north of Hwy 121, Richwoods sits between Coit Road and Independence Pkwy. 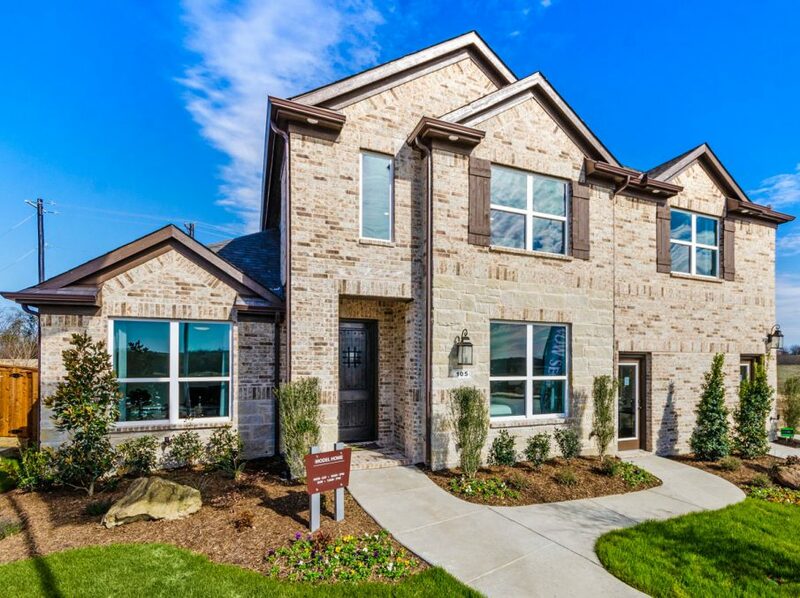 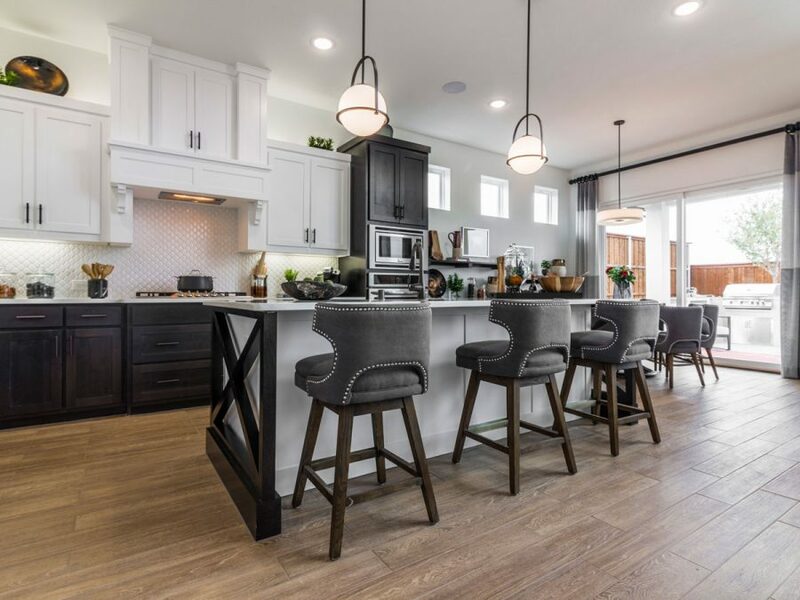 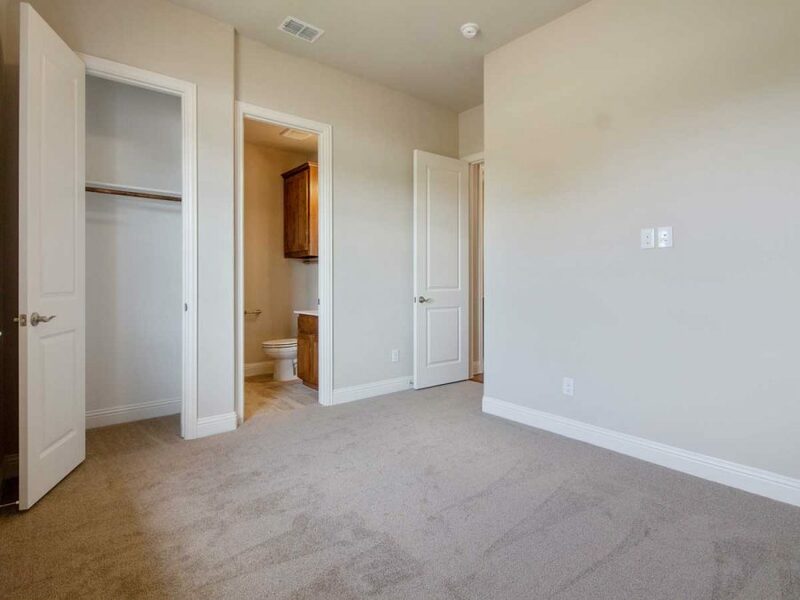 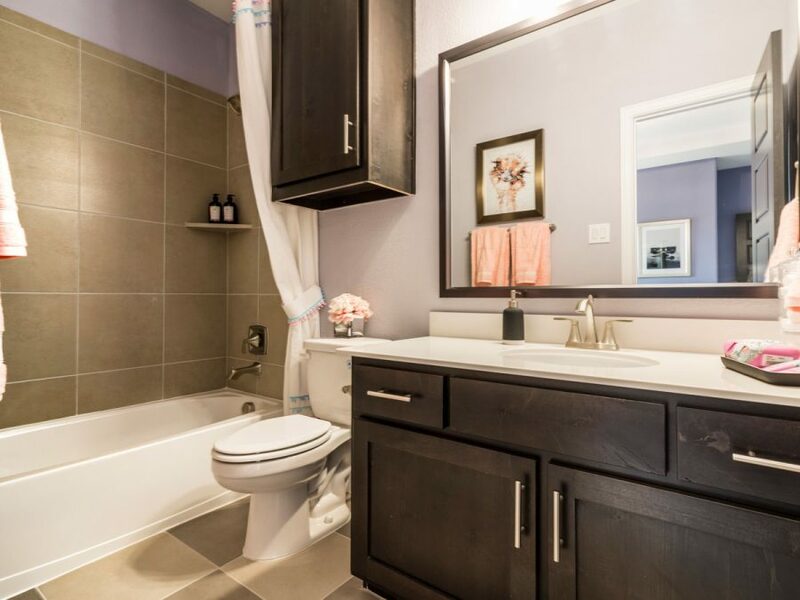 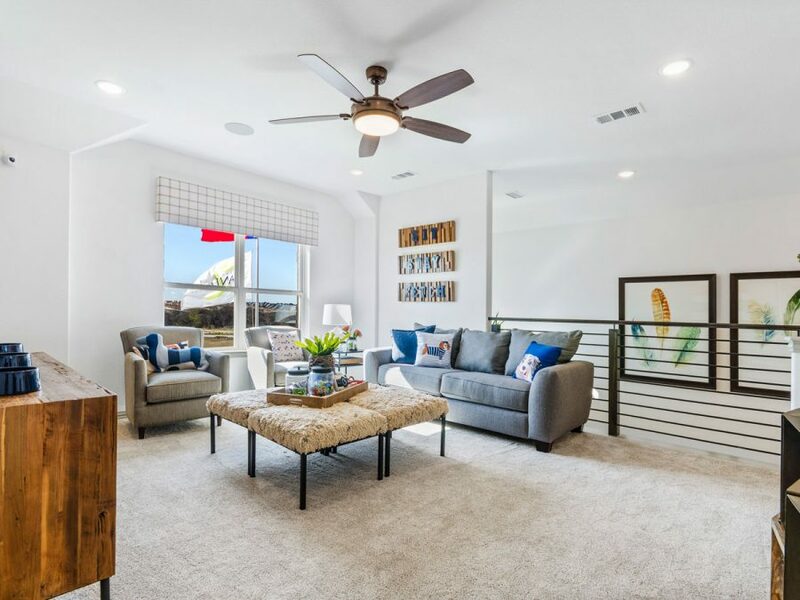 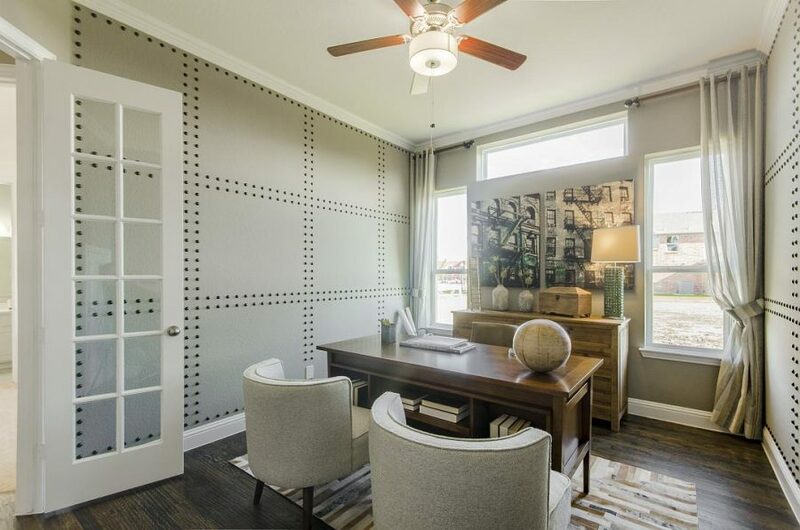 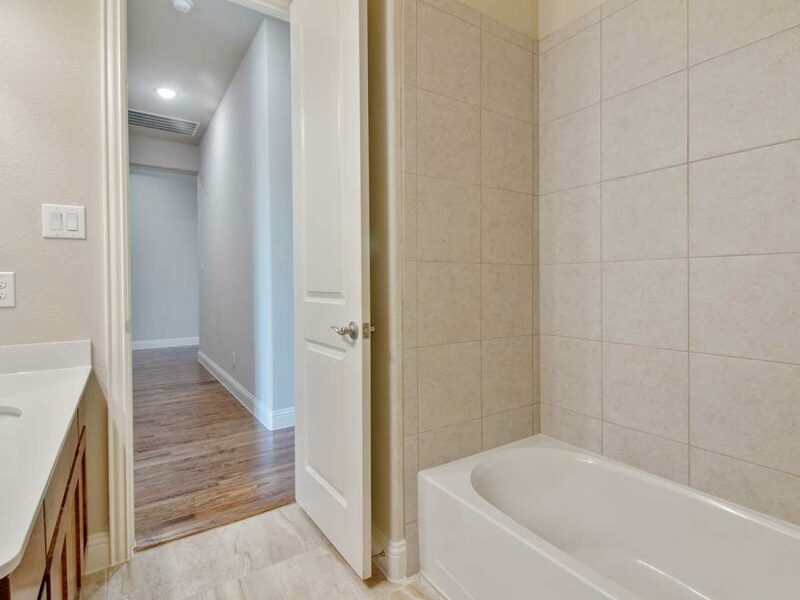 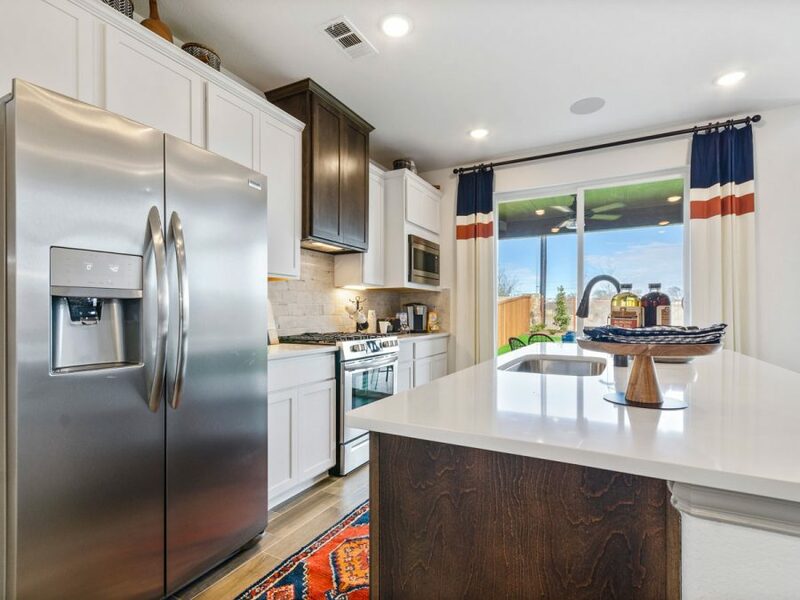 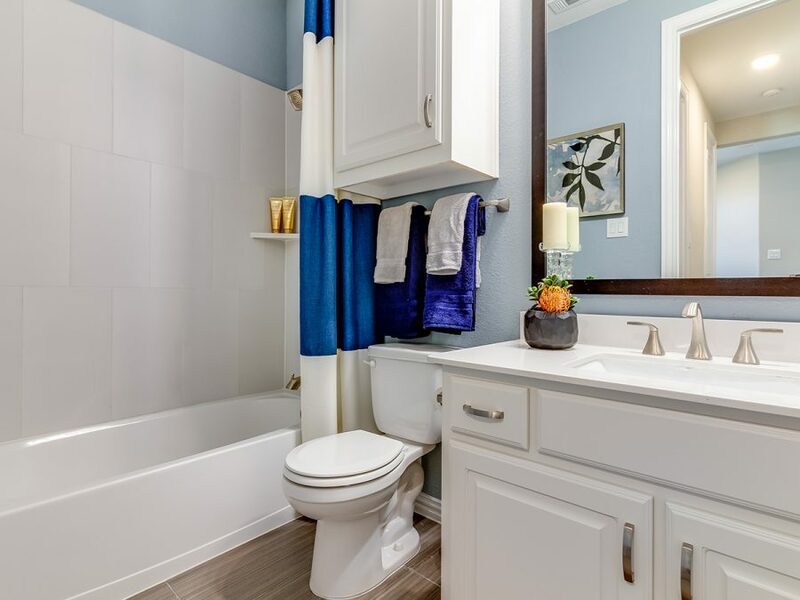 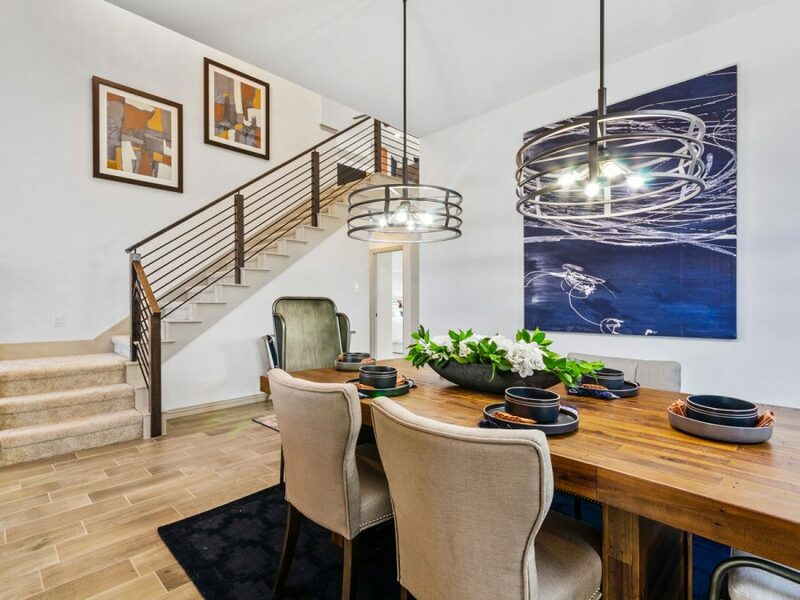 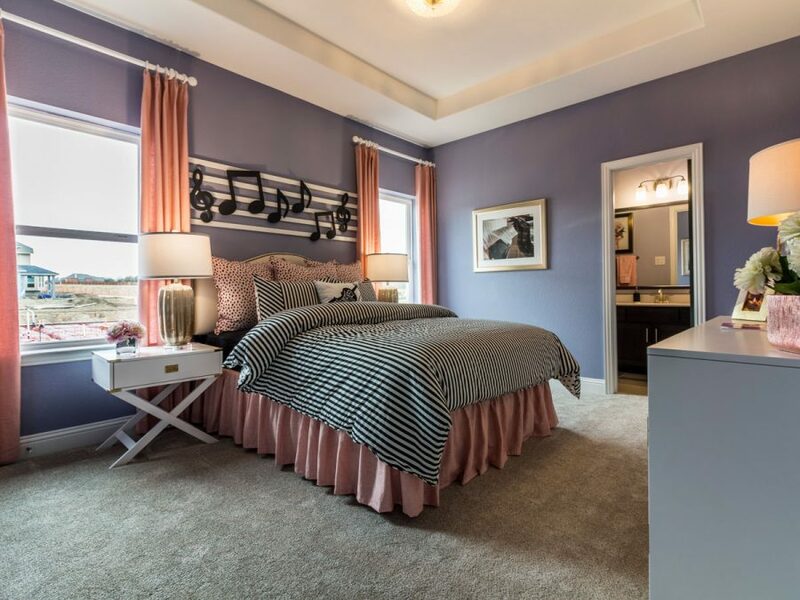 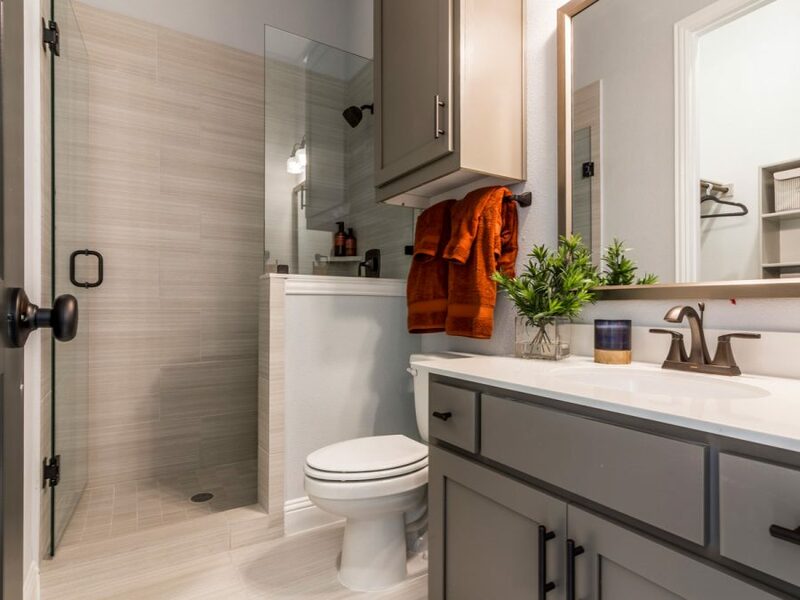 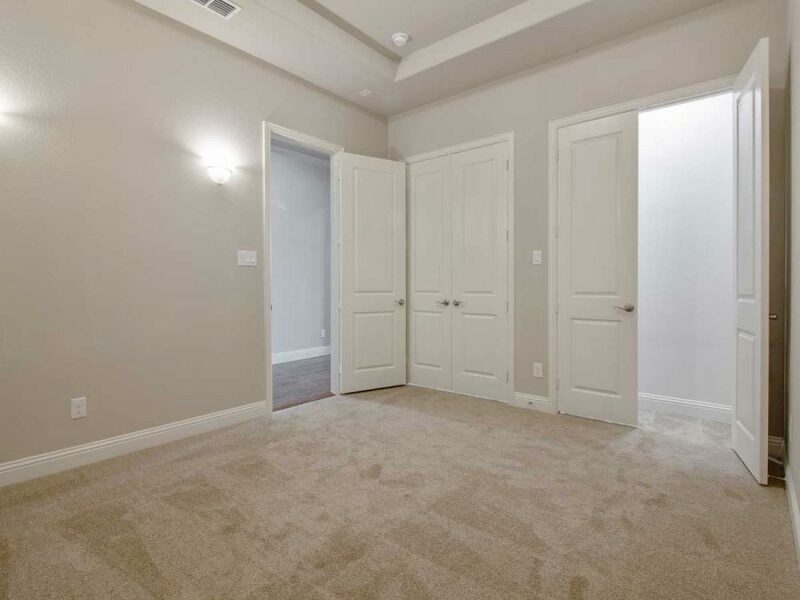 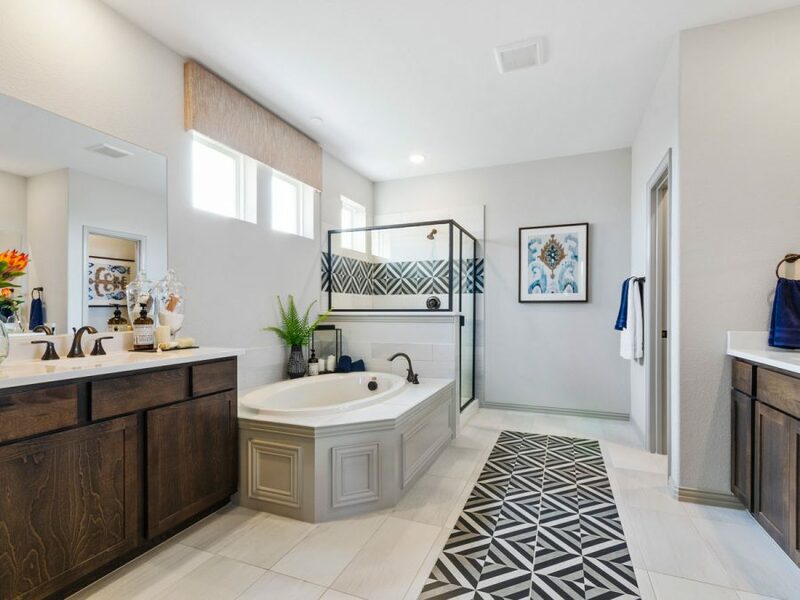 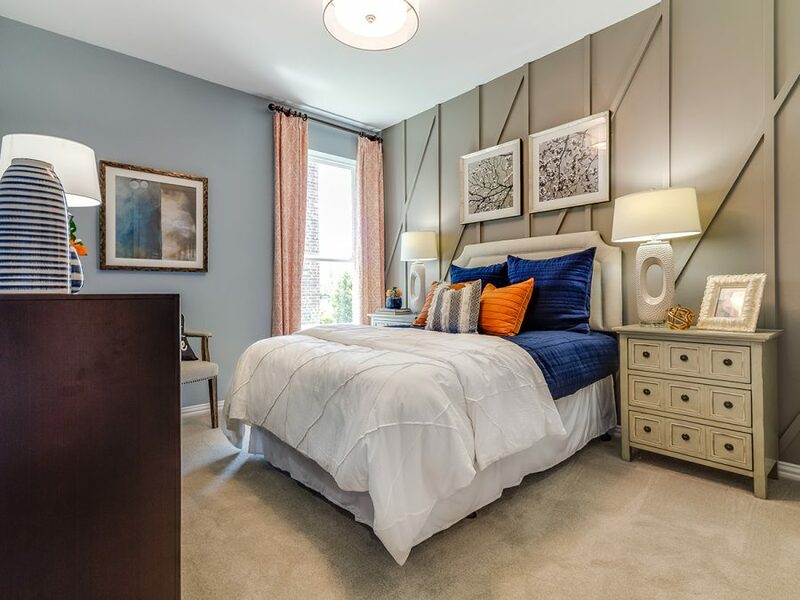 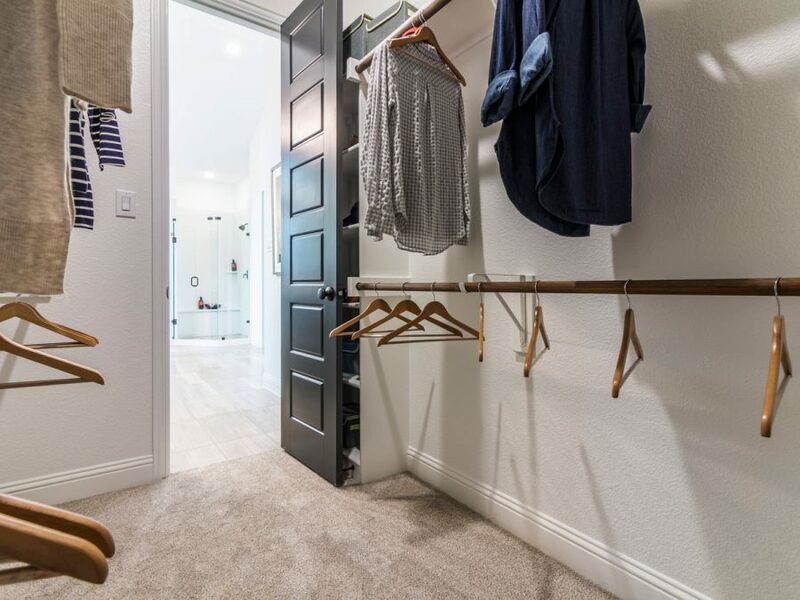 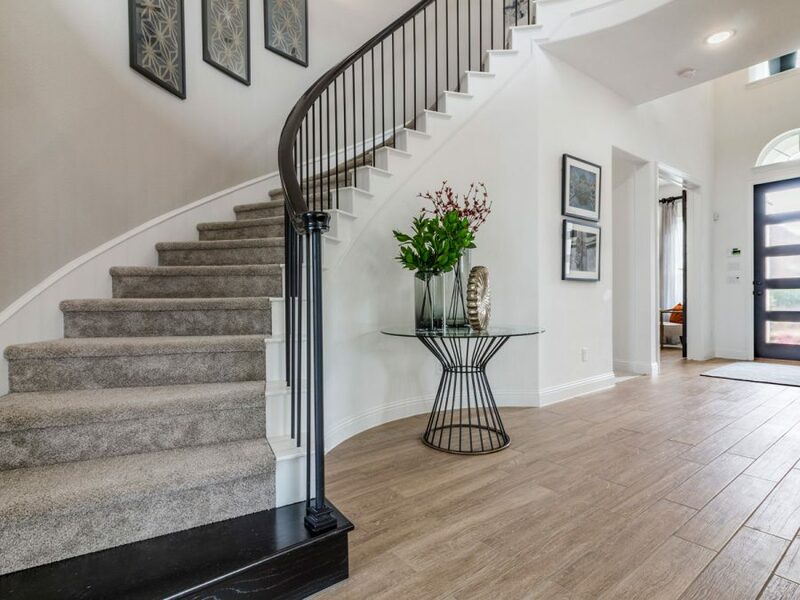 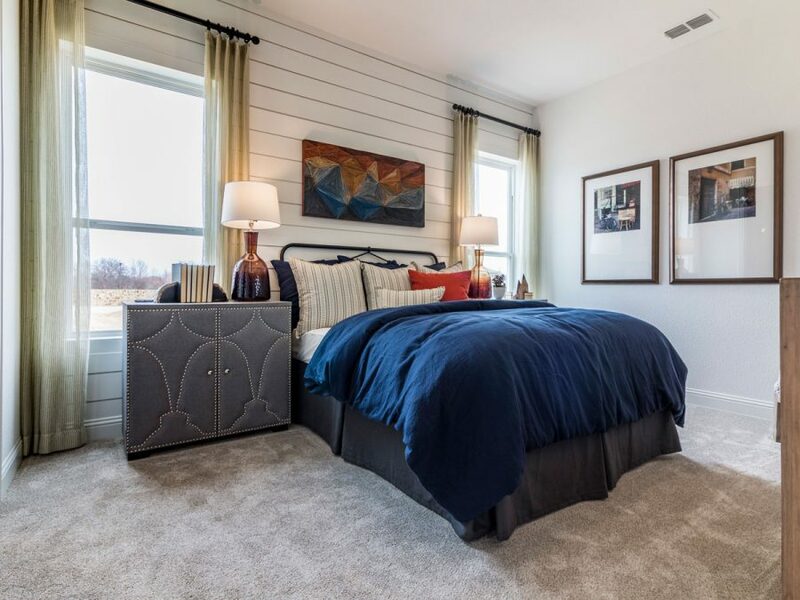 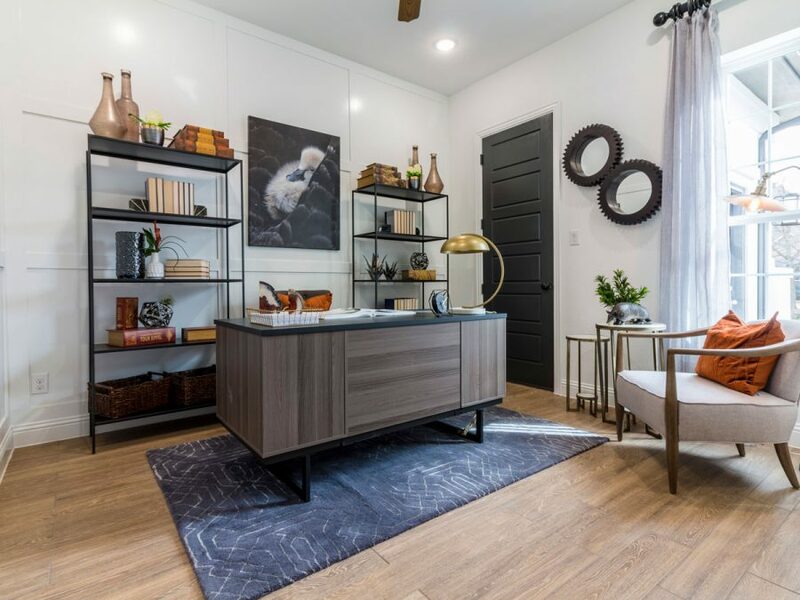 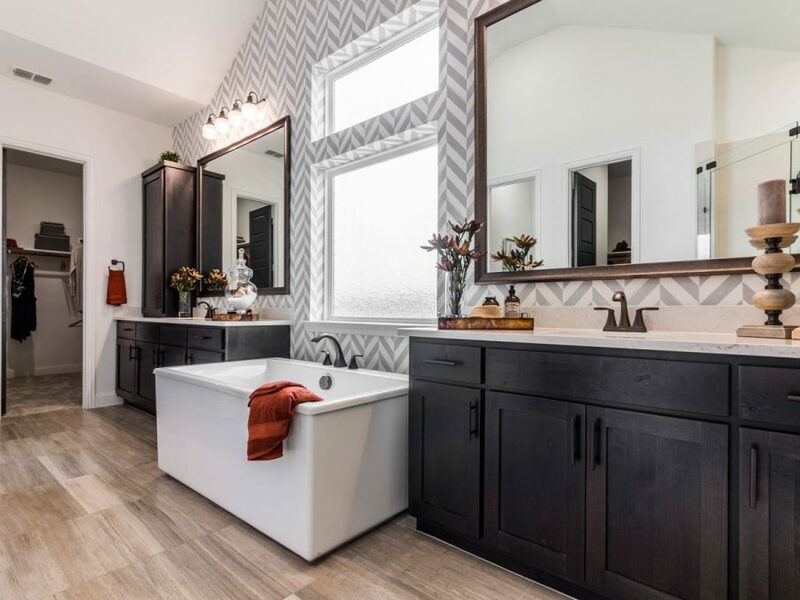 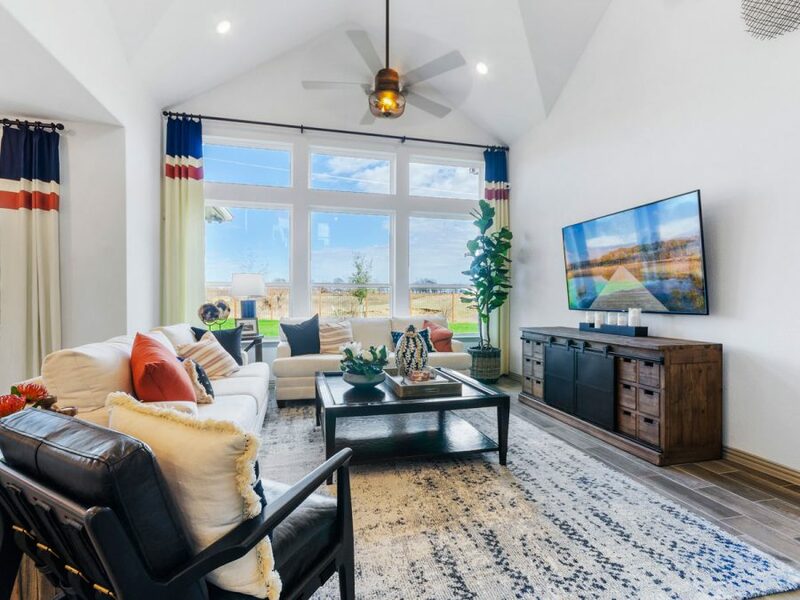 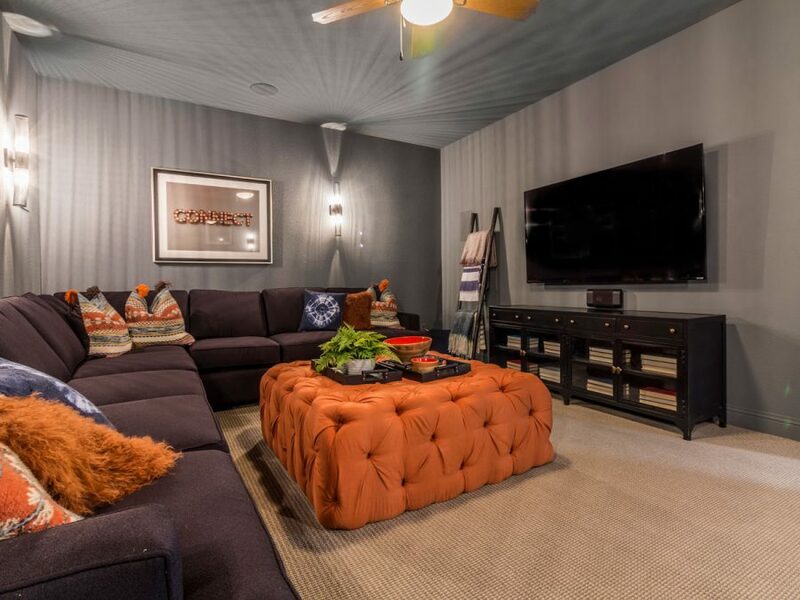 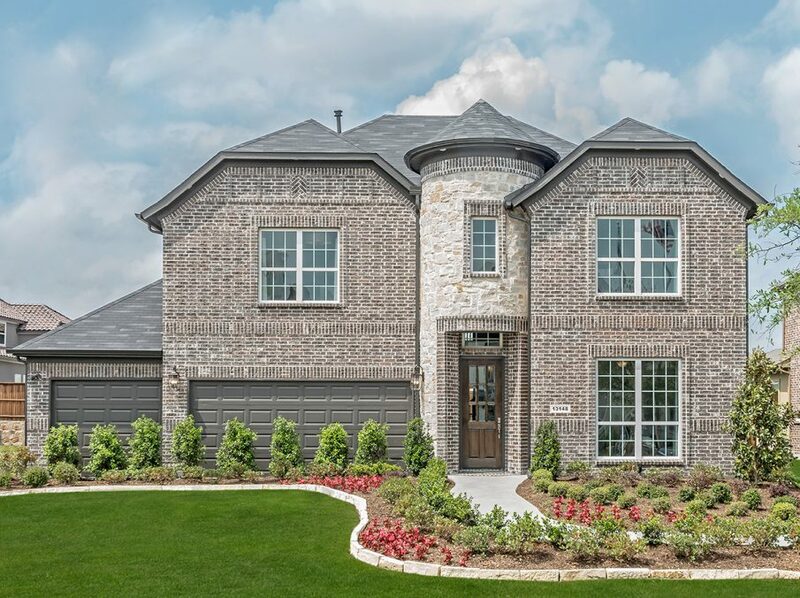 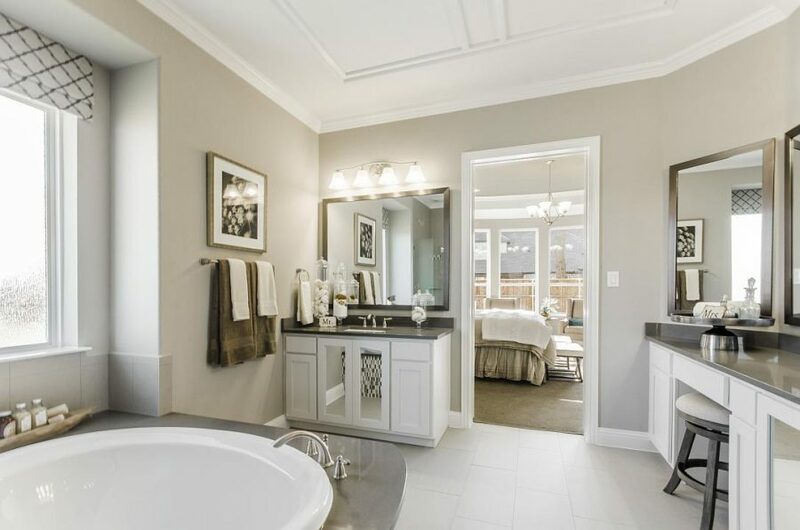 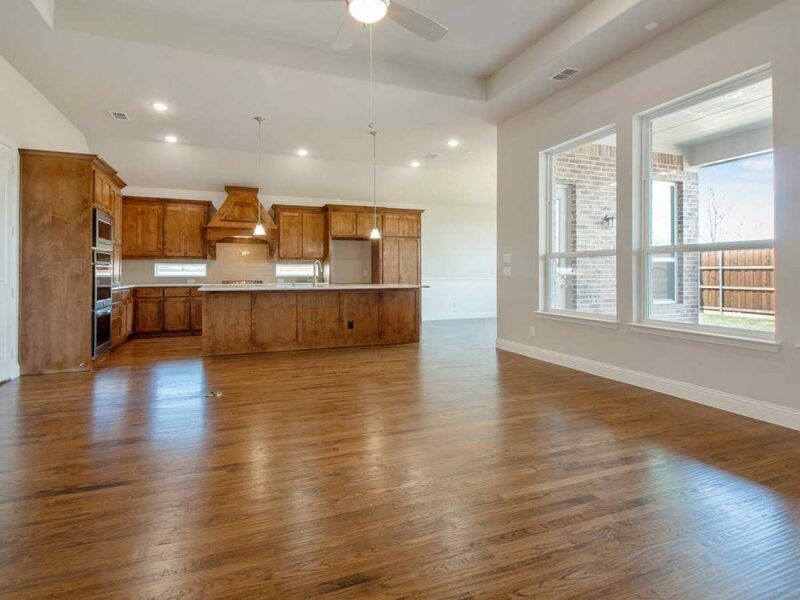 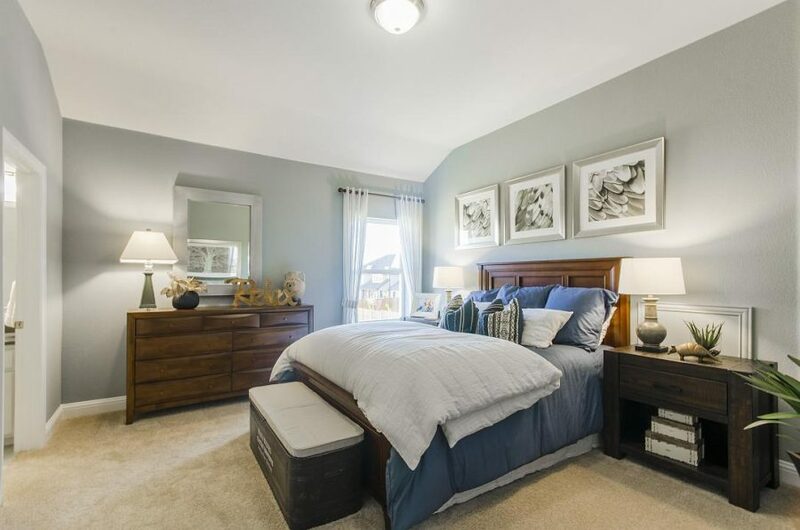 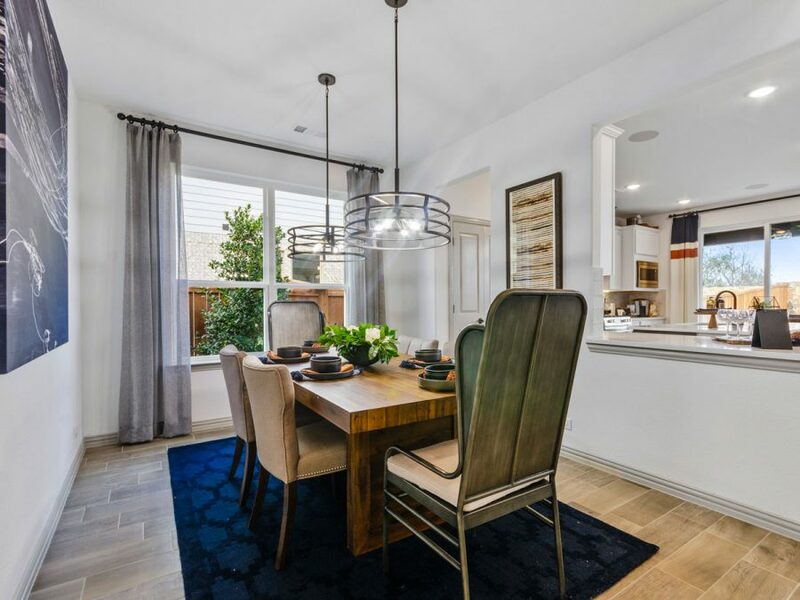 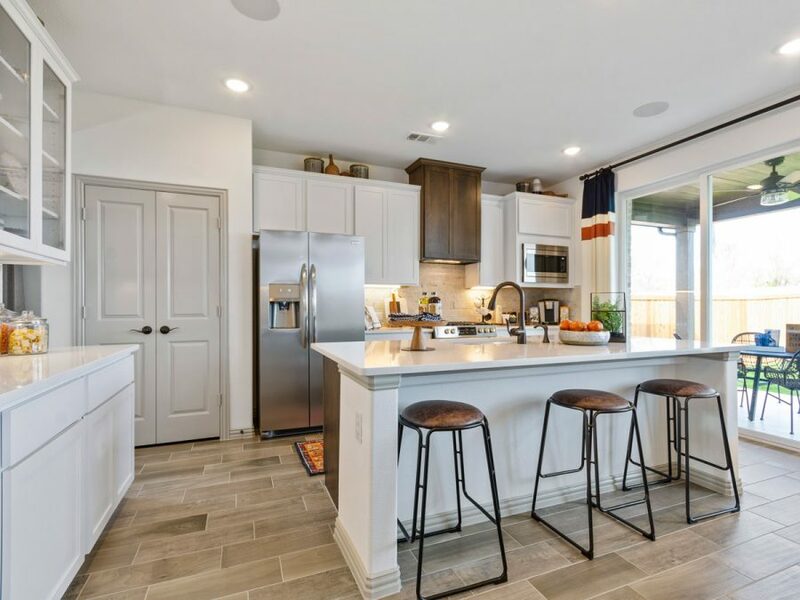 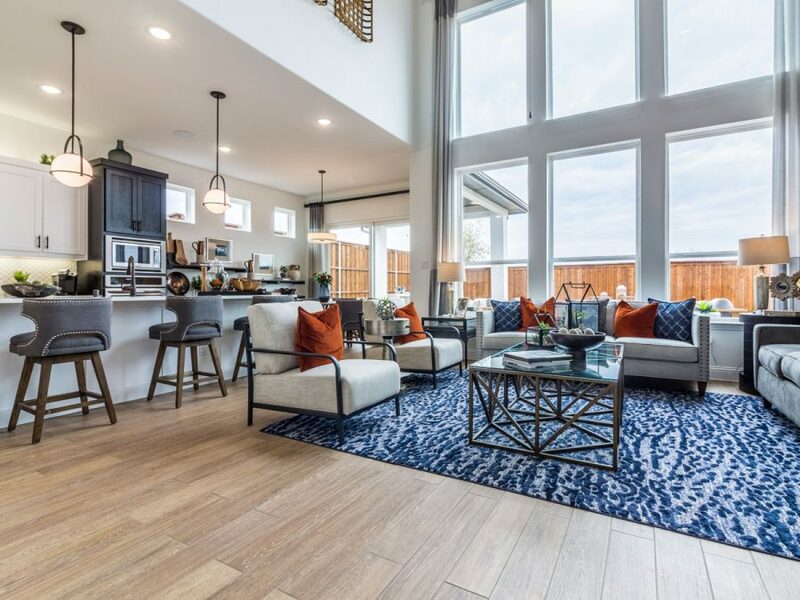 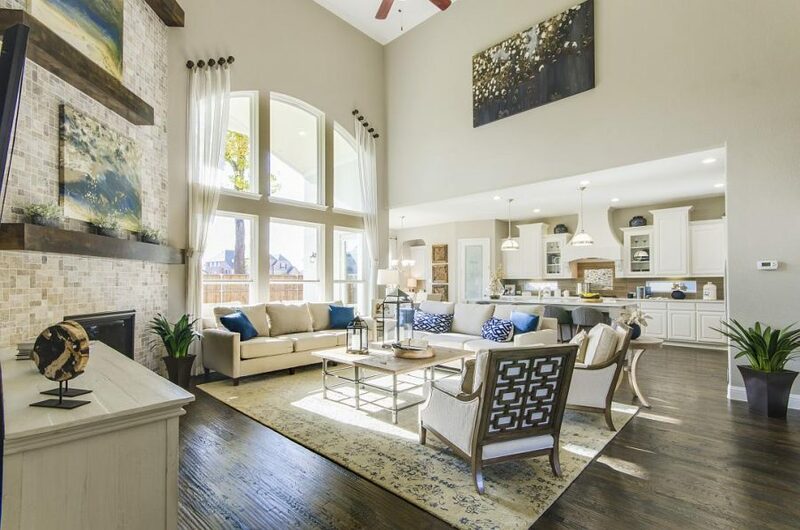 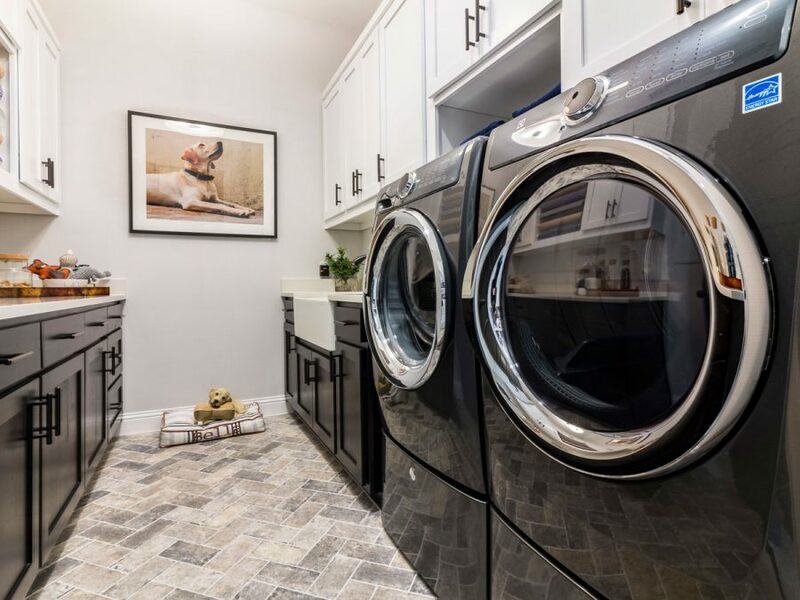 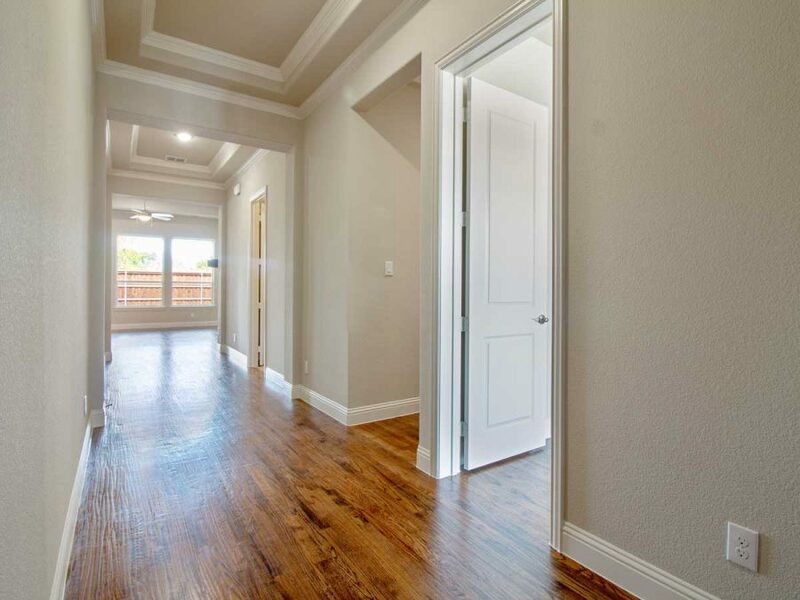 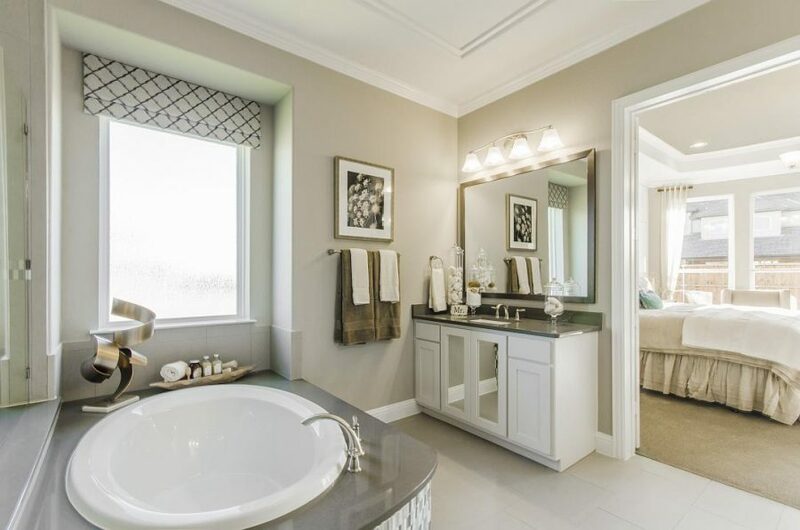 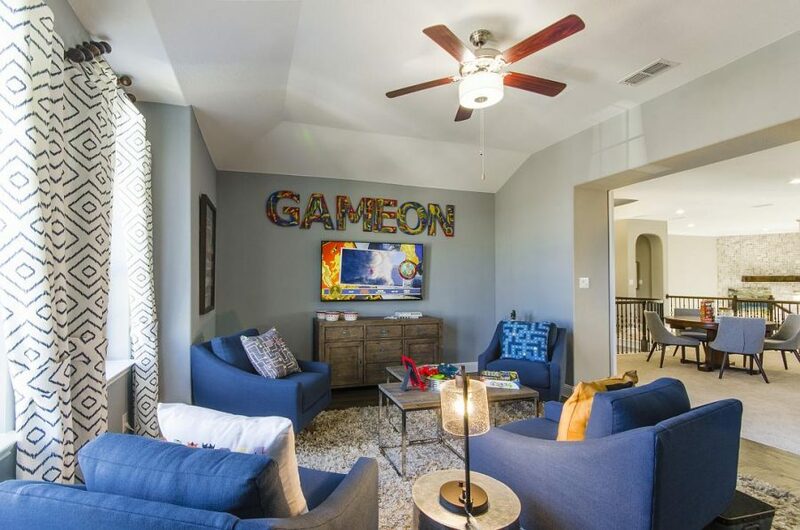 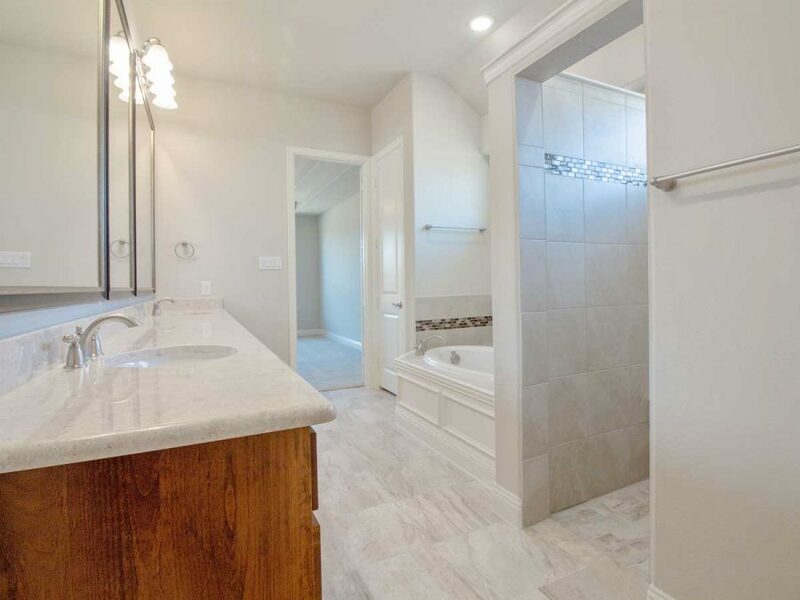 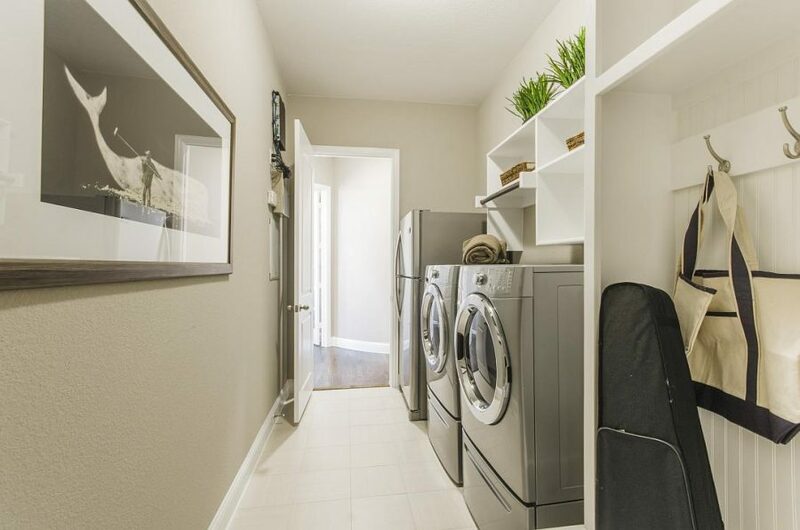 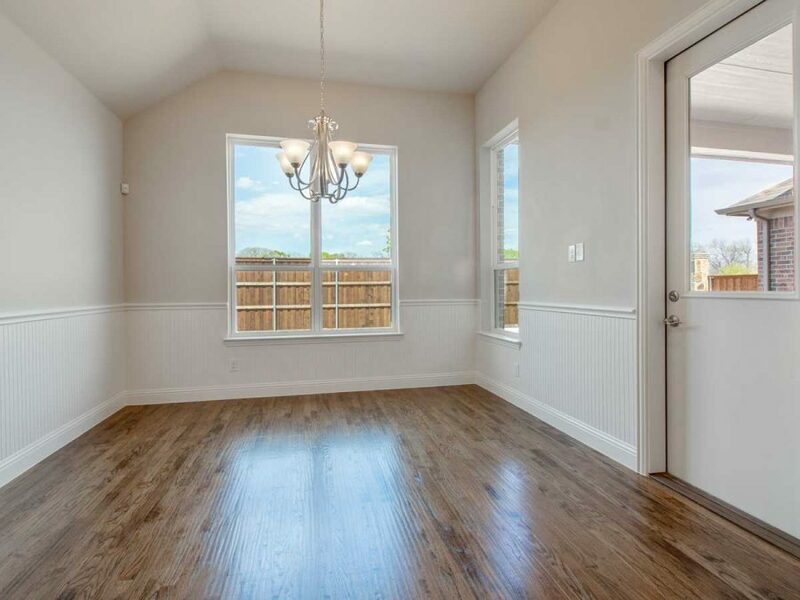 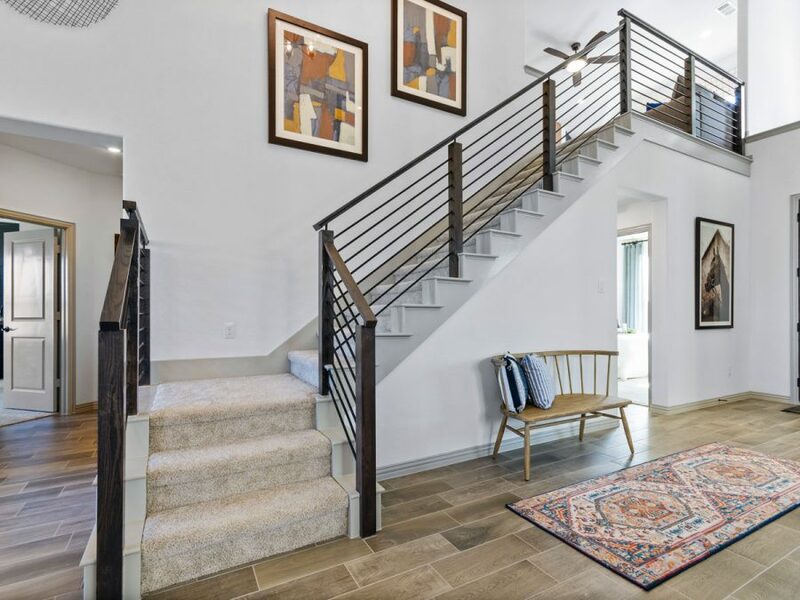 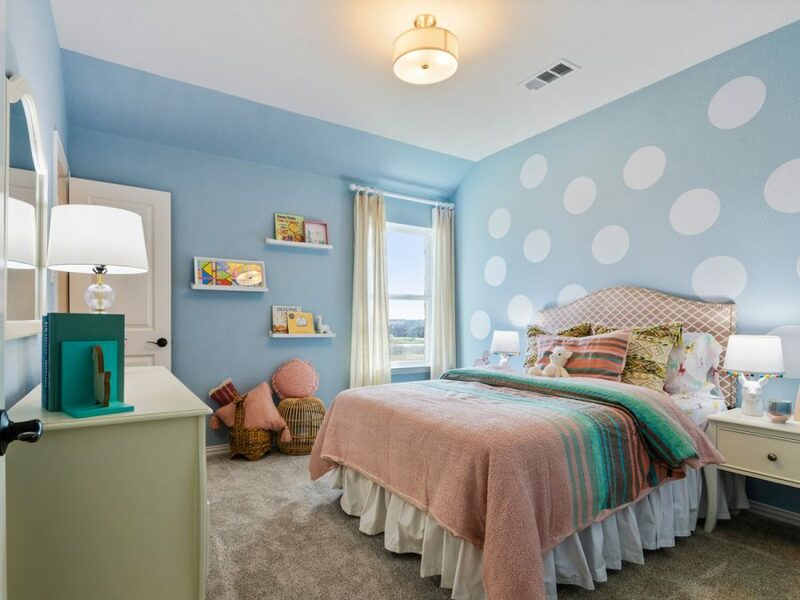 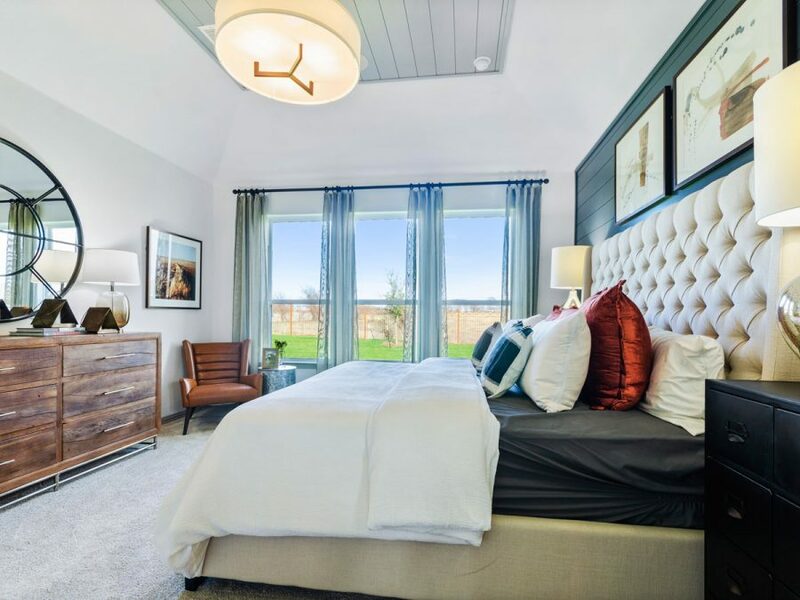 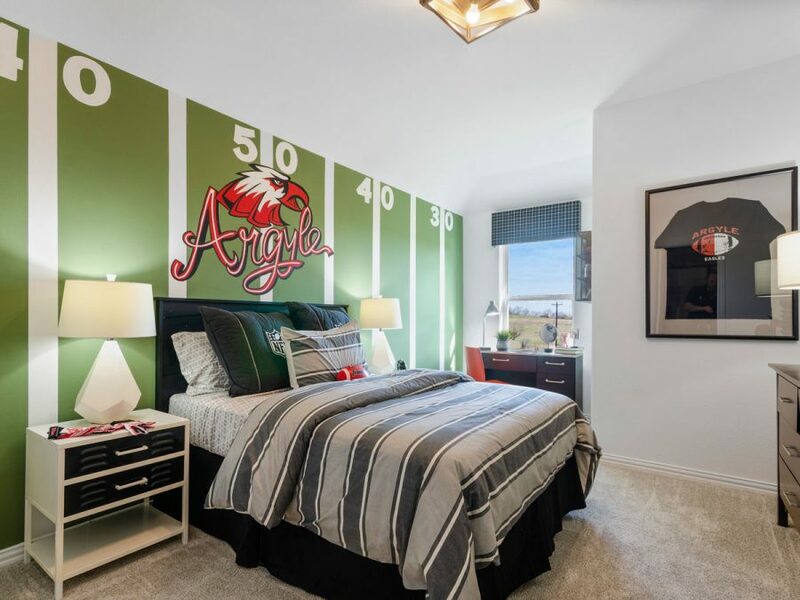 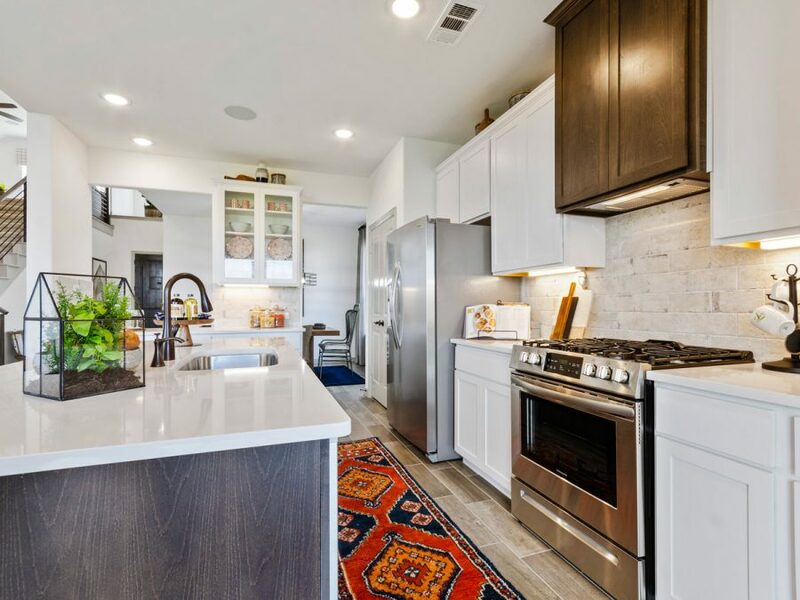 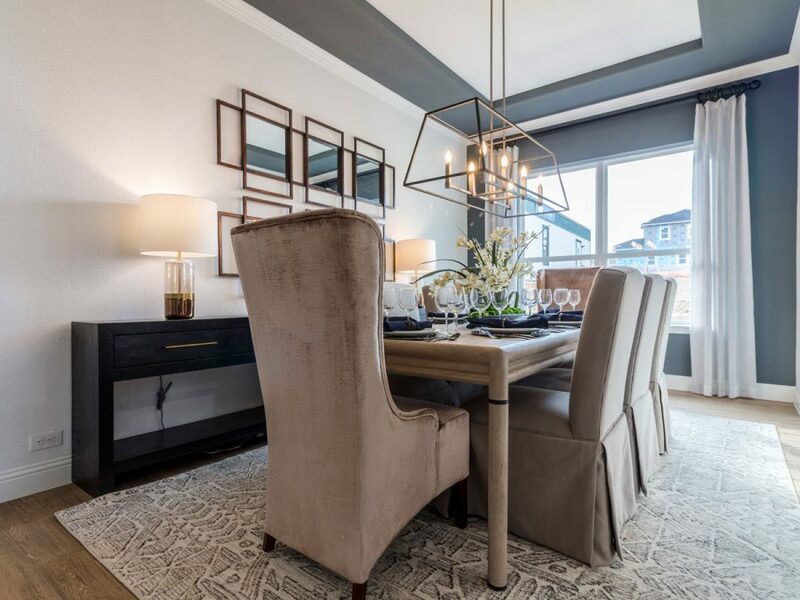 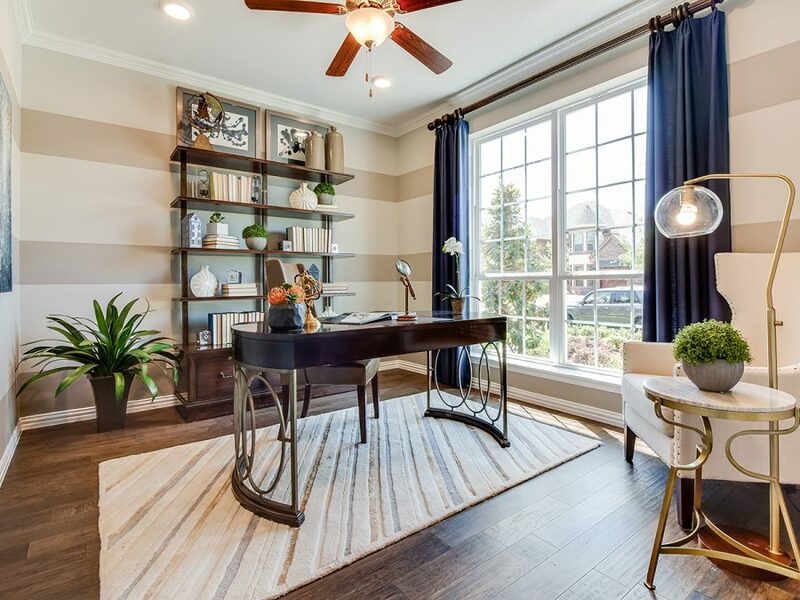 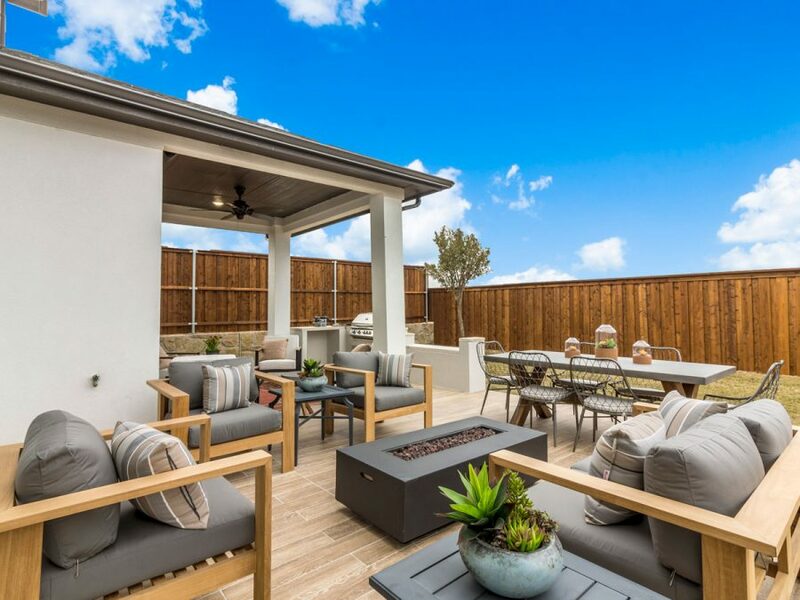 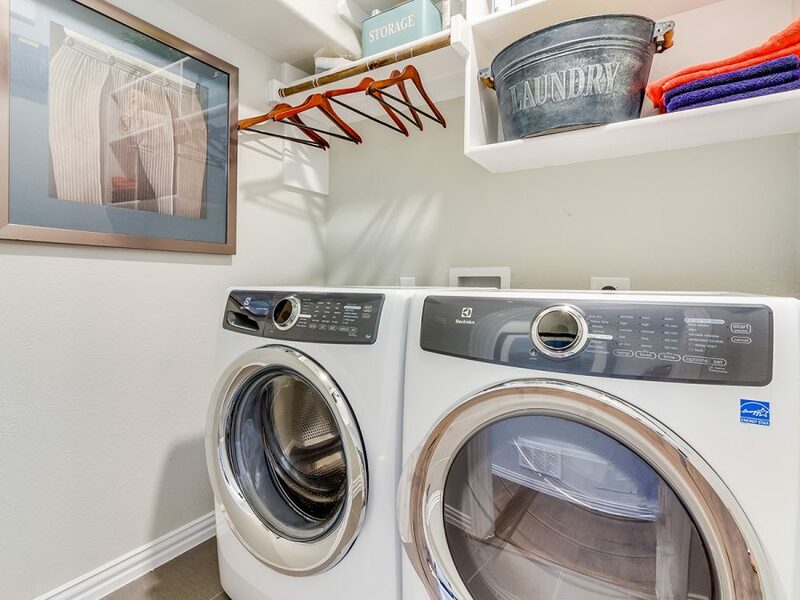 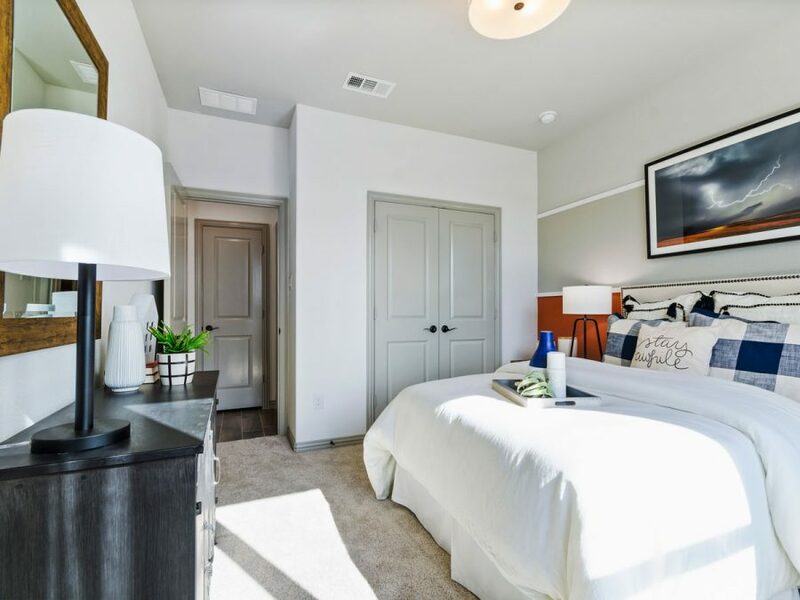 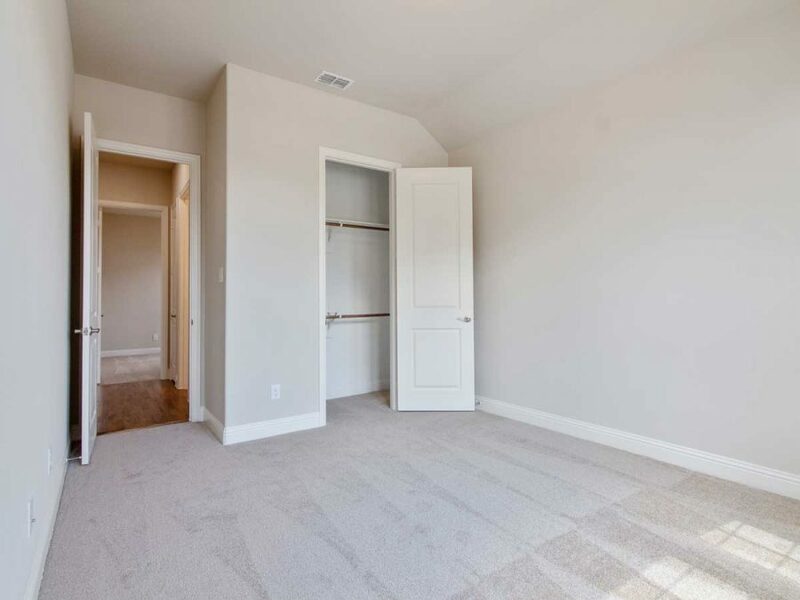 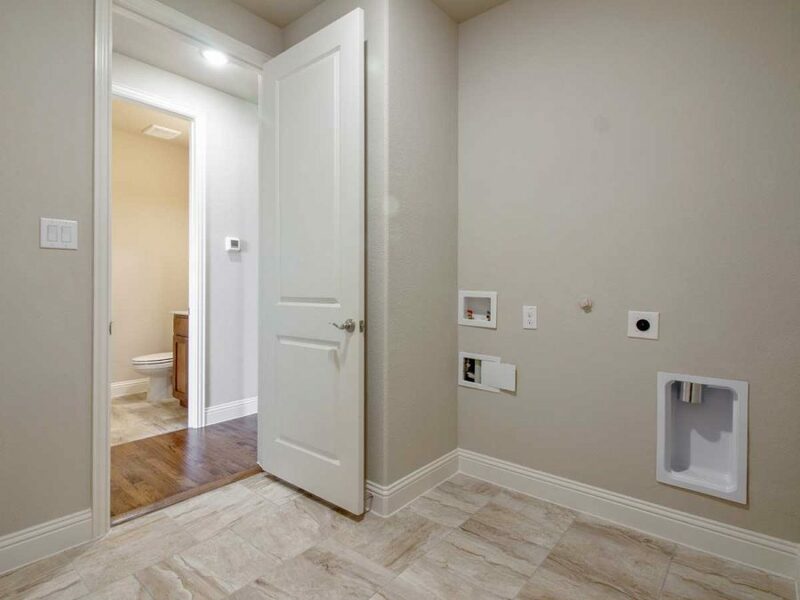 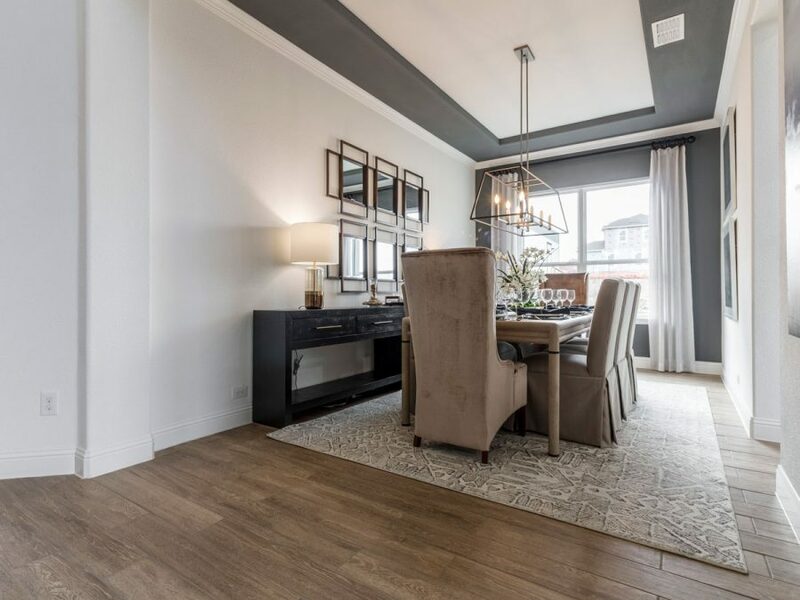 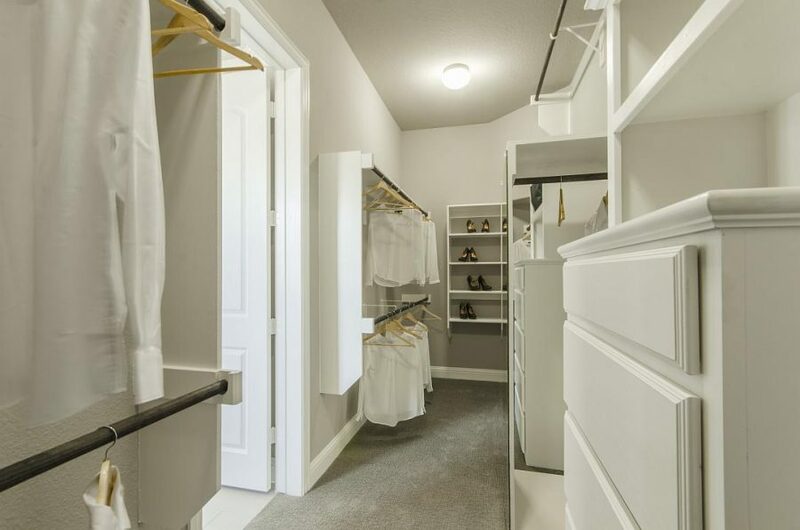 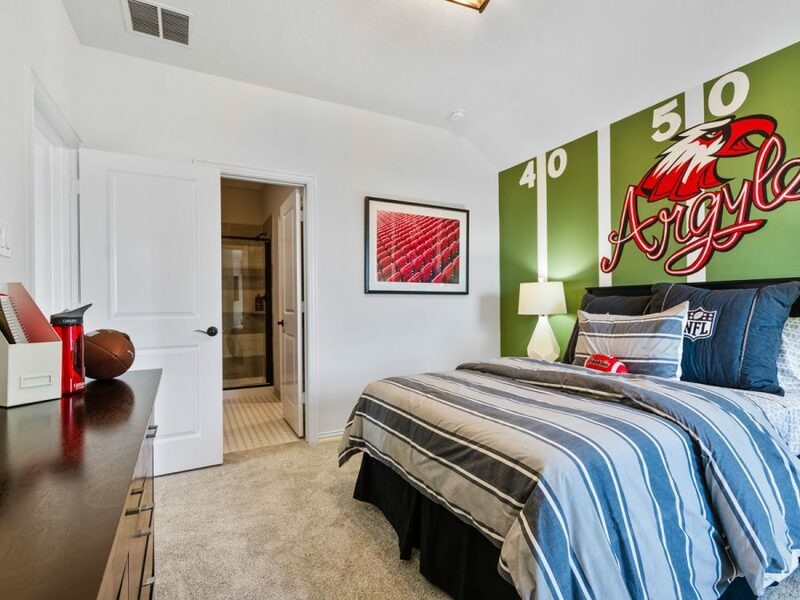 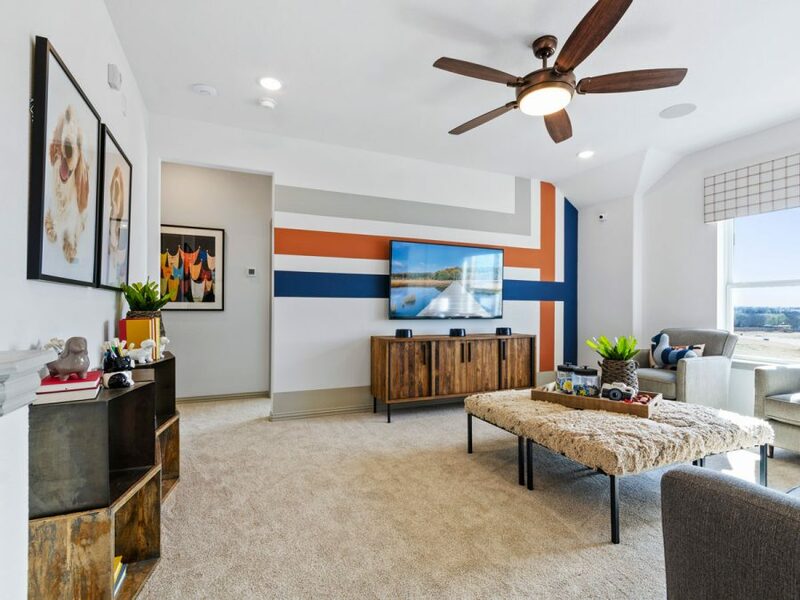 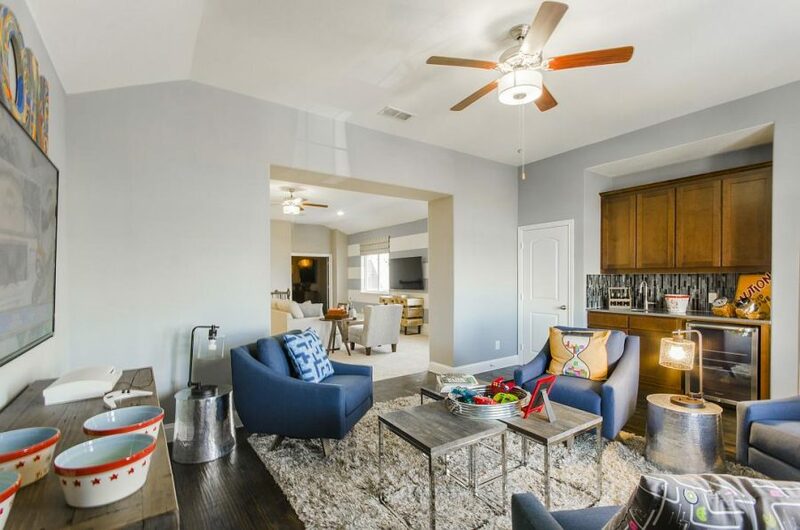 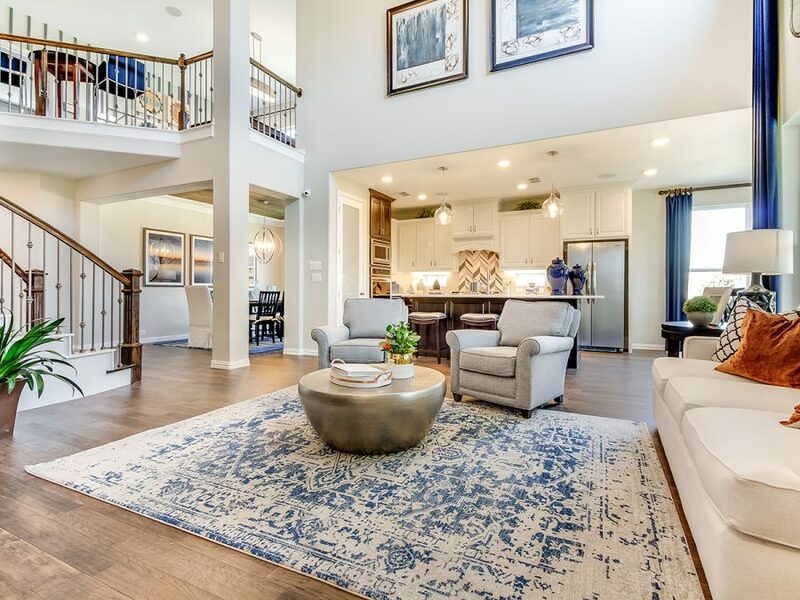 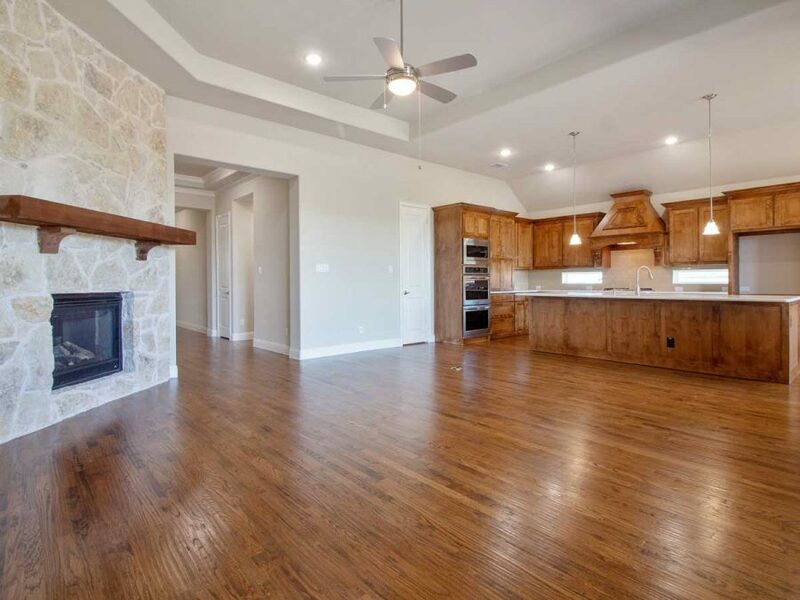 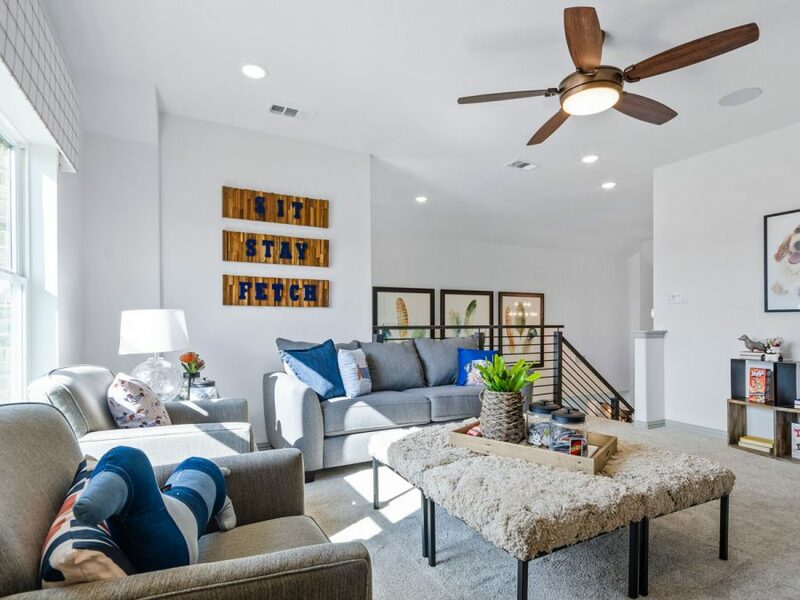 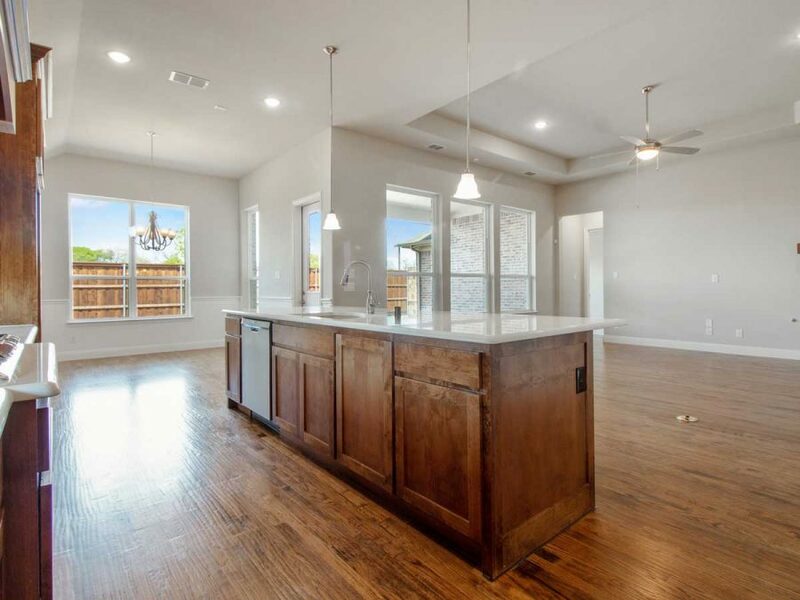 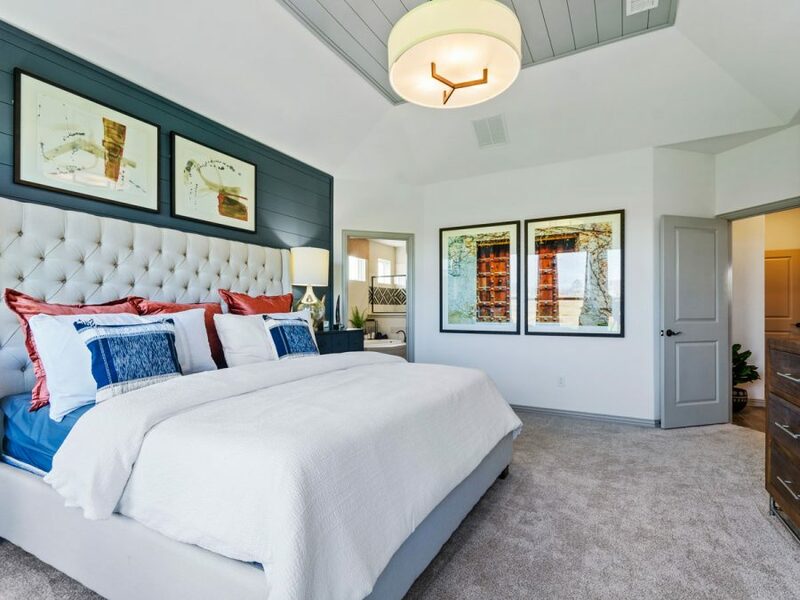 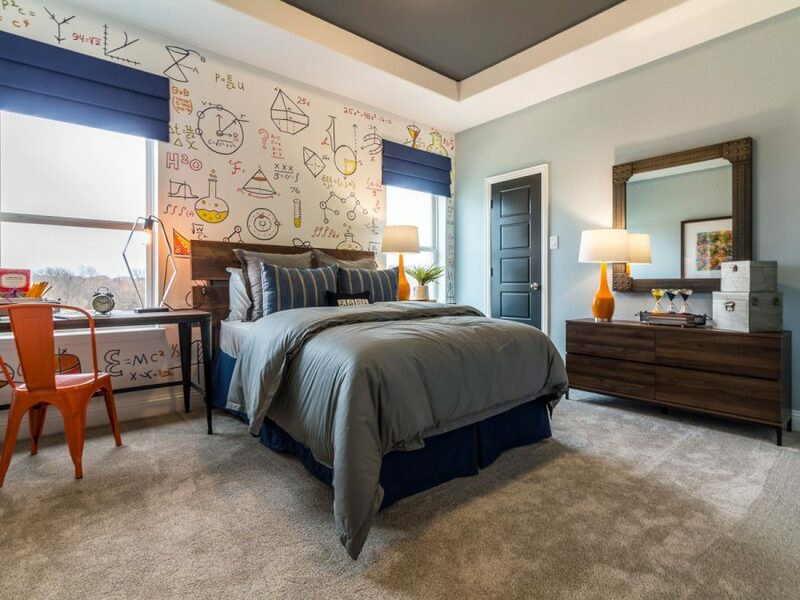 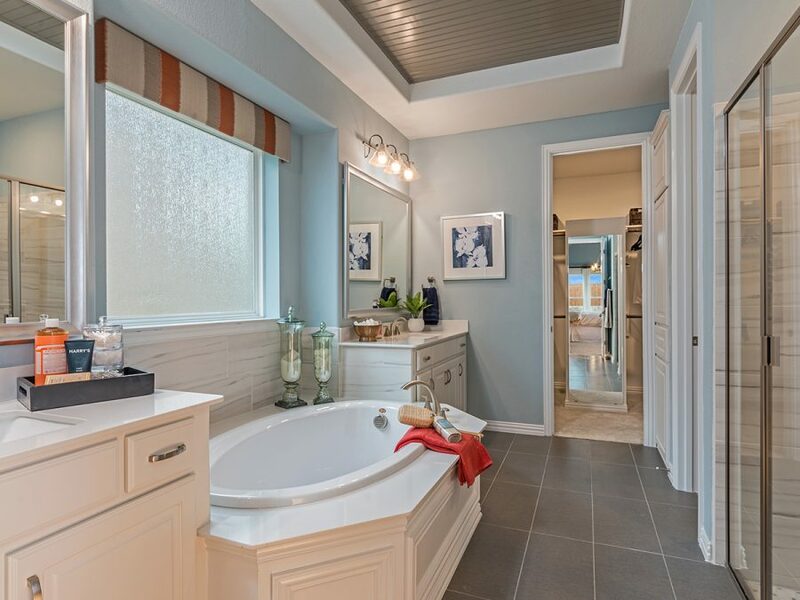 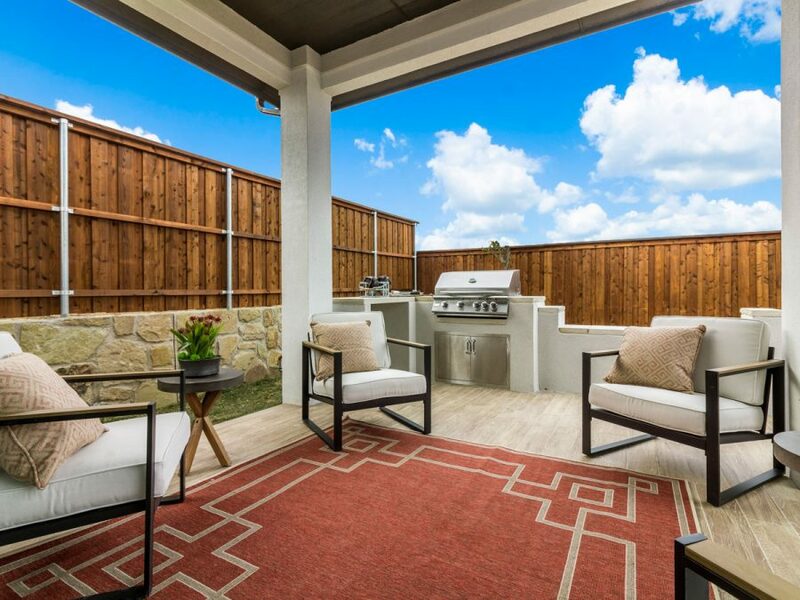 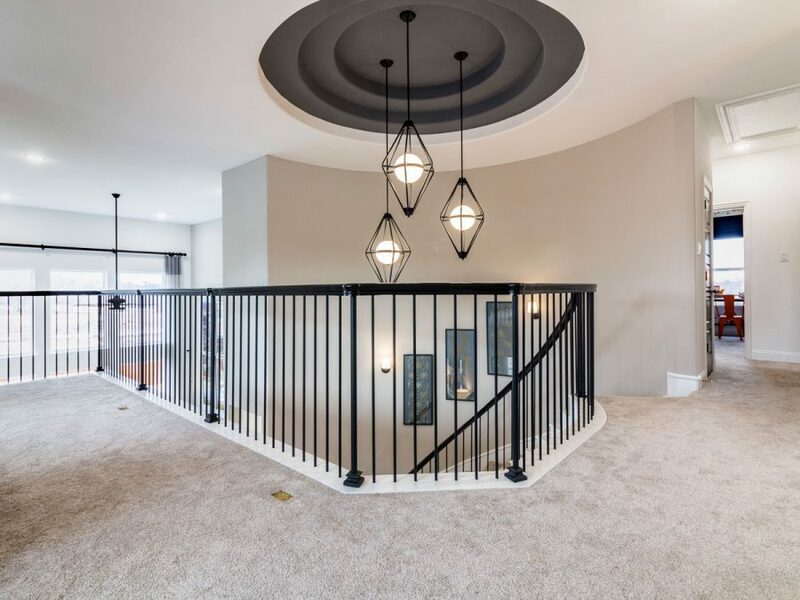 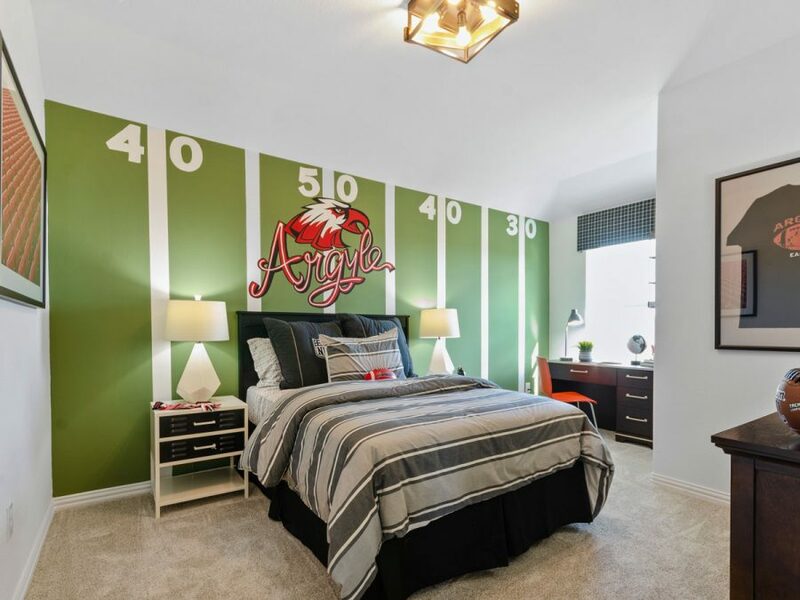 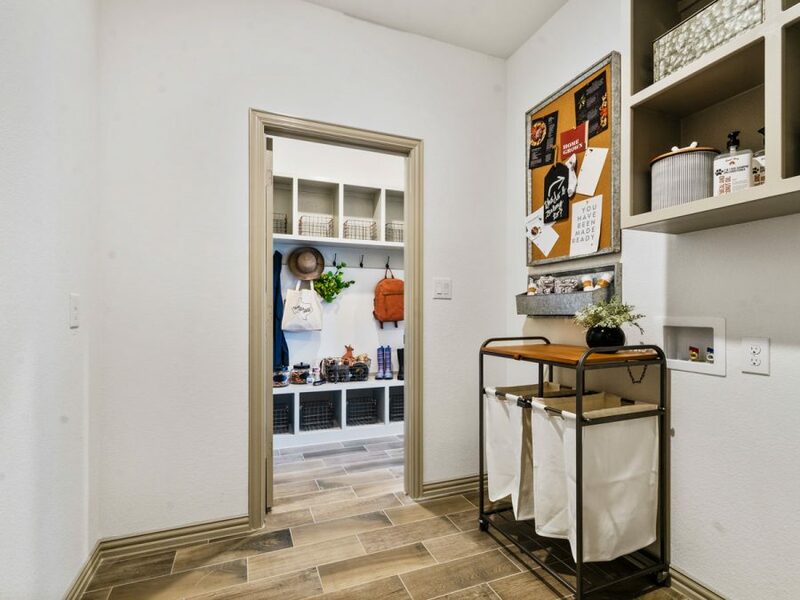 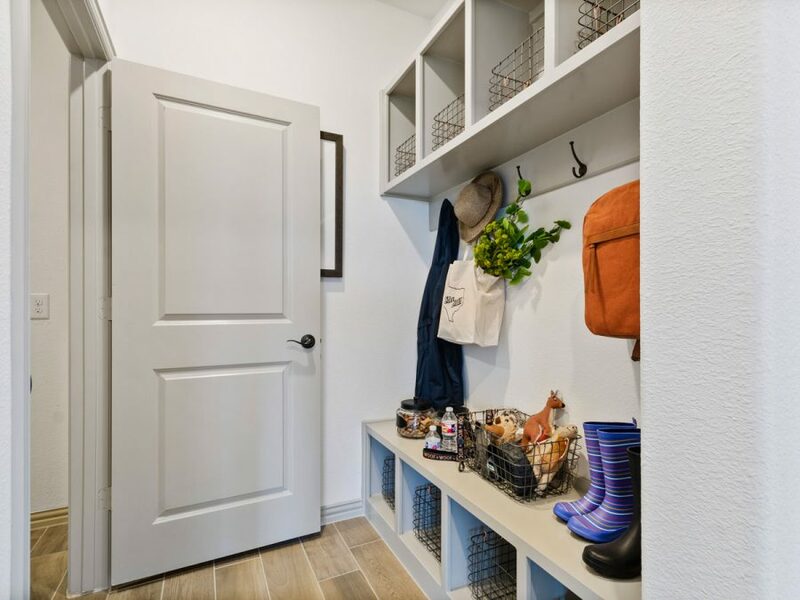 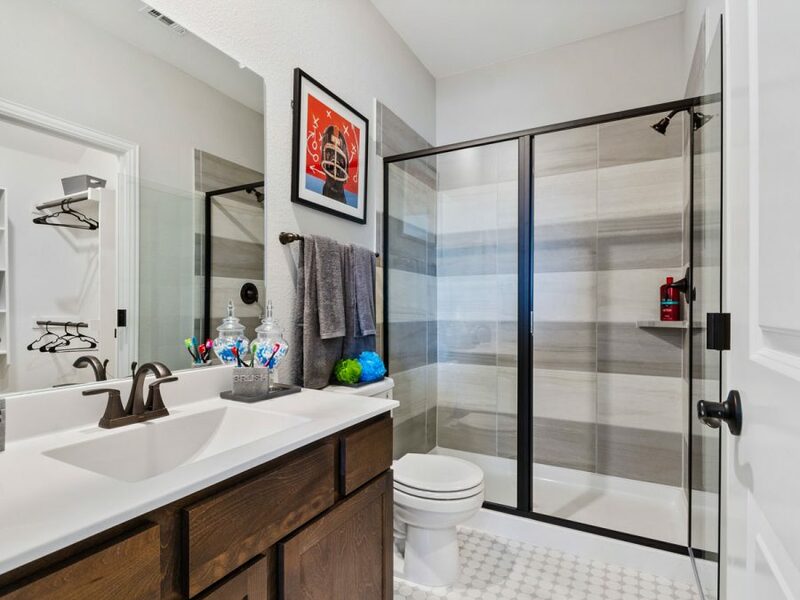 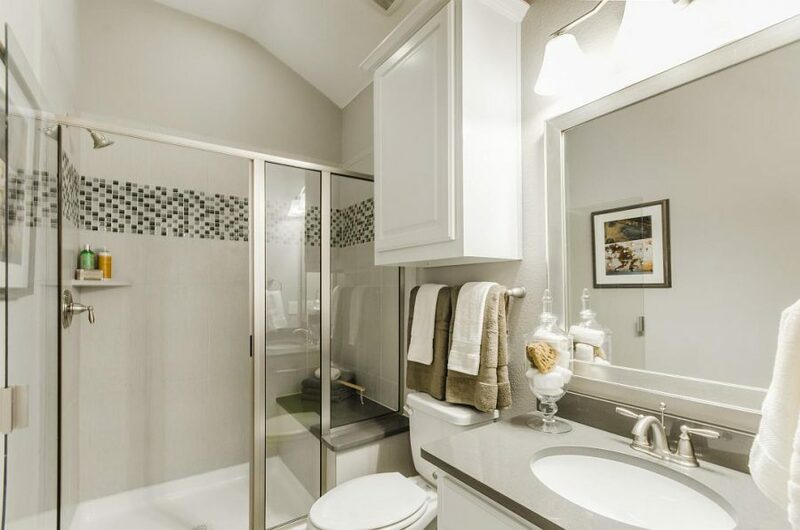 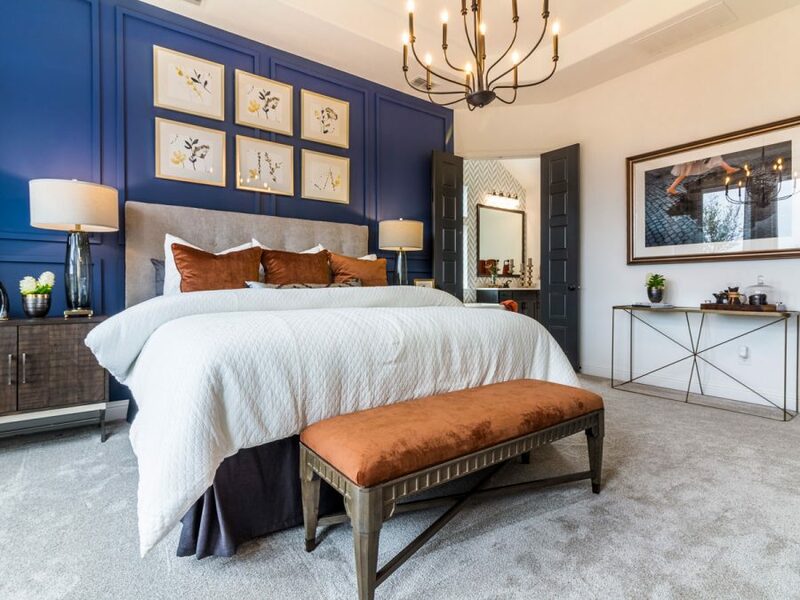 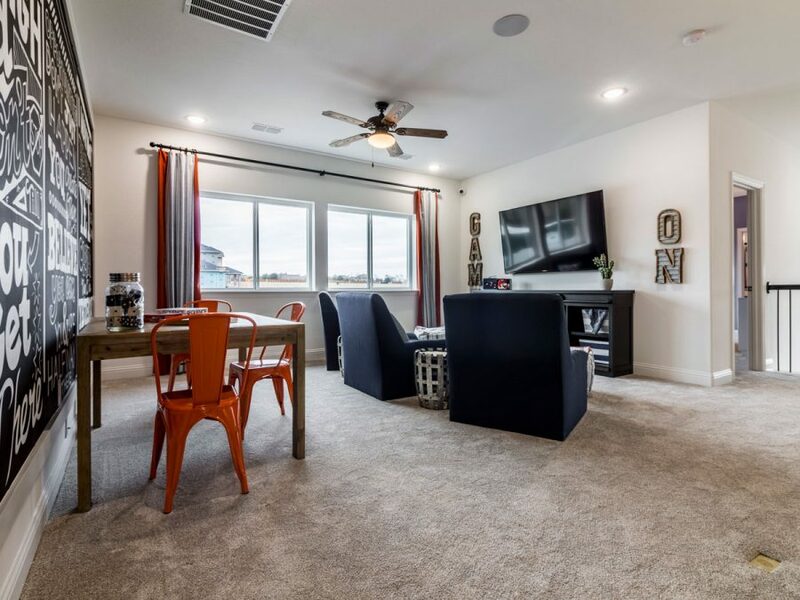 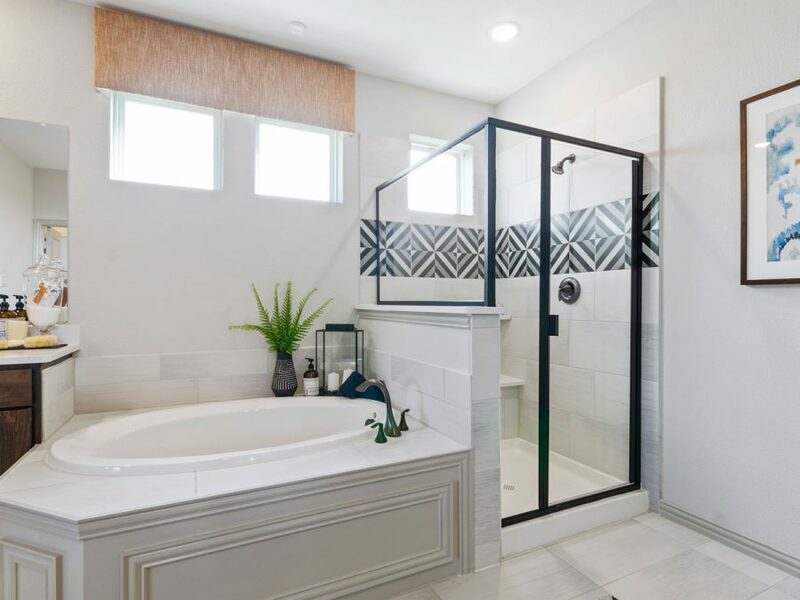 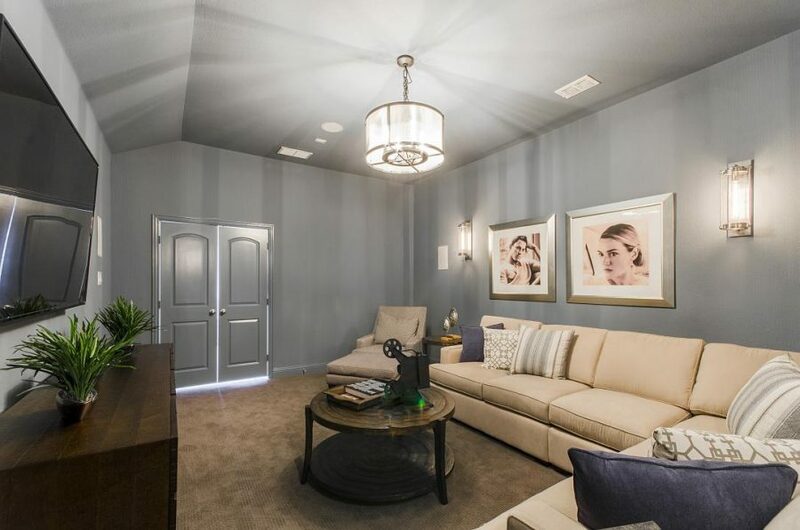 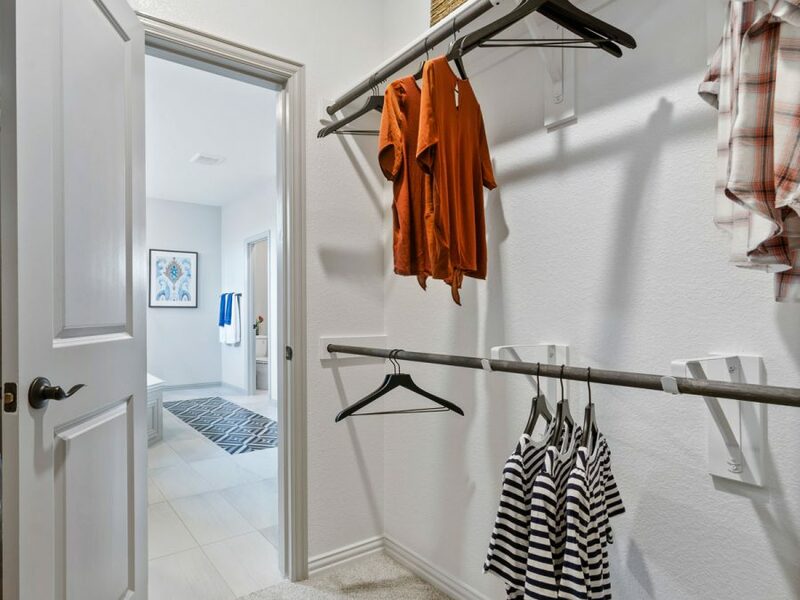 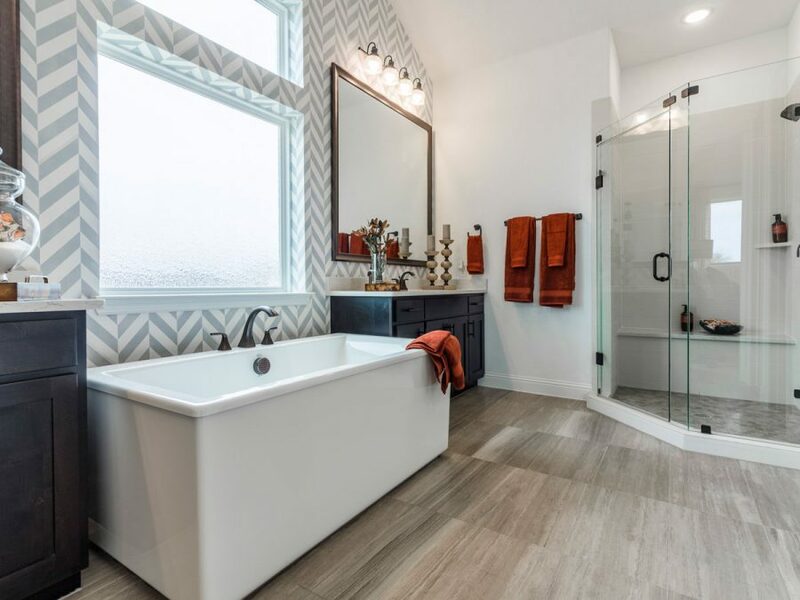 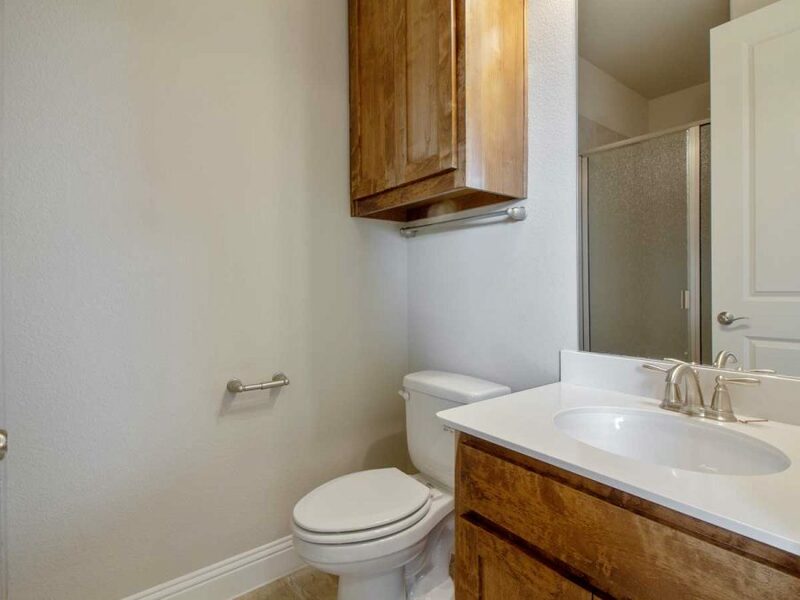 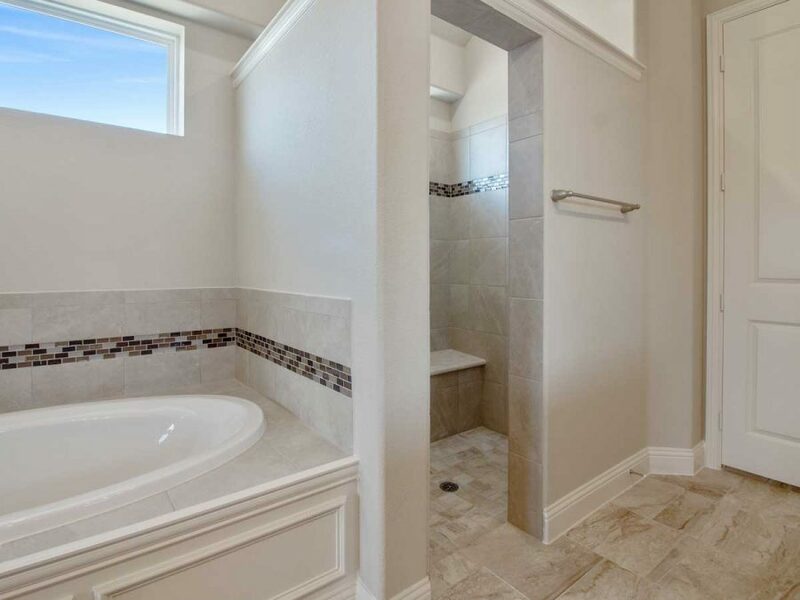 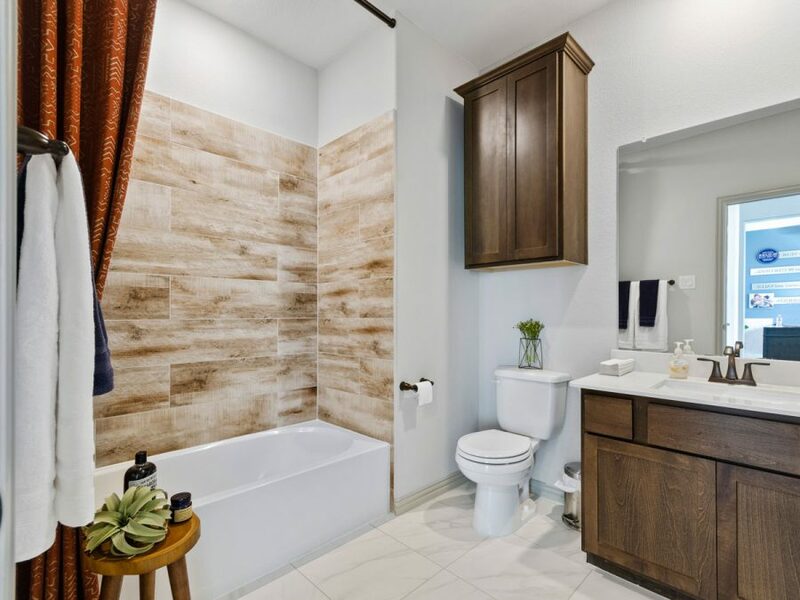 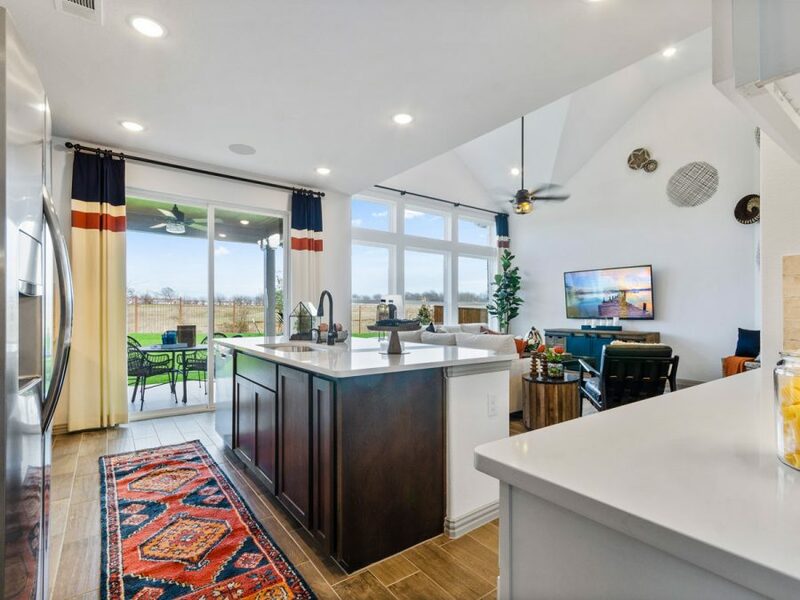 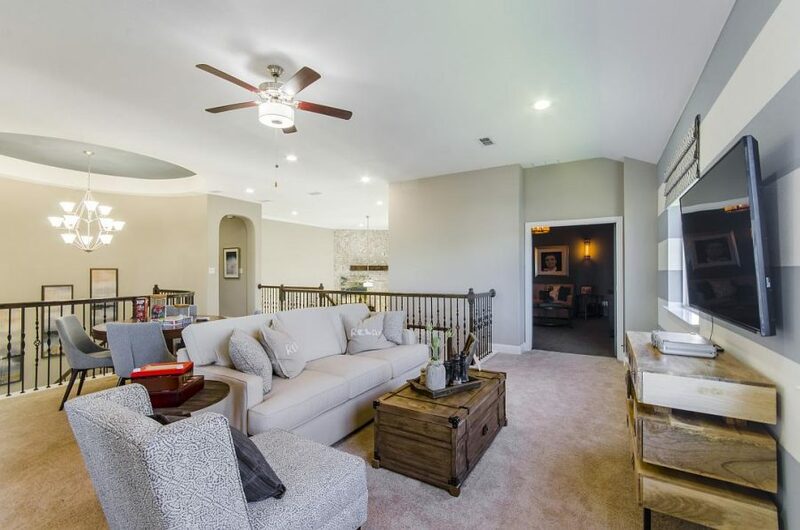 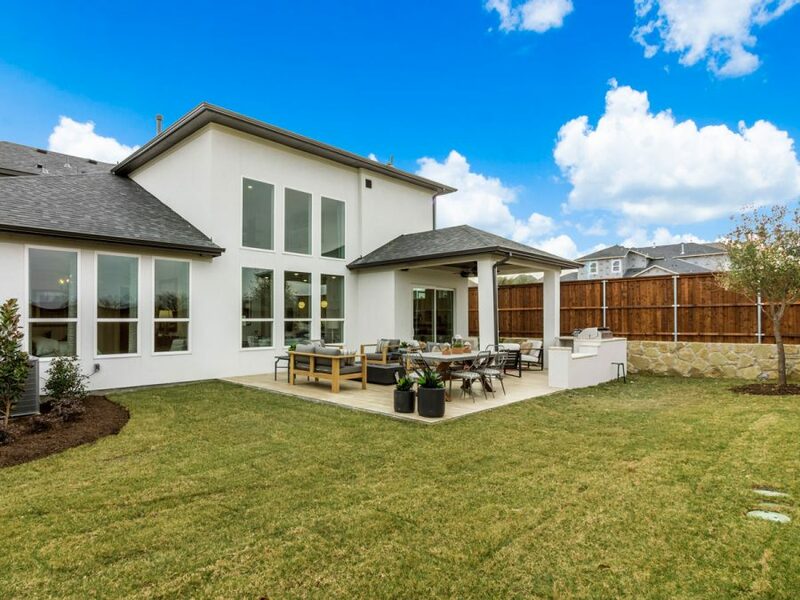 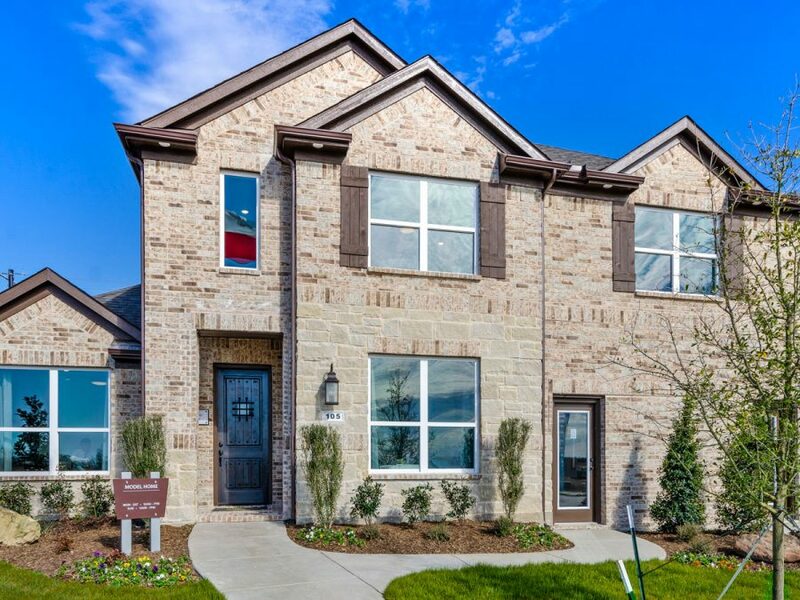 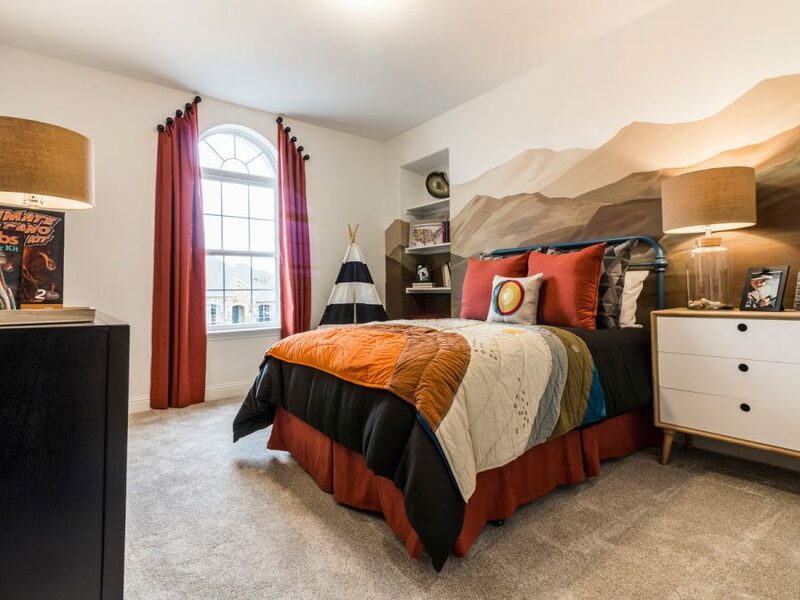 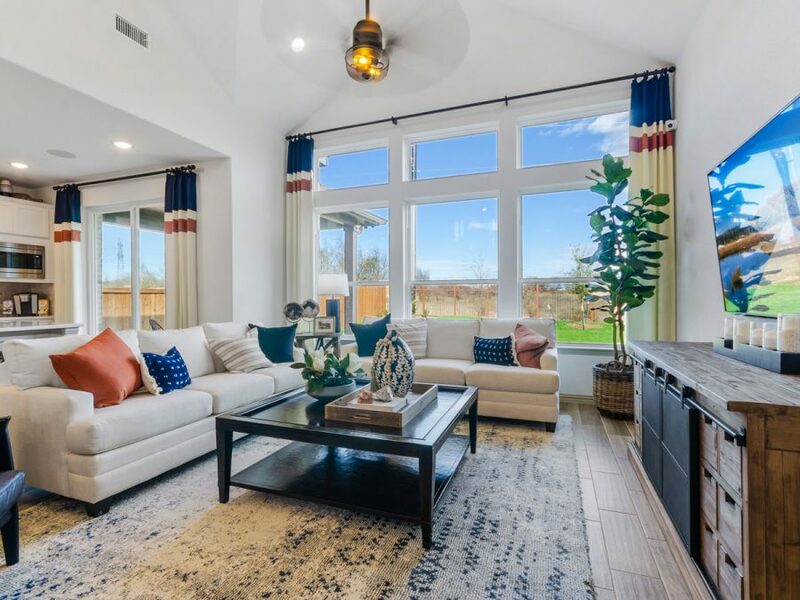 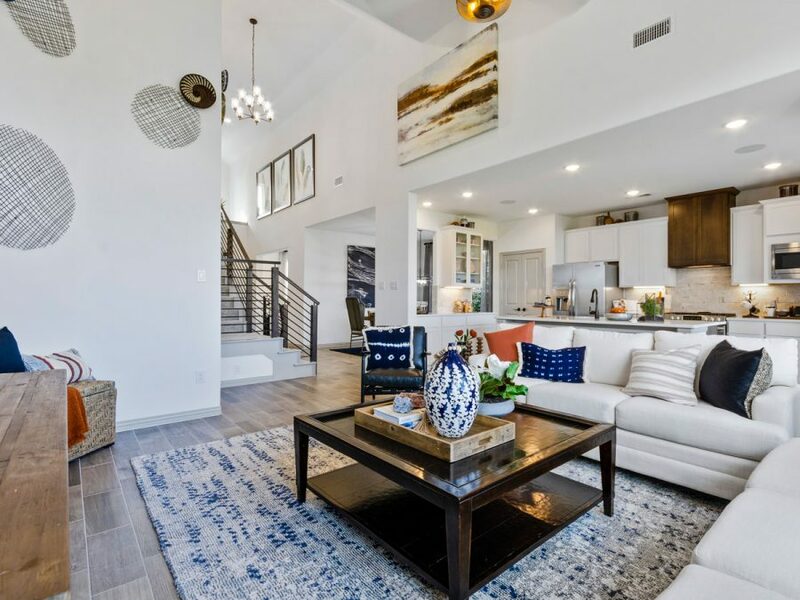 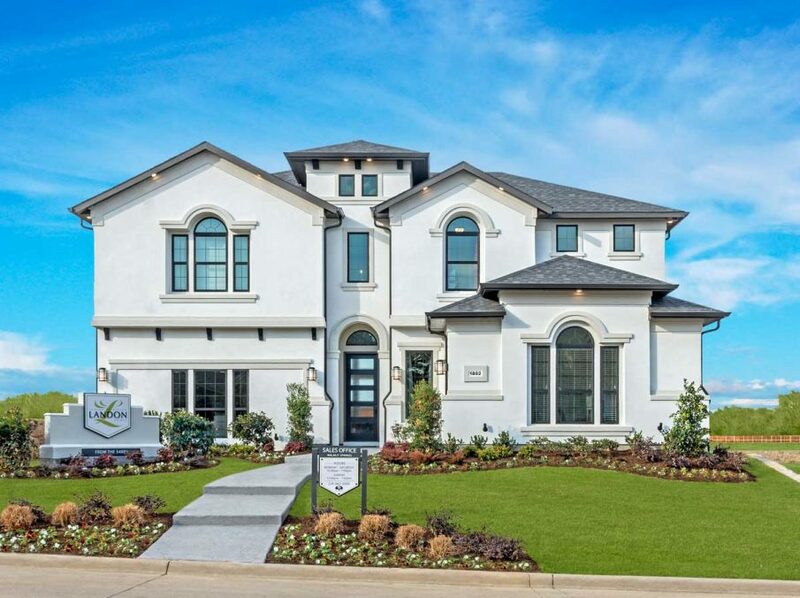 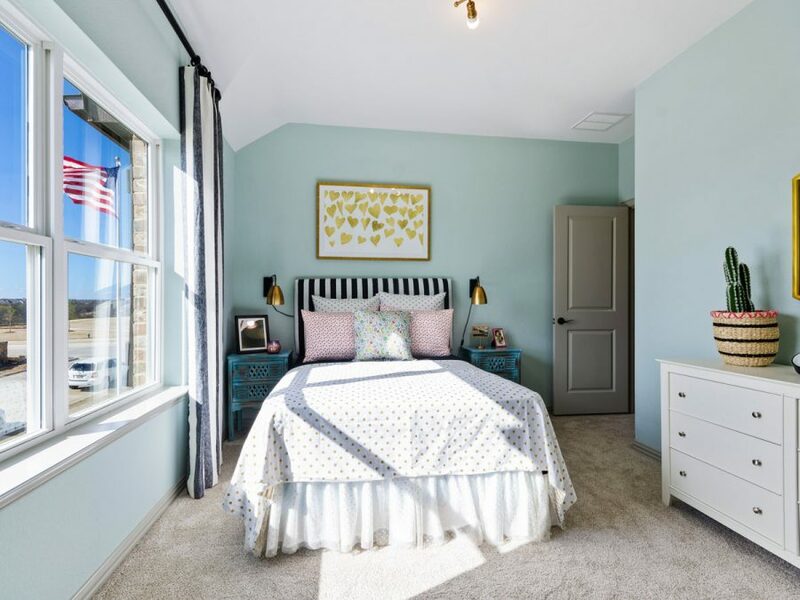 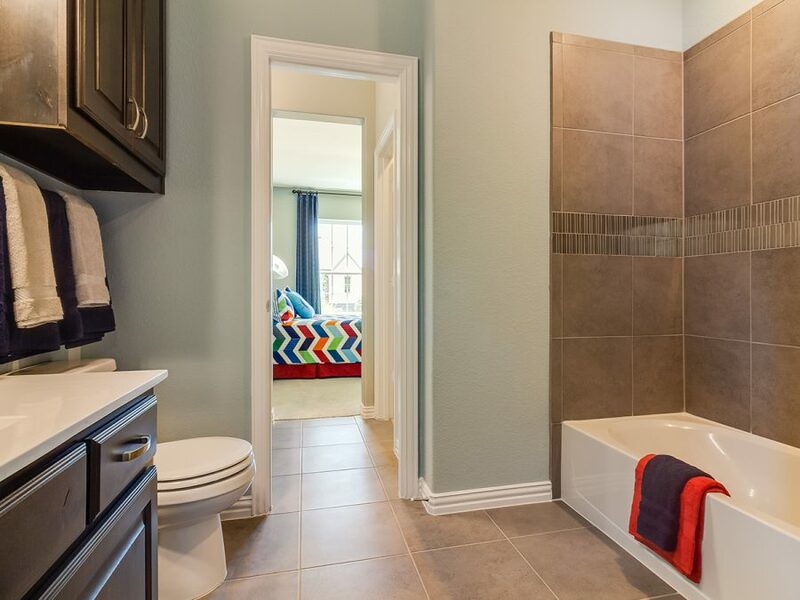 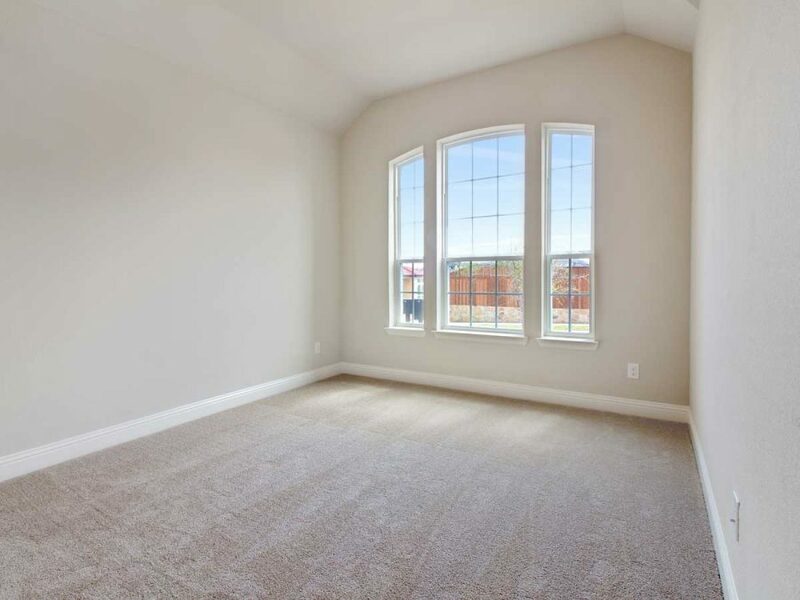 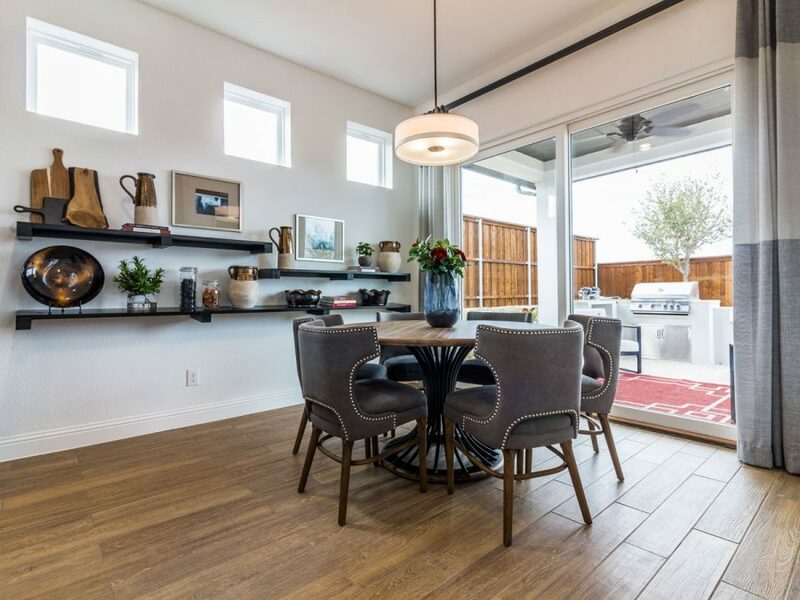 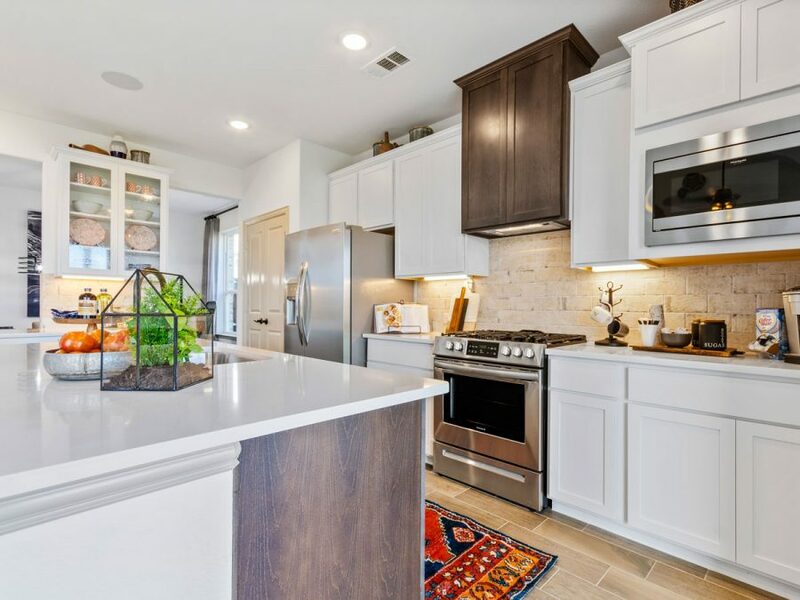 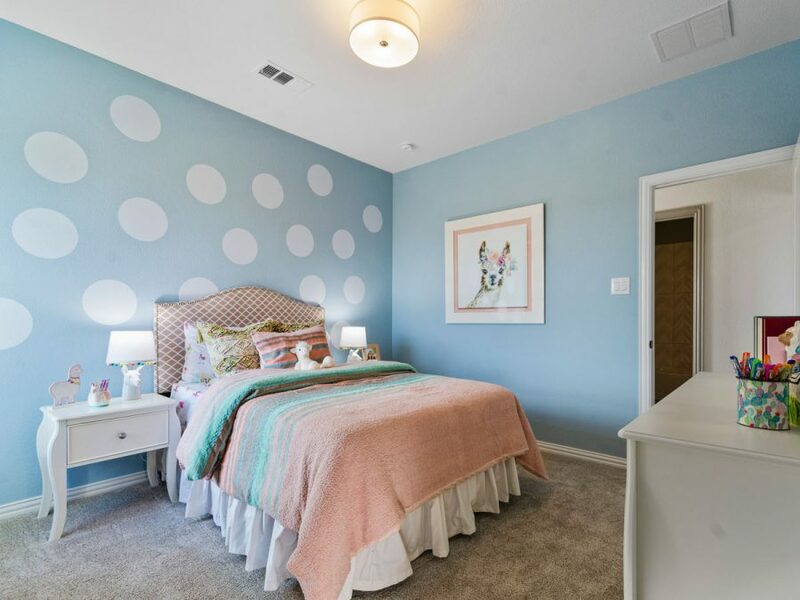 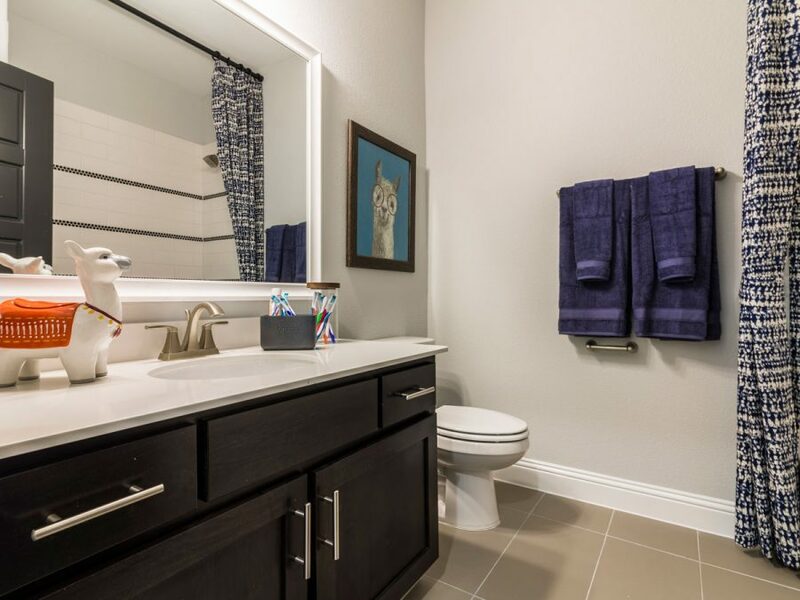 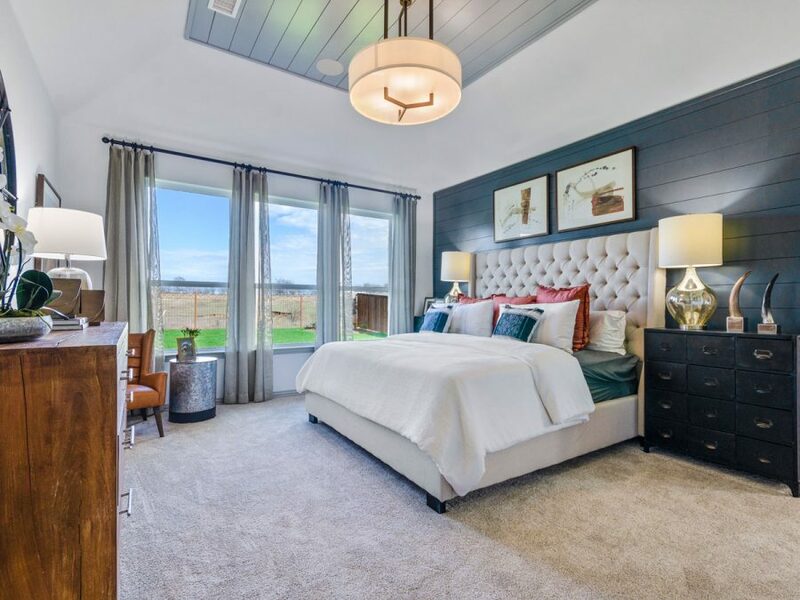 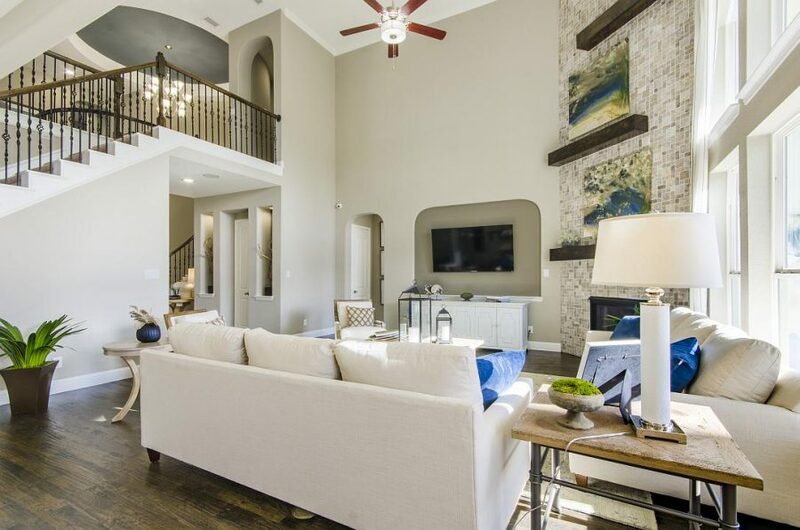 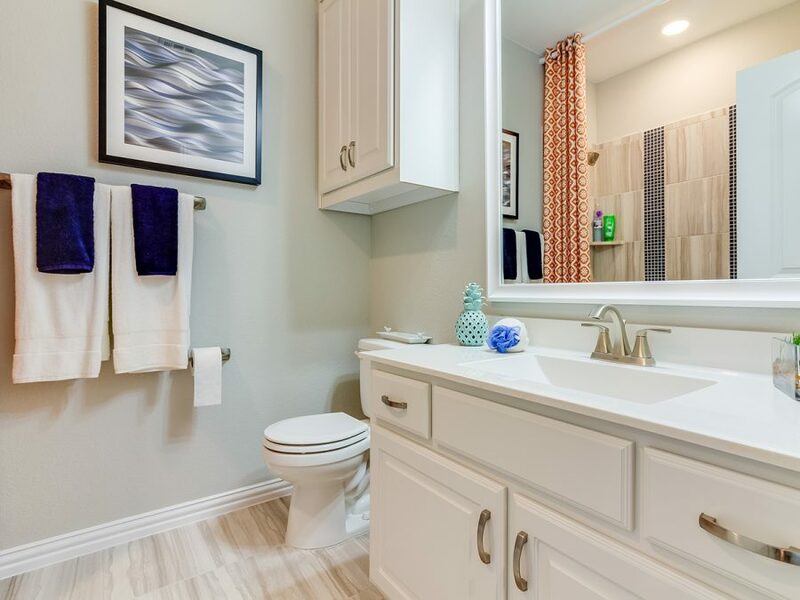 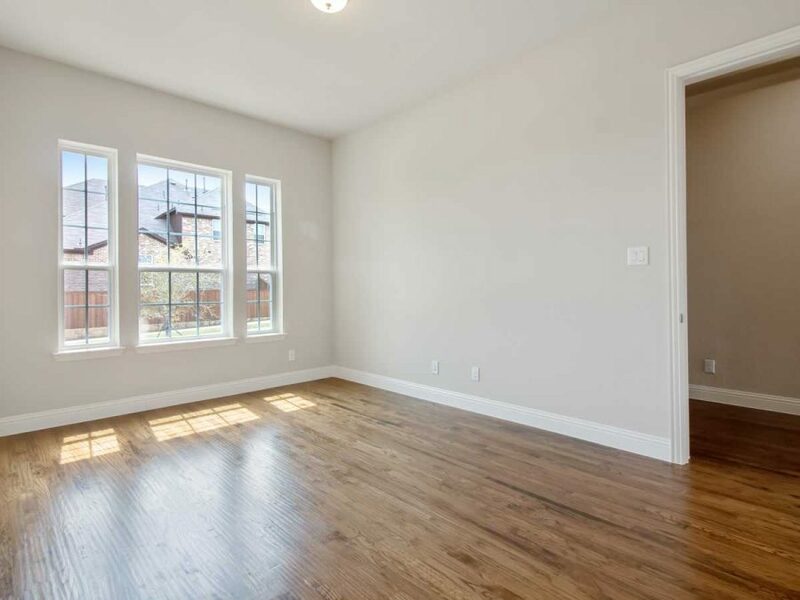 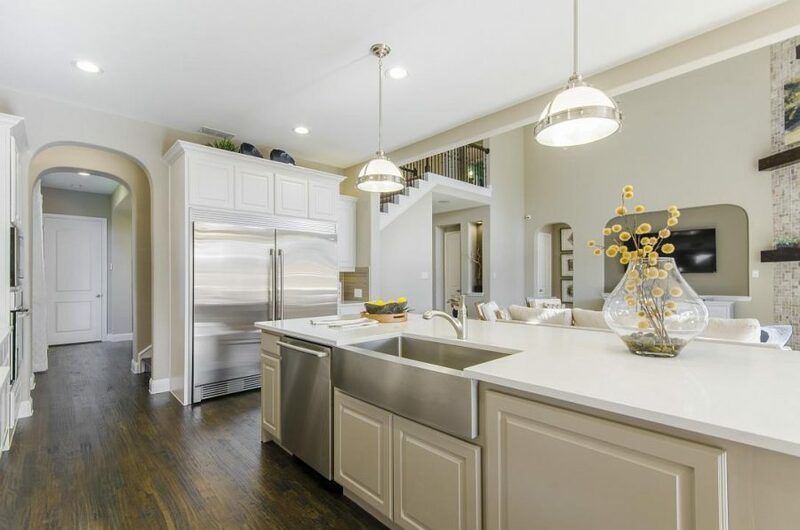 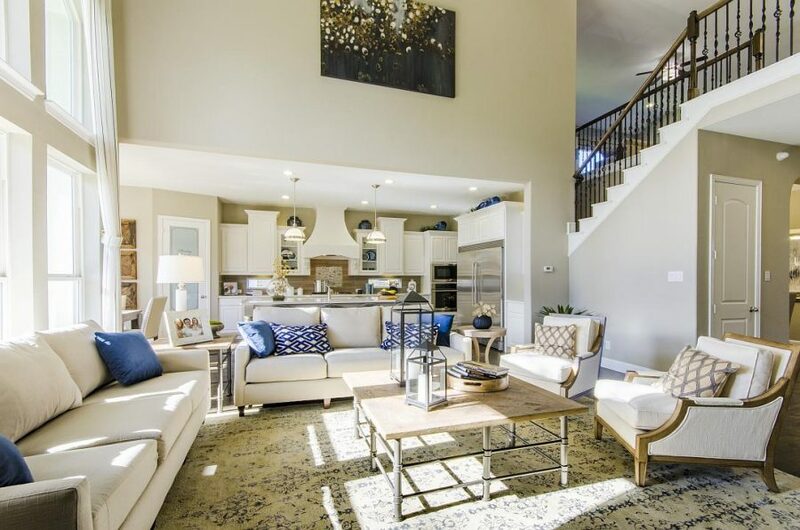 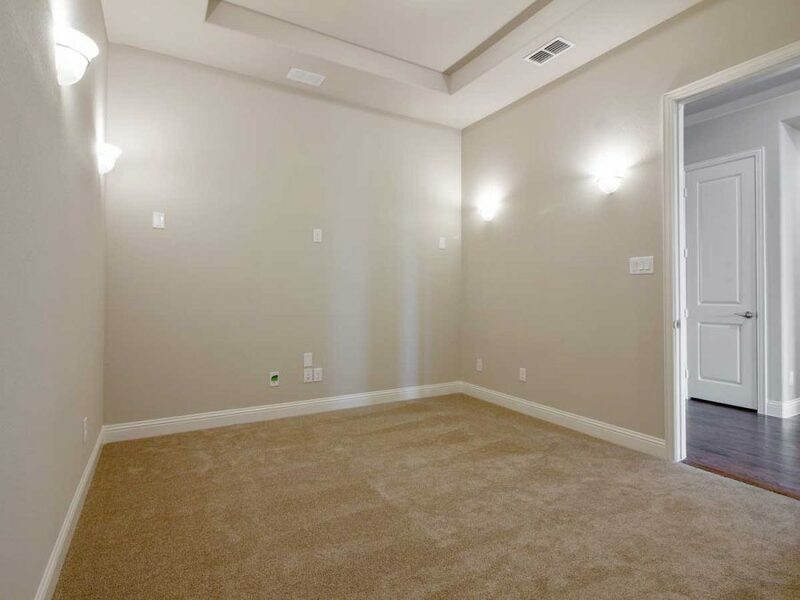 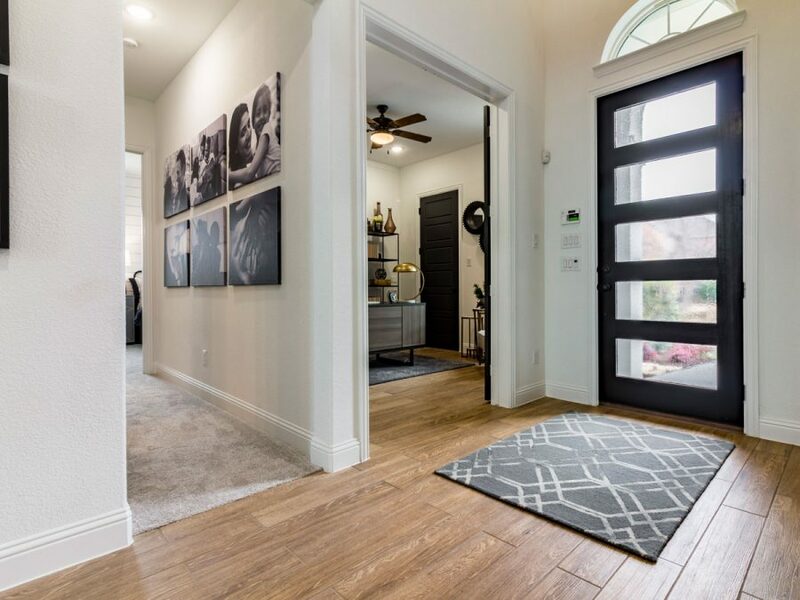 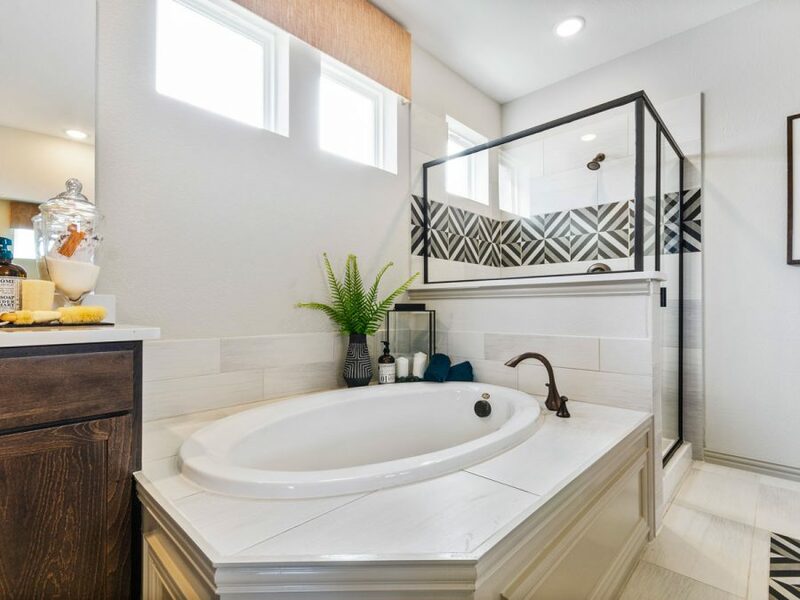 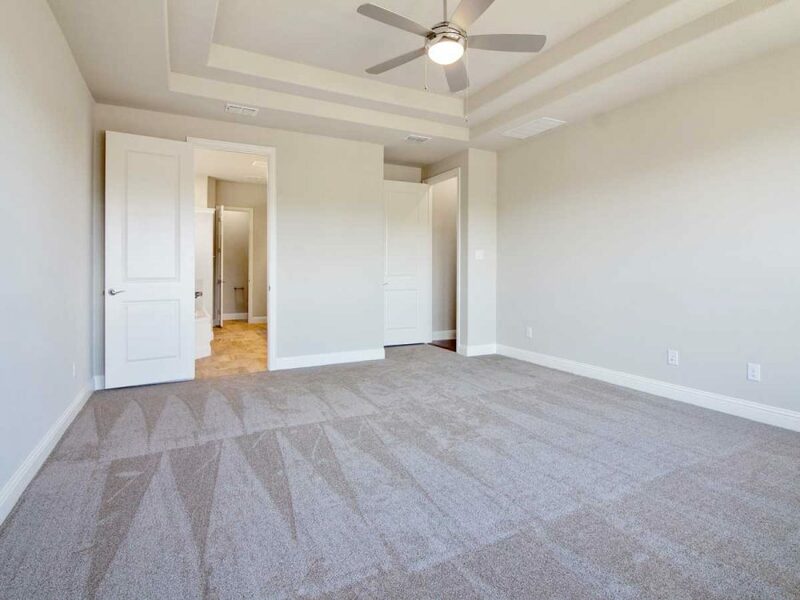 Making Richwoods literally minutes from the Dallas North Tollway and all the shopping, sports, and entertainment that Frisco and North Texas have to offer. 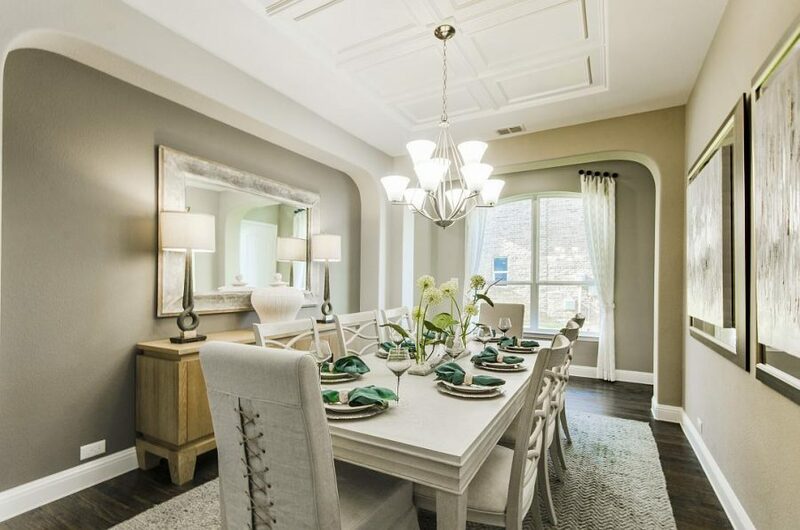 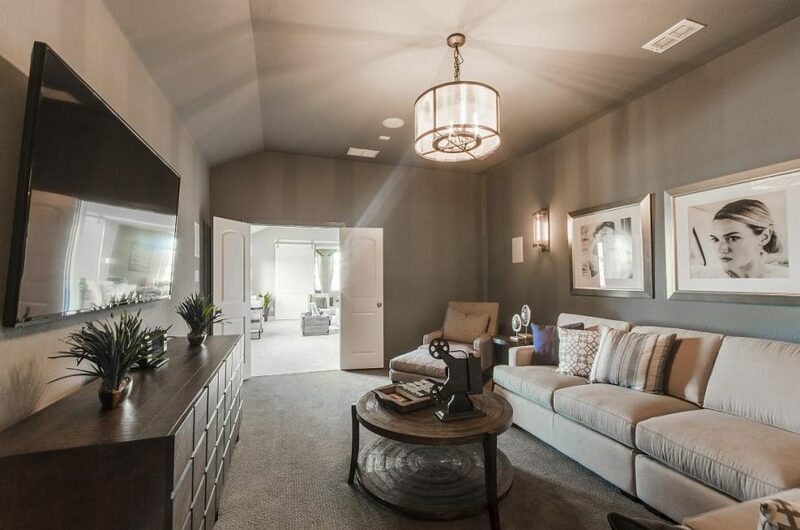 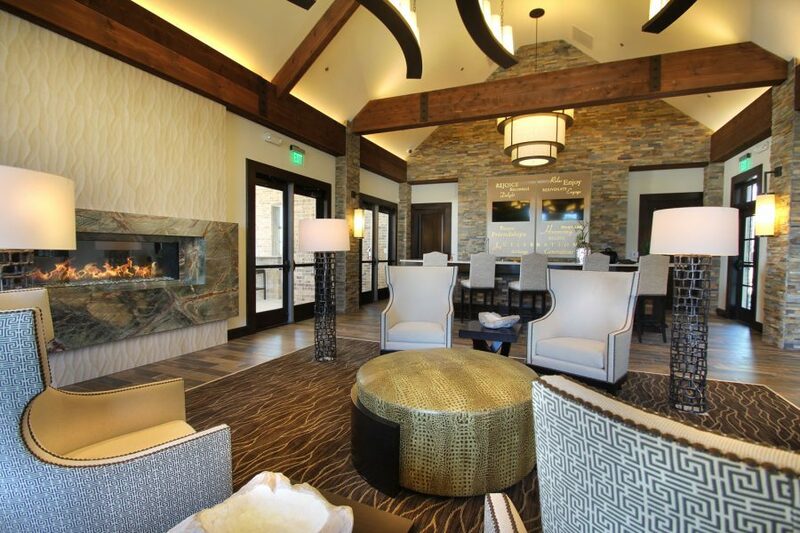 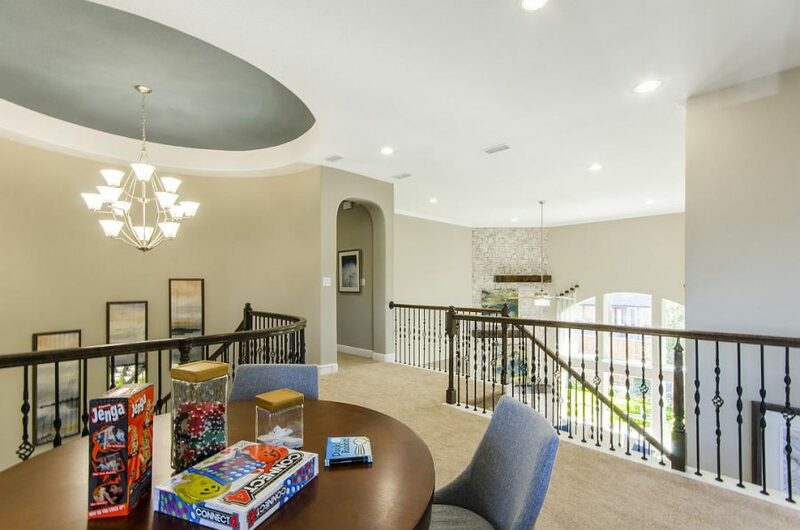 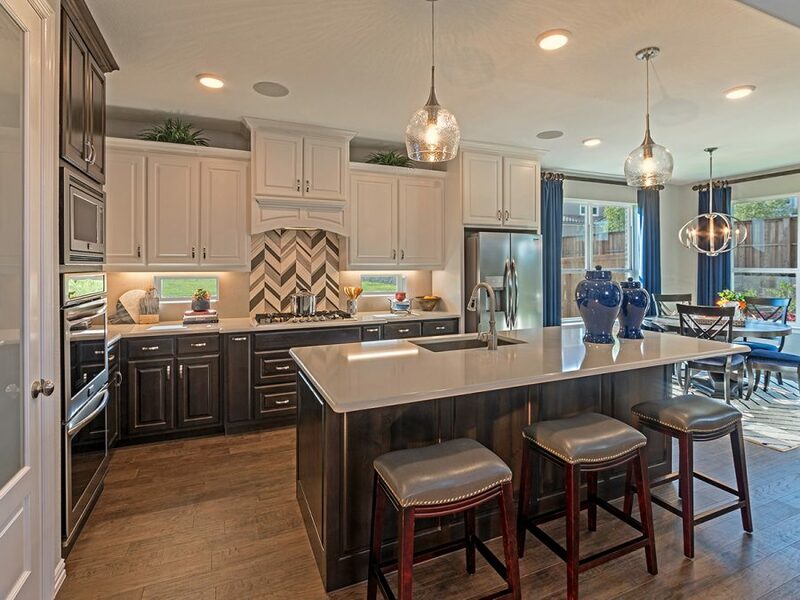 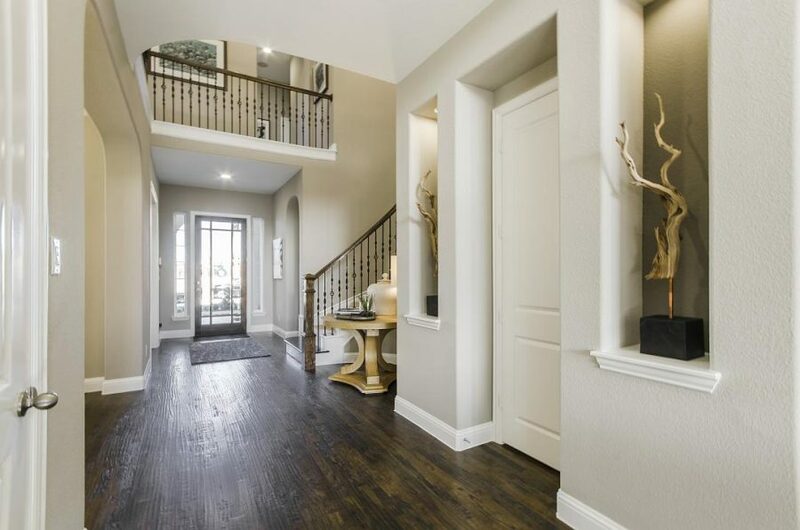 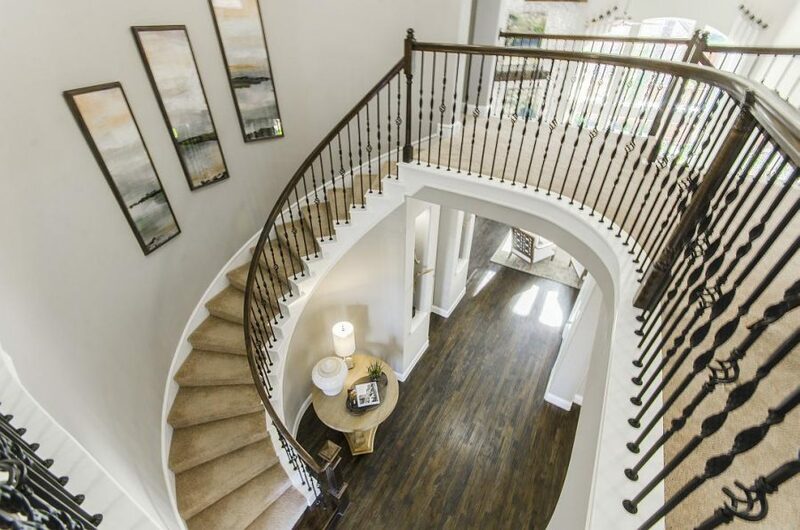 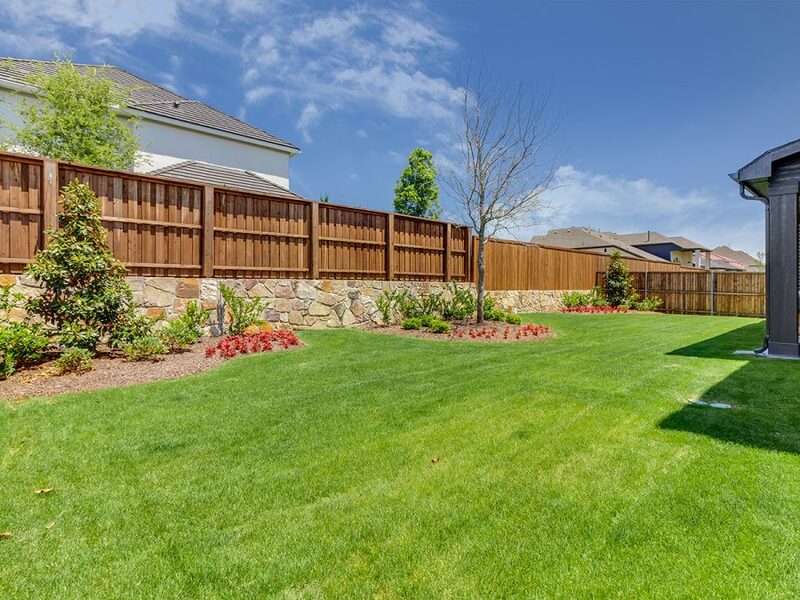 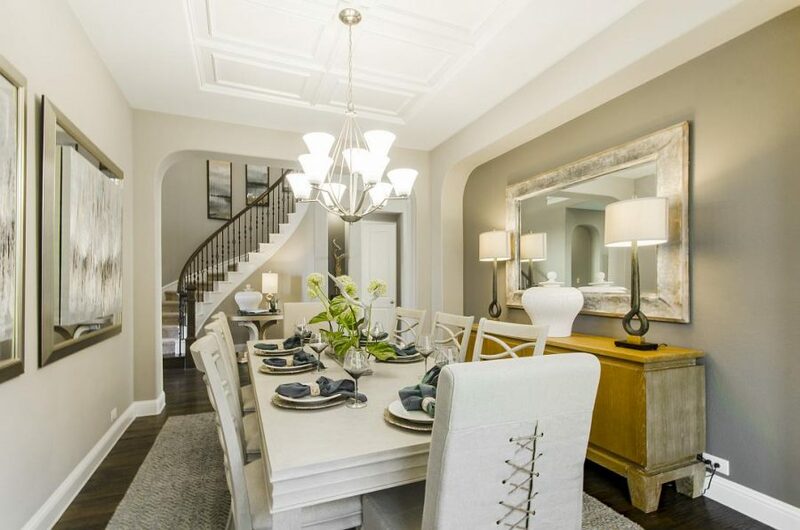 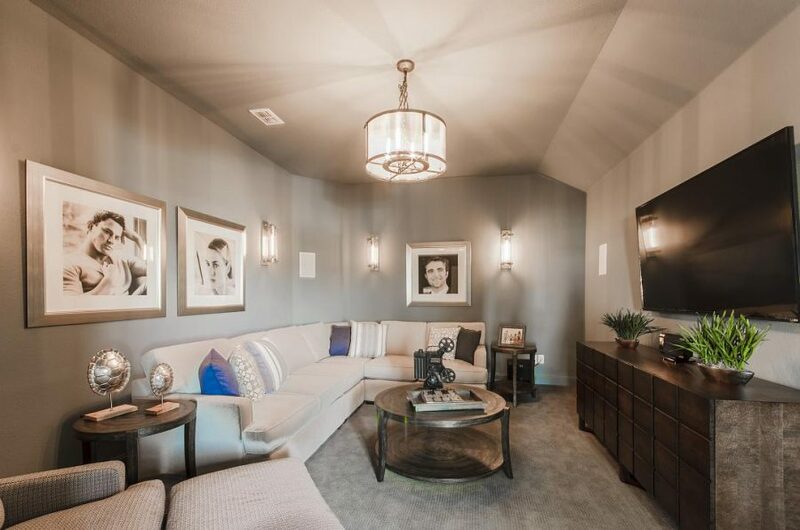 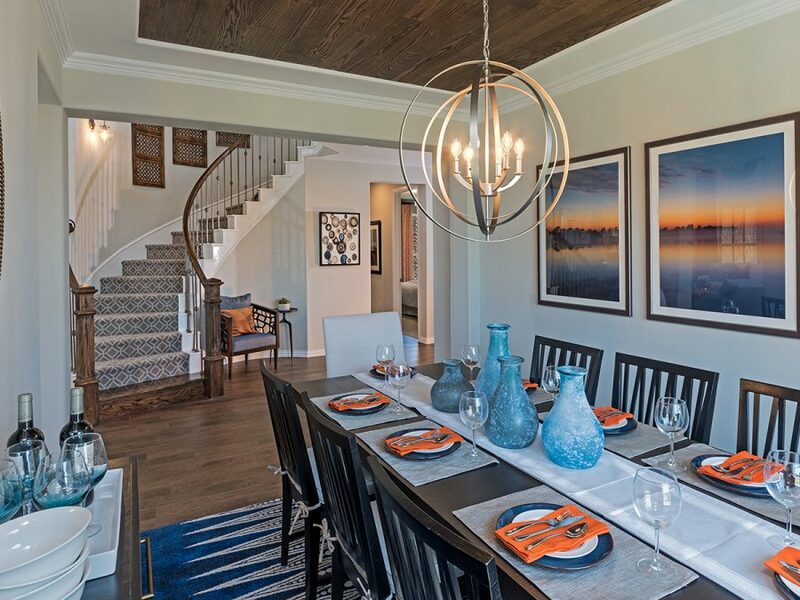 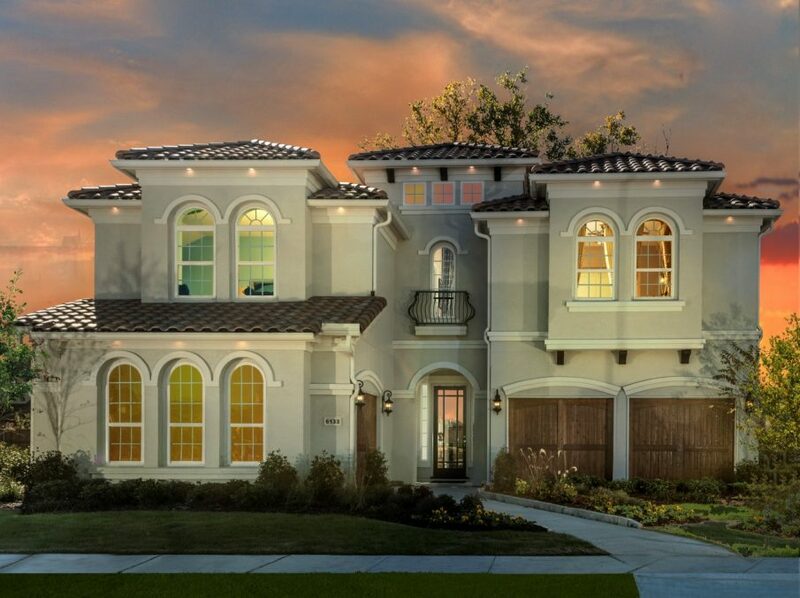 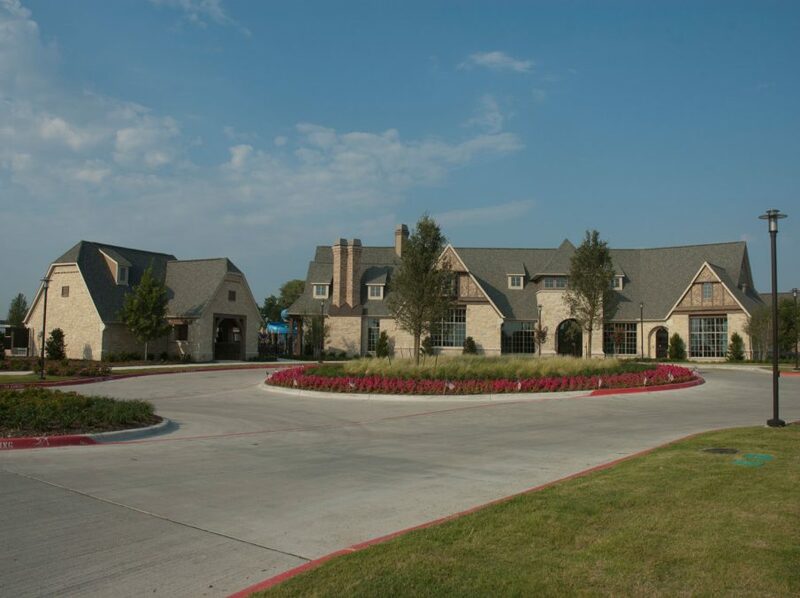 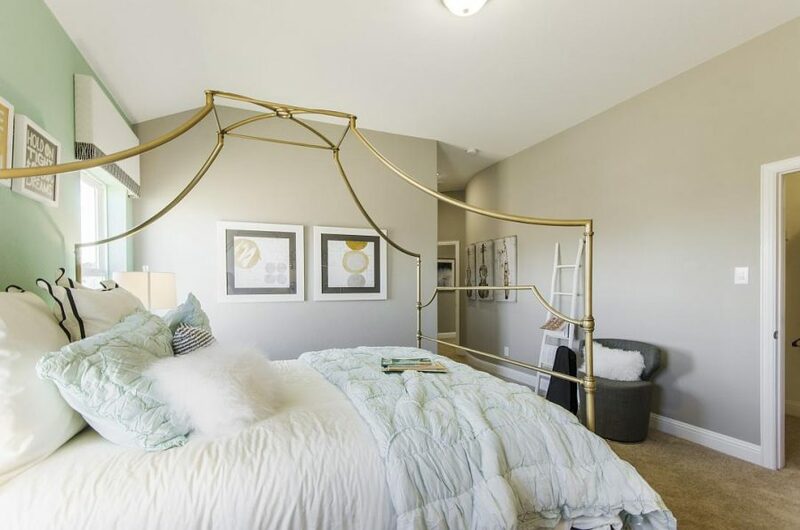 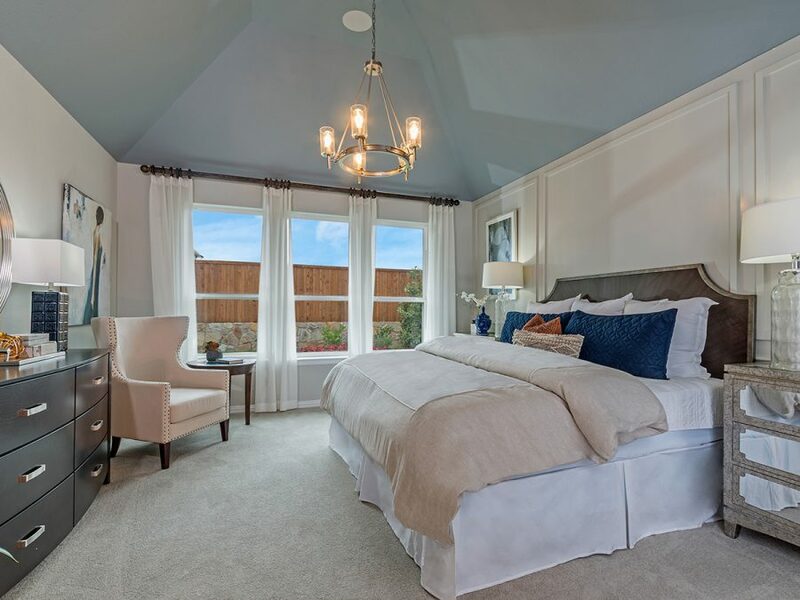 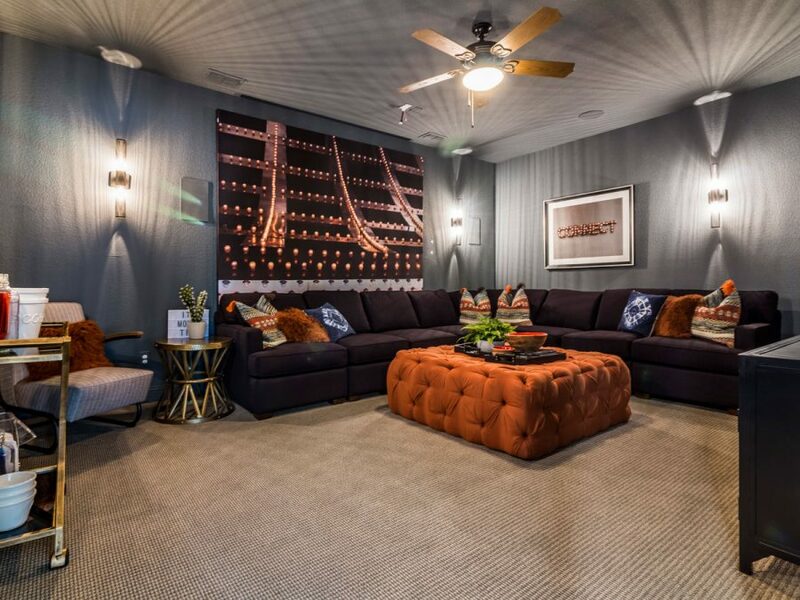 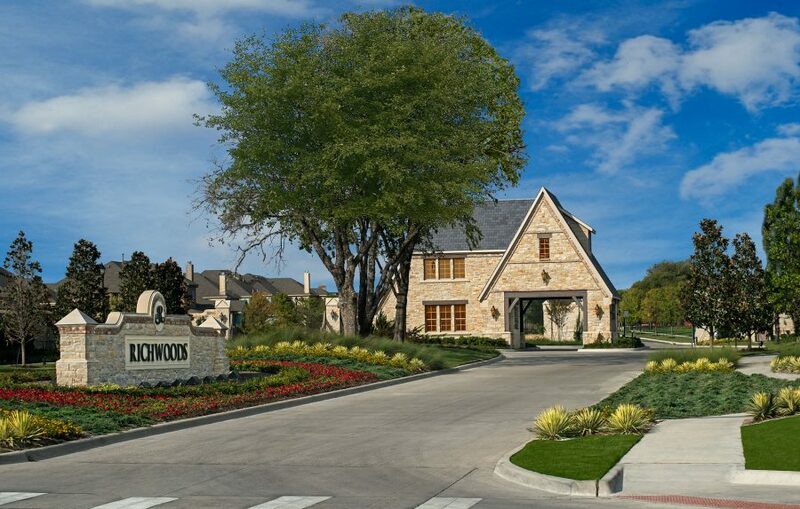 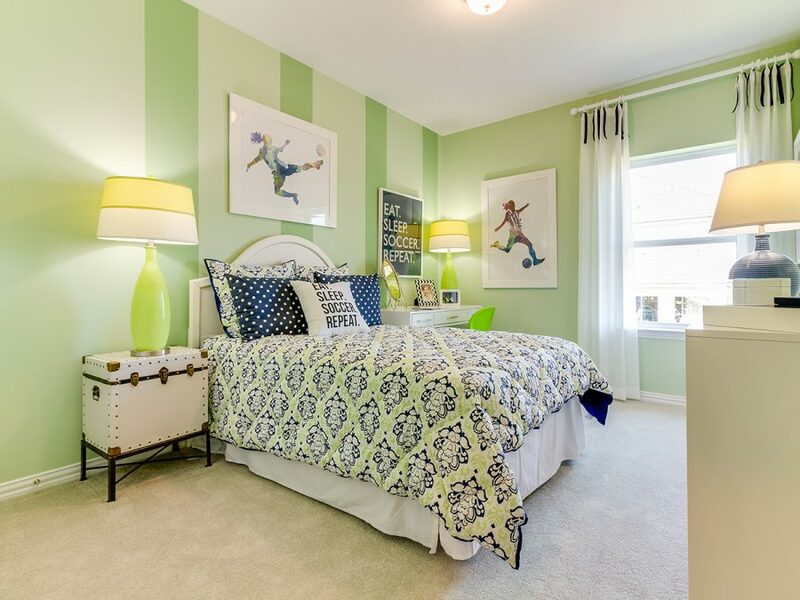 Richwoods, one of few gated luxury communities in Frisco. 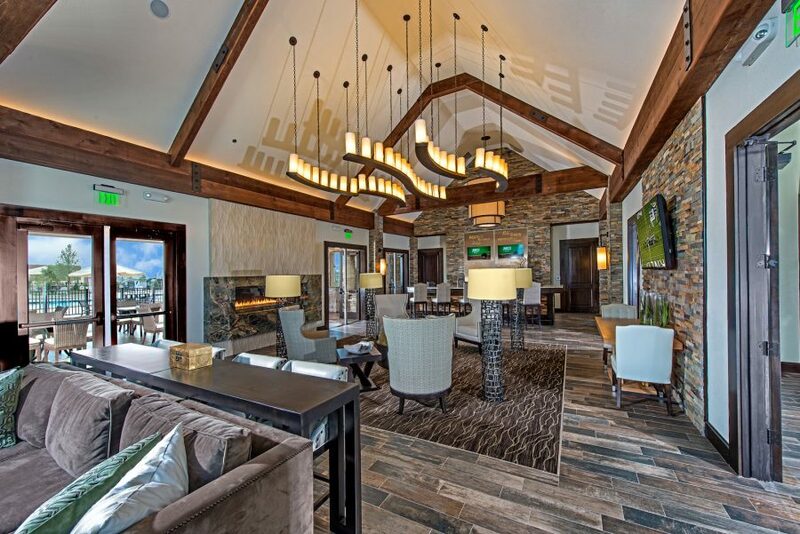 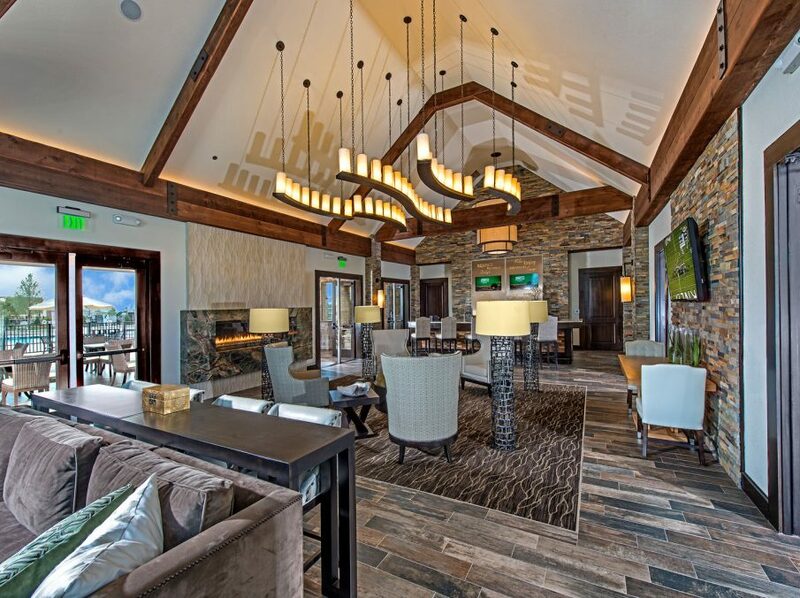 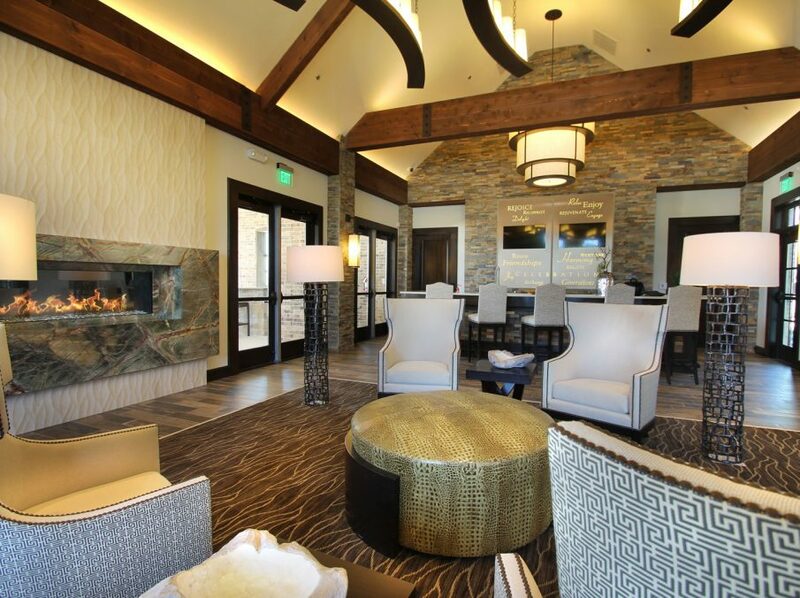 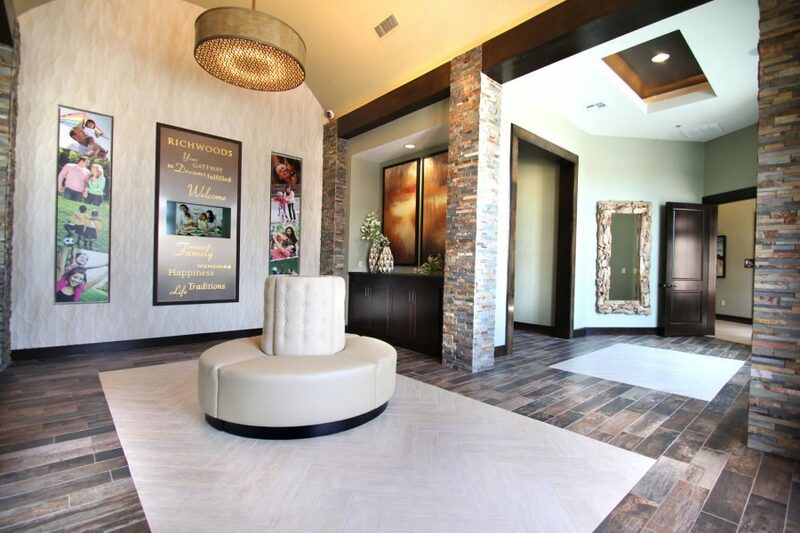 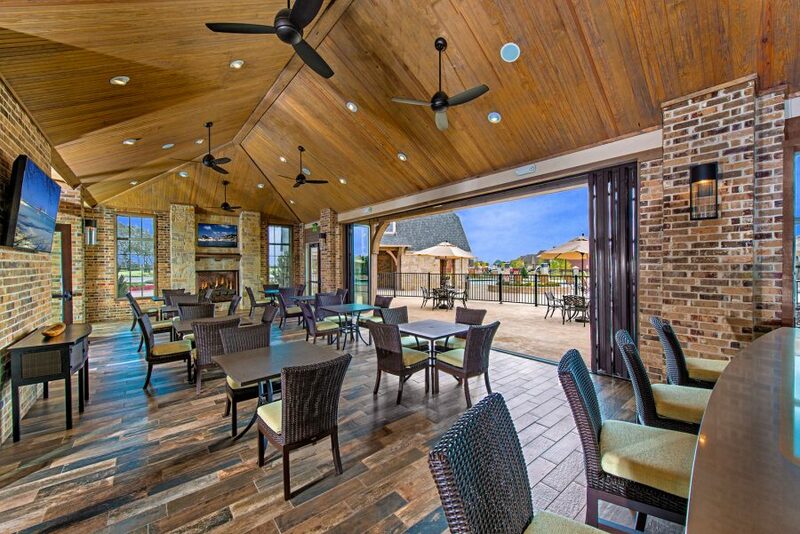 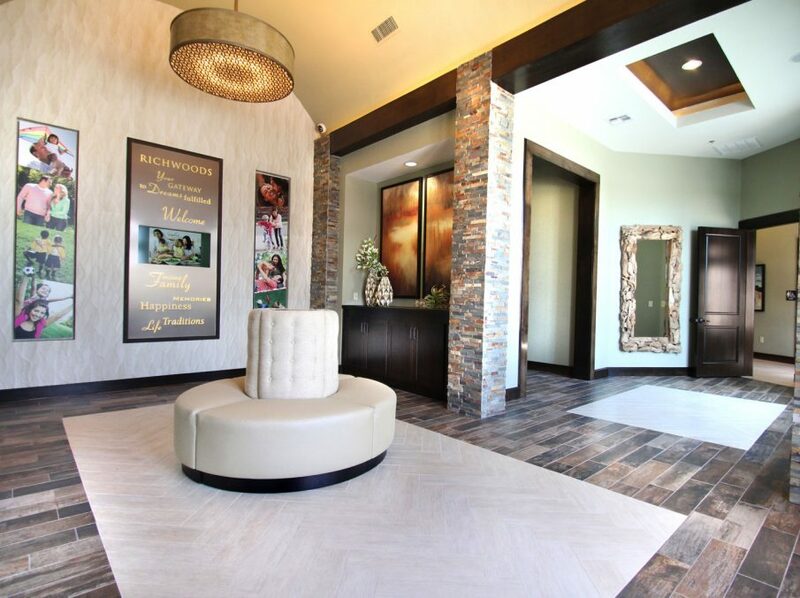 The grand clubhouse, approximately 9,700 sf, welcomes you. 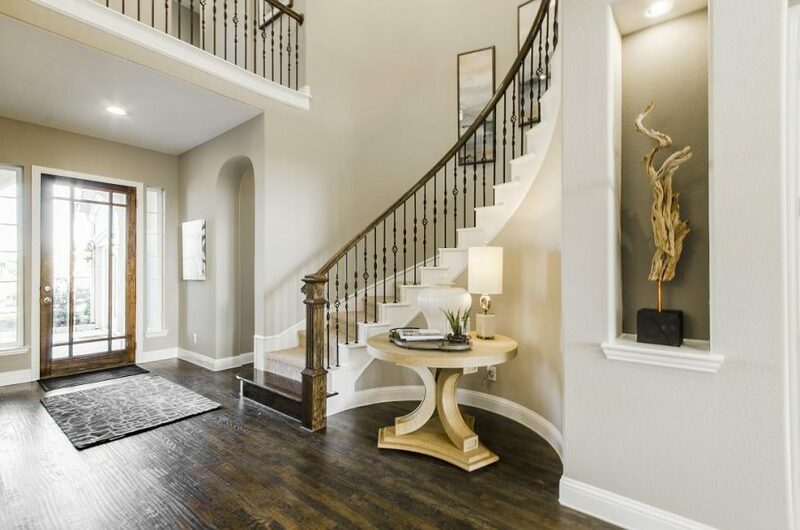 A stunning entry sets the tone for dramatic interiors. 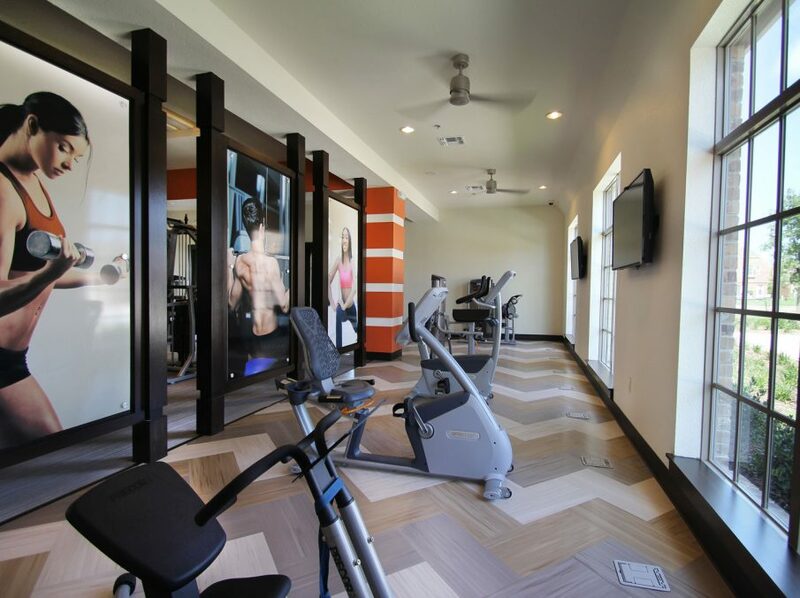 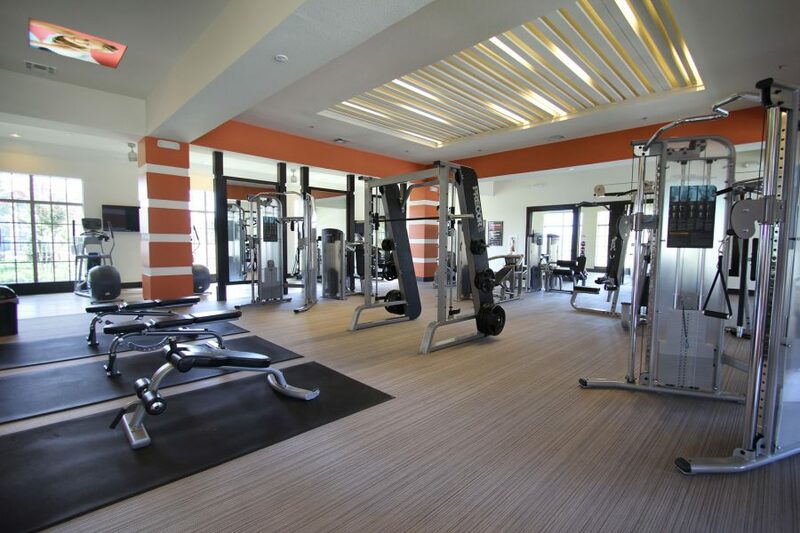 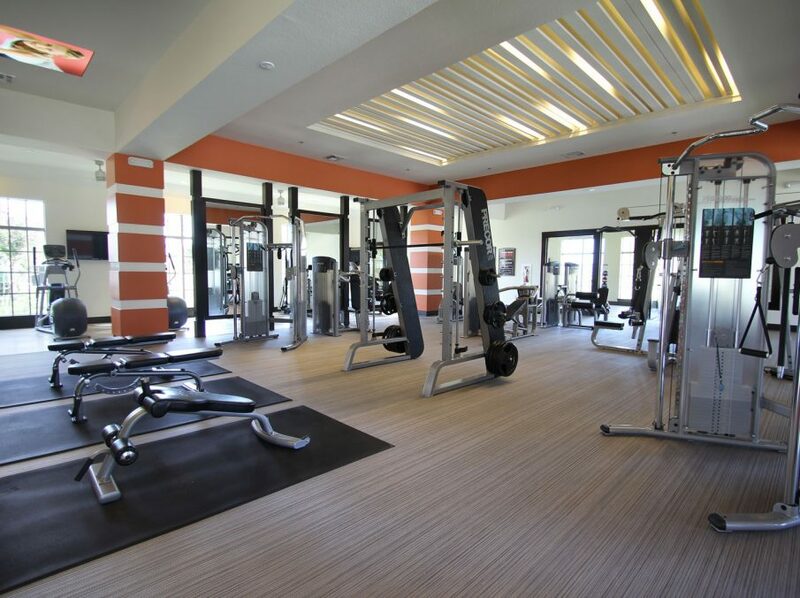 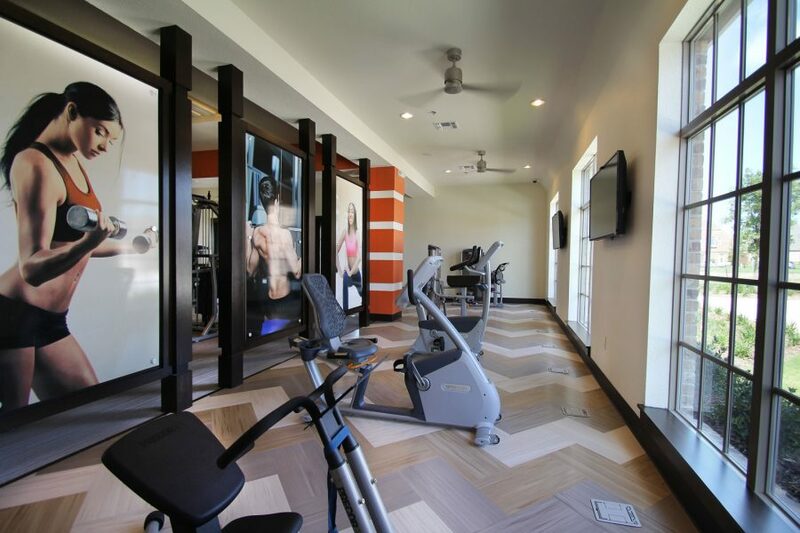 4,600 sf of premium equipment to keep you fit. 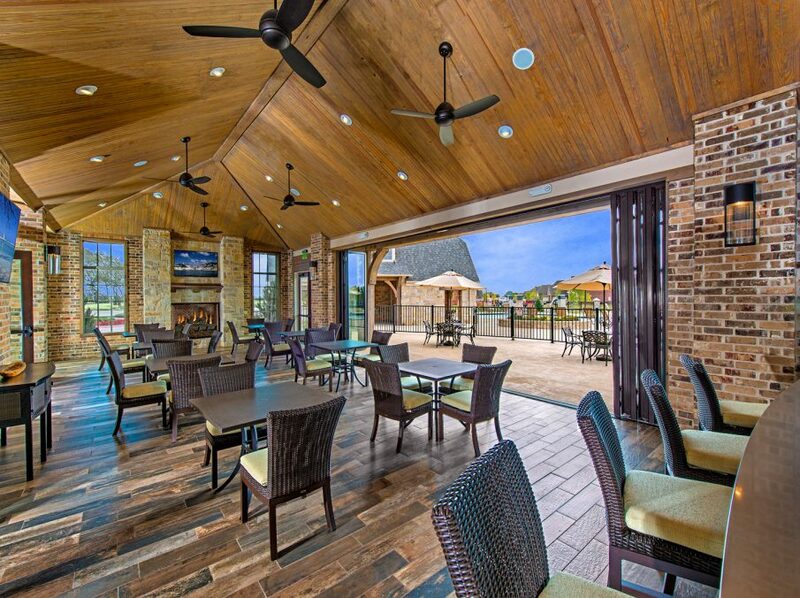 A large covered porch with accordion windows opens up poolside. 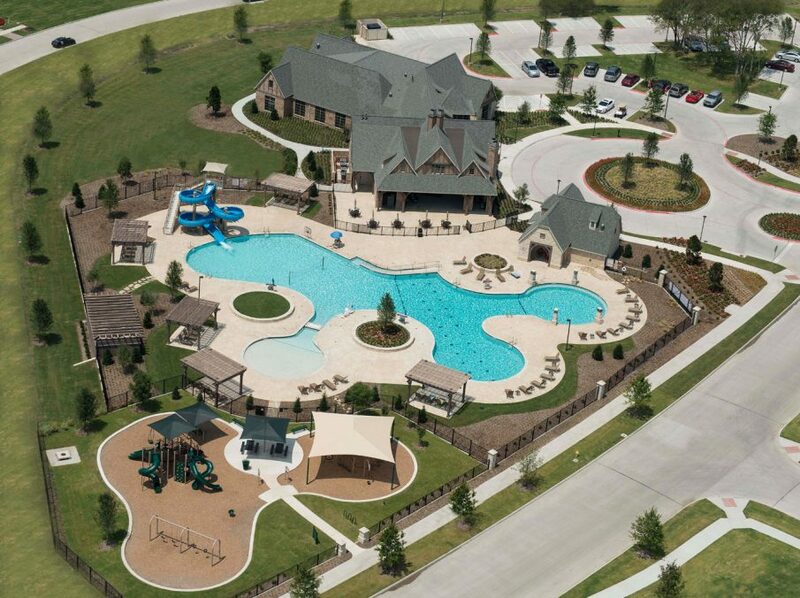 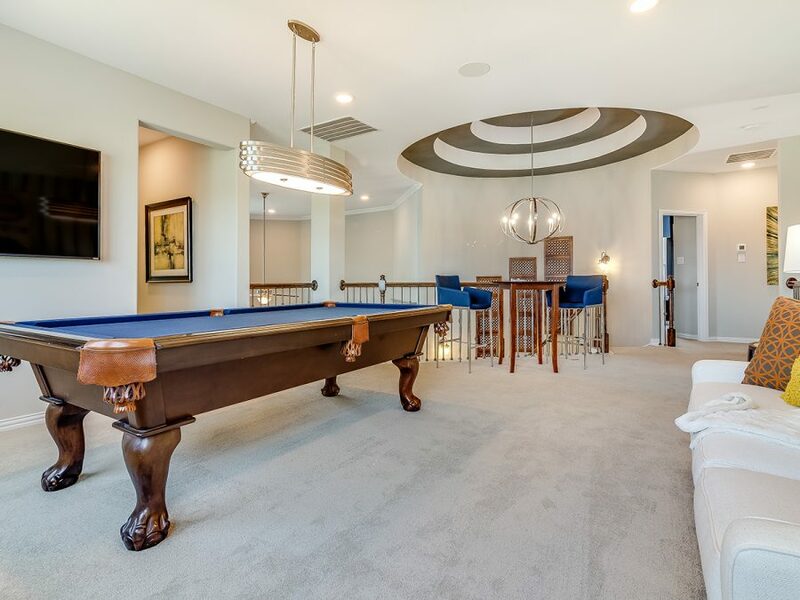 The 8,400 sf resort-style pool beckons you for summer fun. 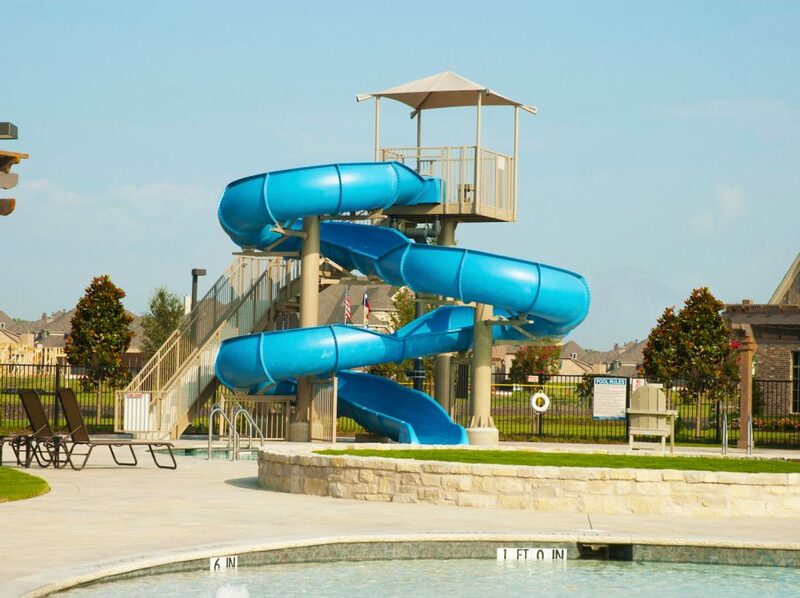 Triple-loop slide to zero-entry tot pod – a great kids place! 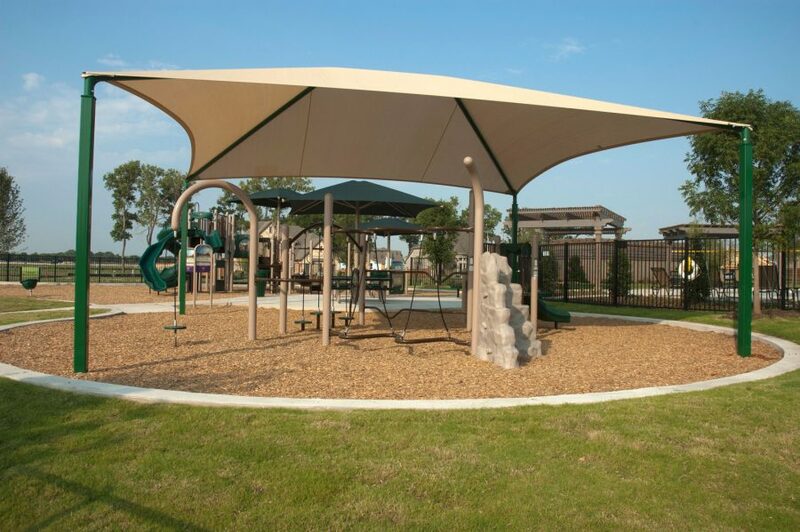 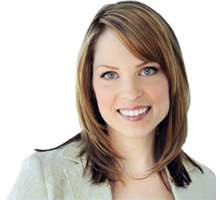 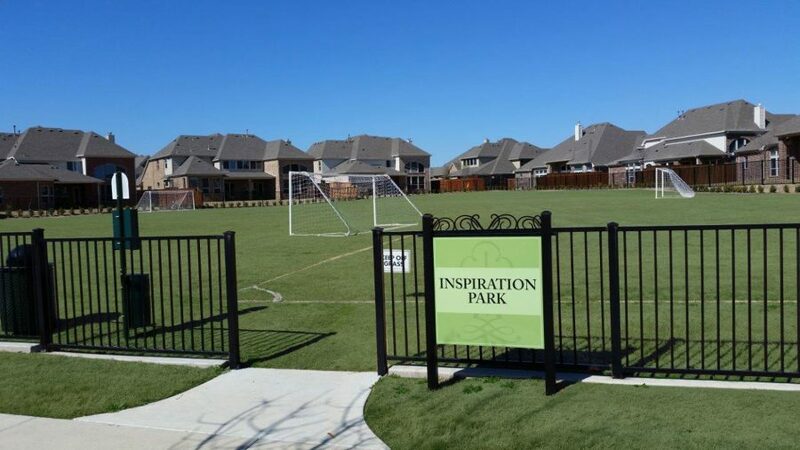 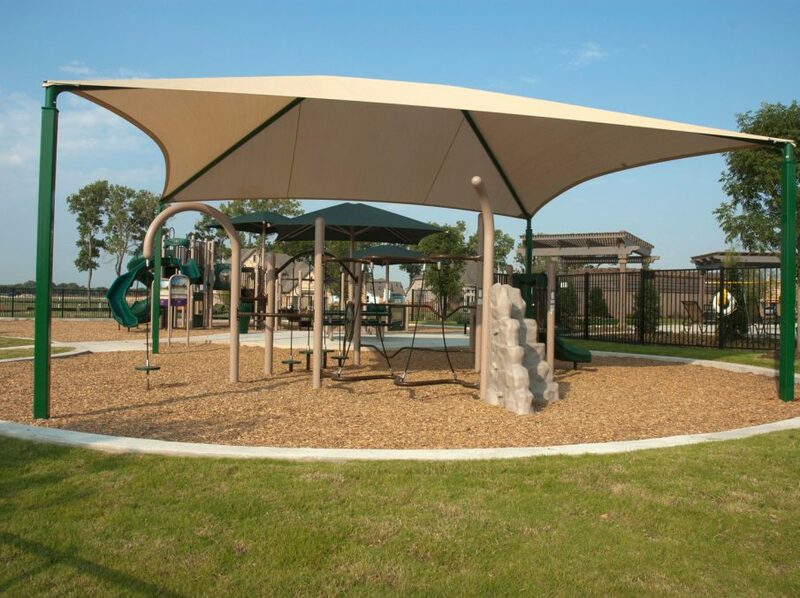 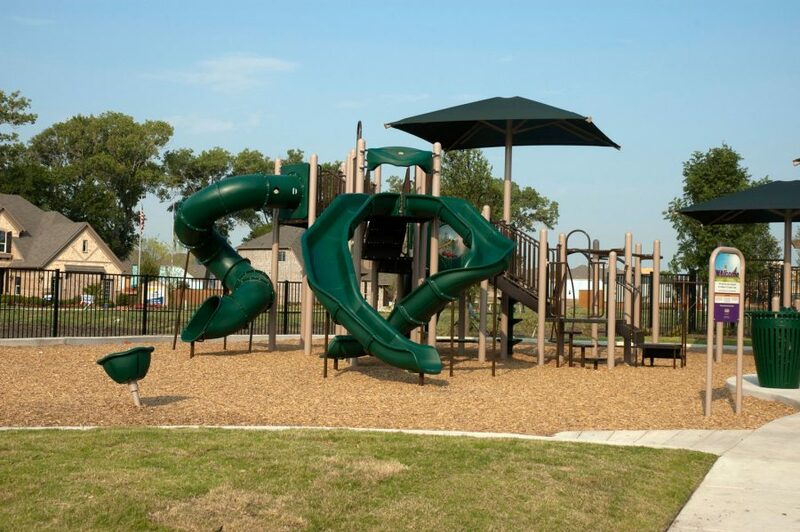 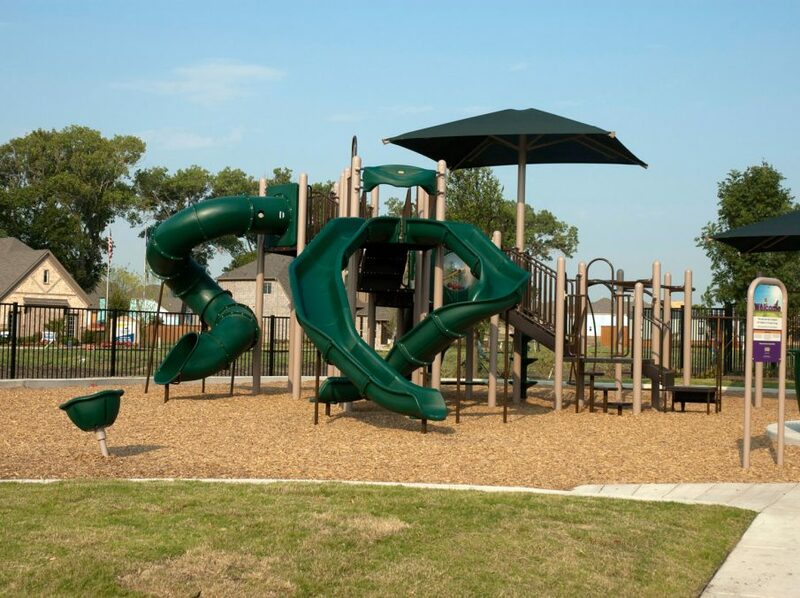 Playgrounds are aplenty – plus ball fields and a pooch park!